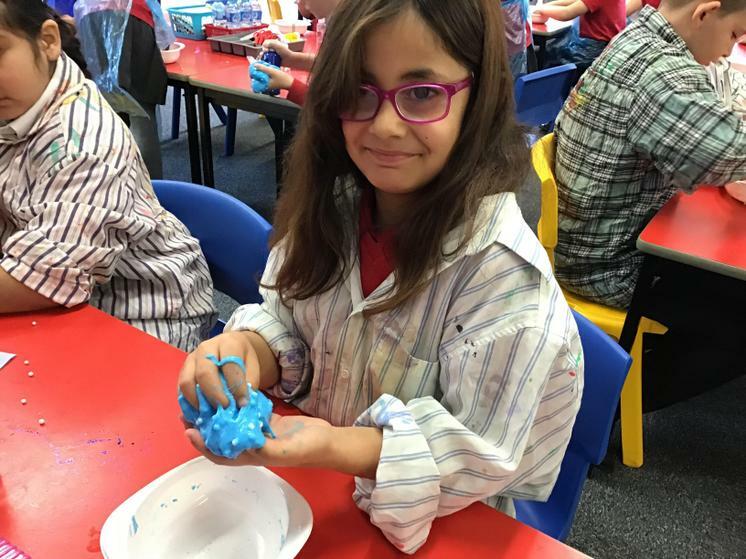 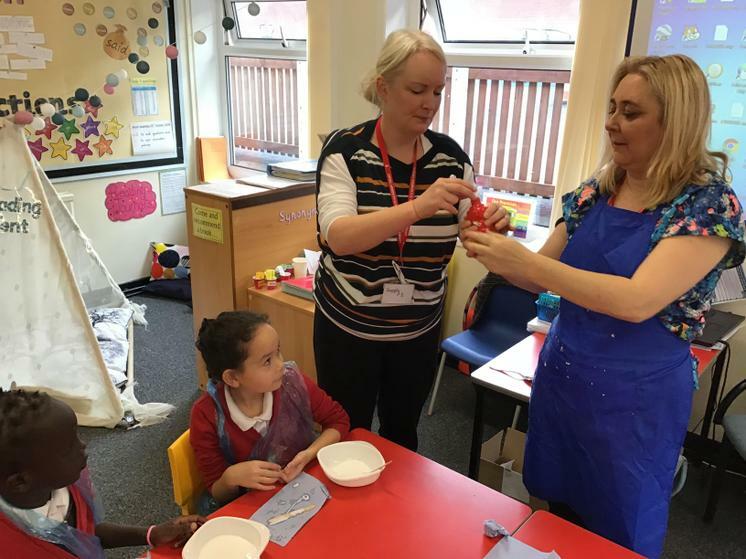 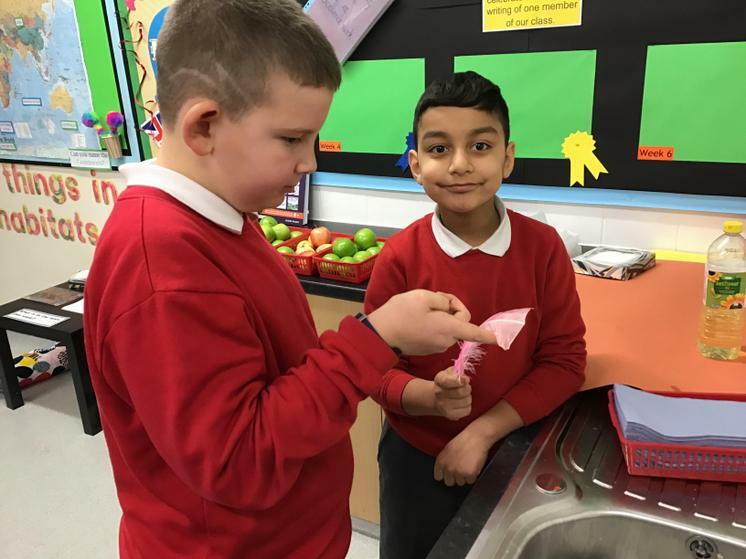 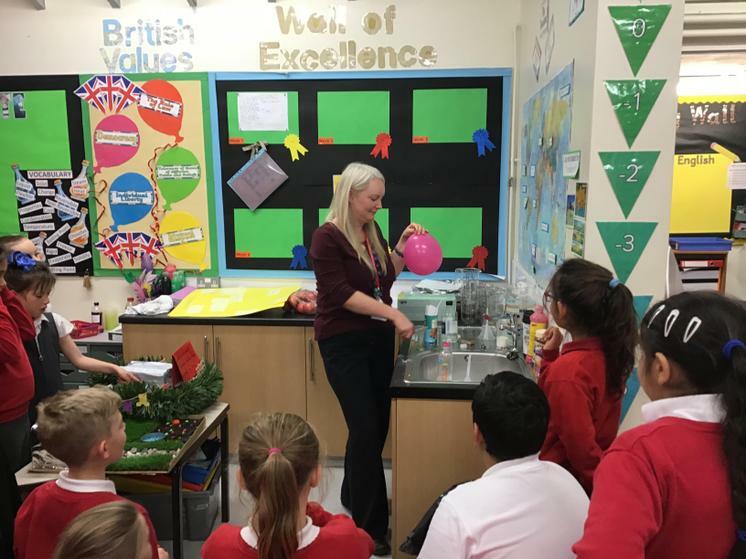 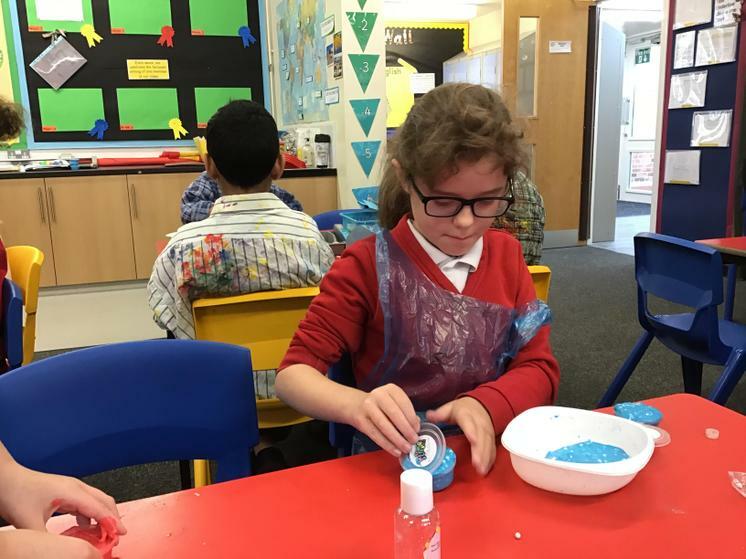 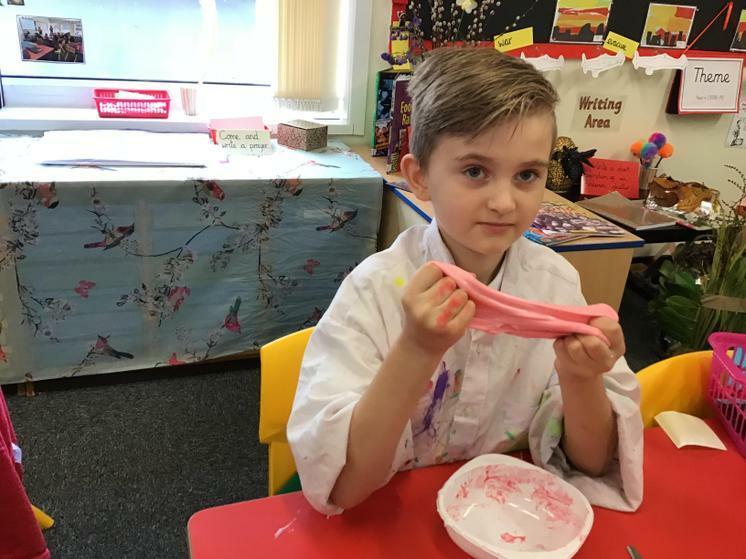 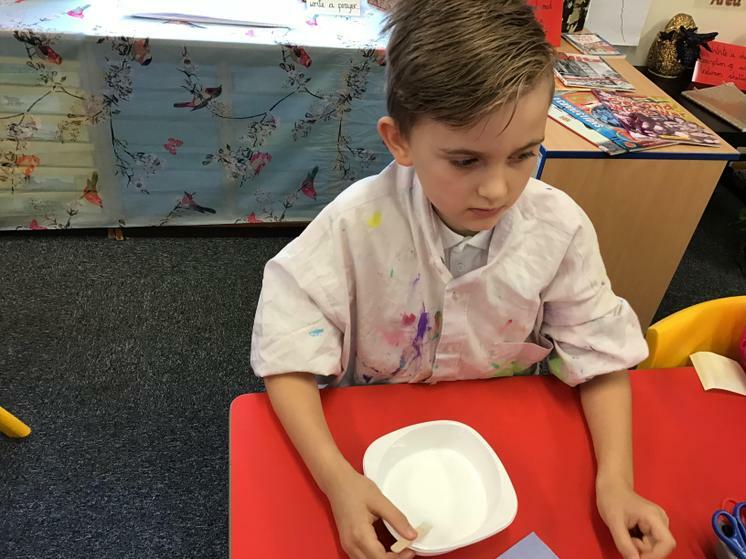 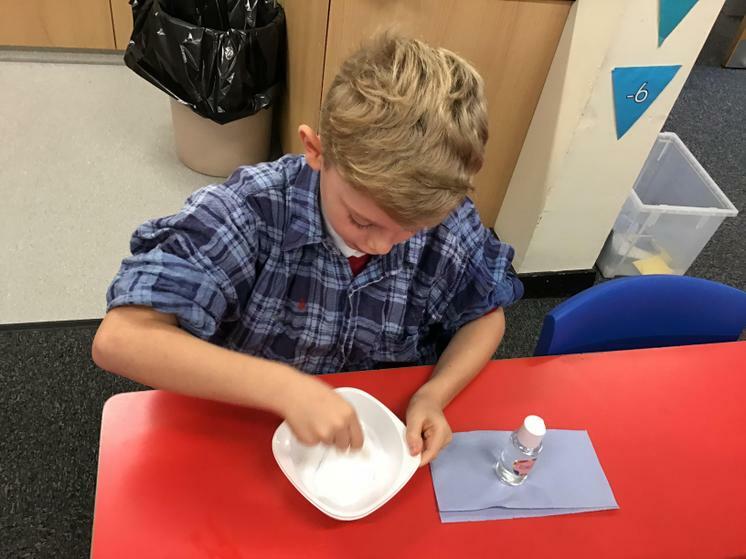 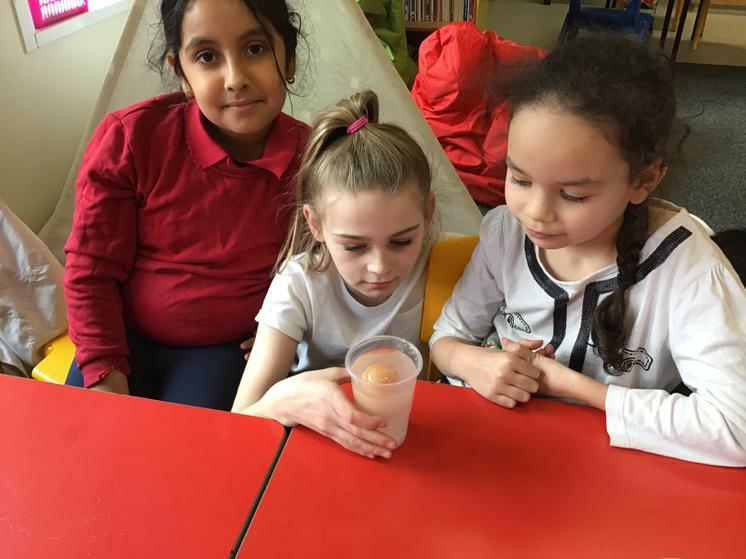 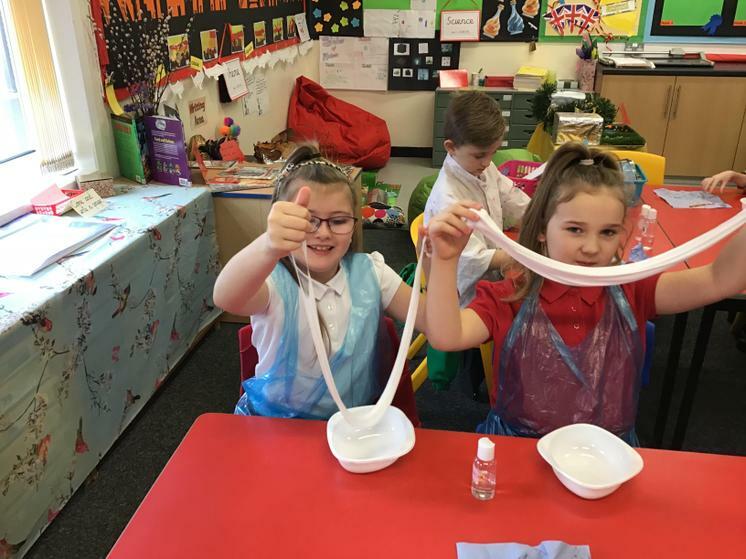 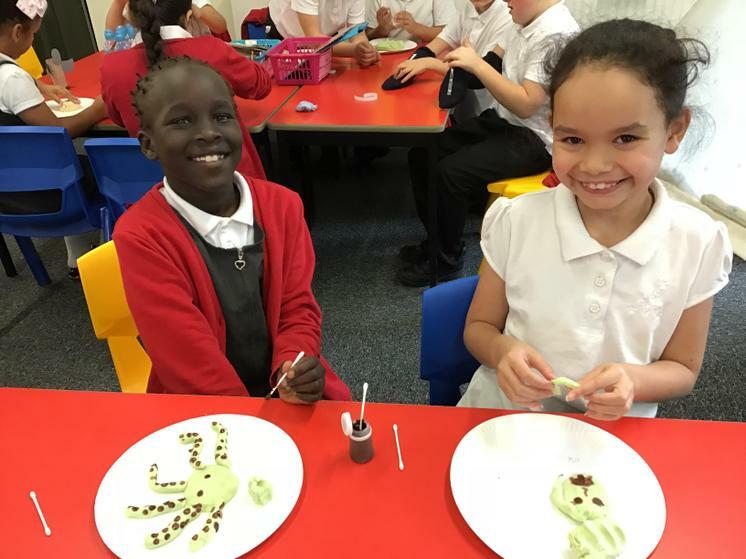 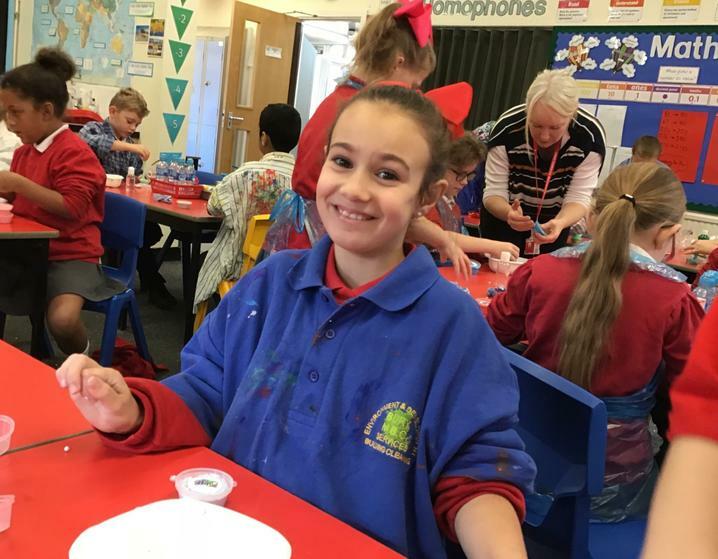 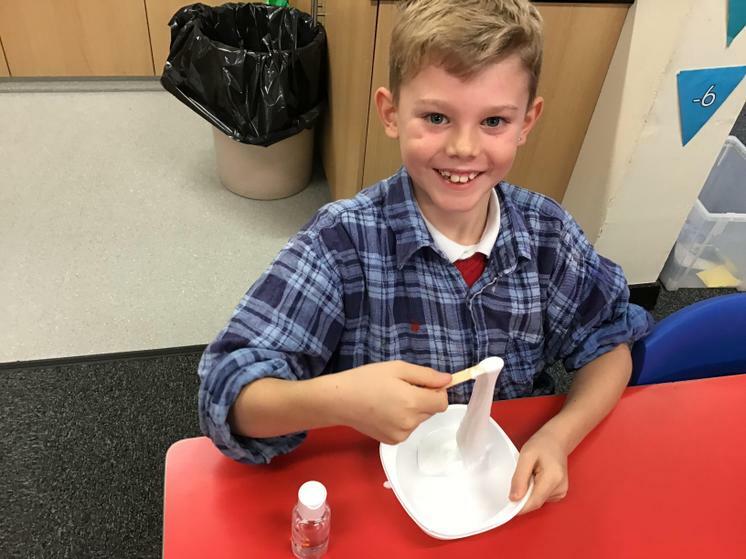 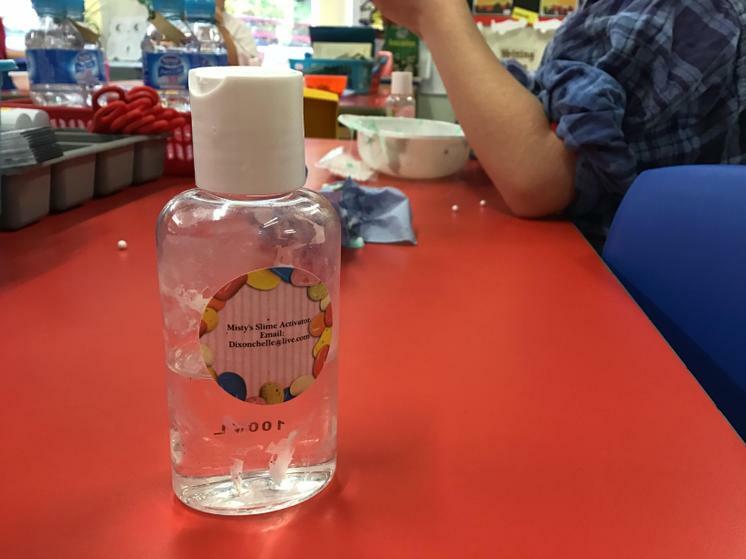 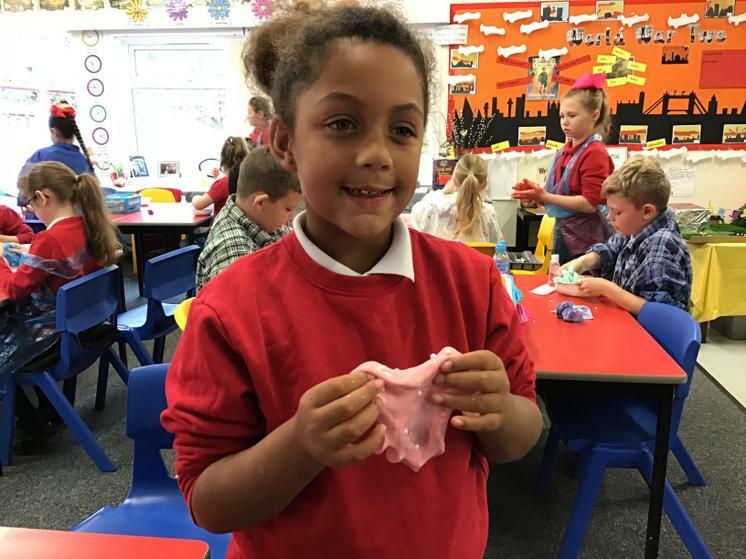 We welcomed our slime visitor to help us to create our very own slime! 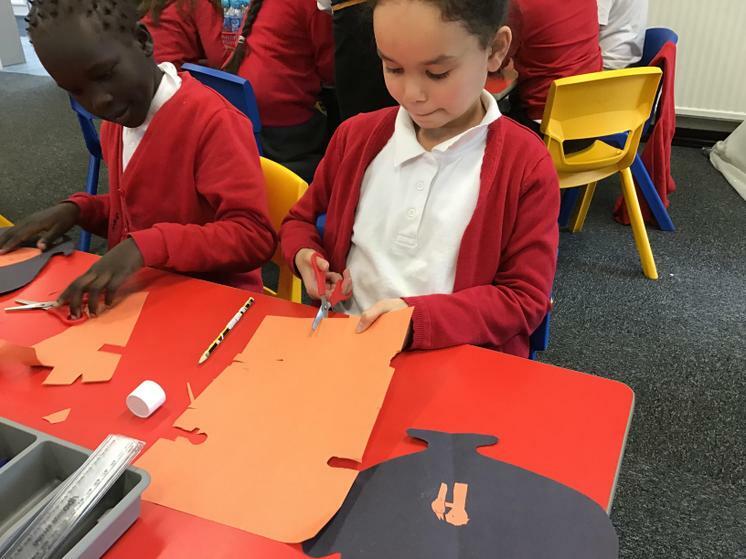 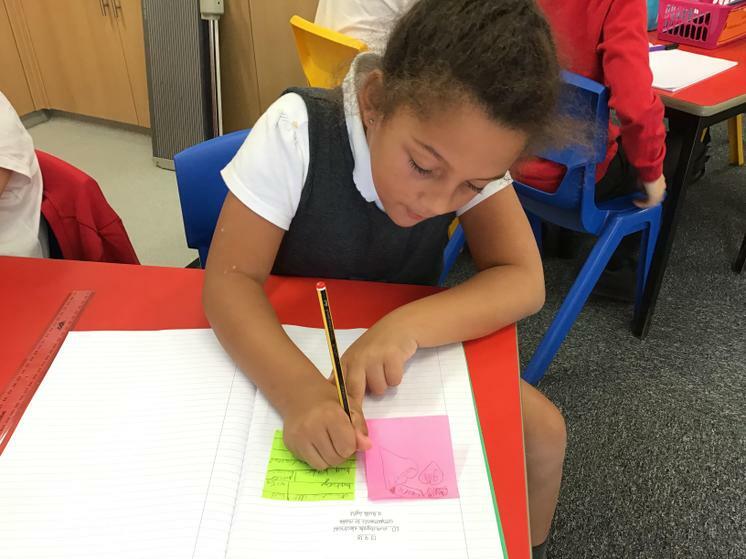 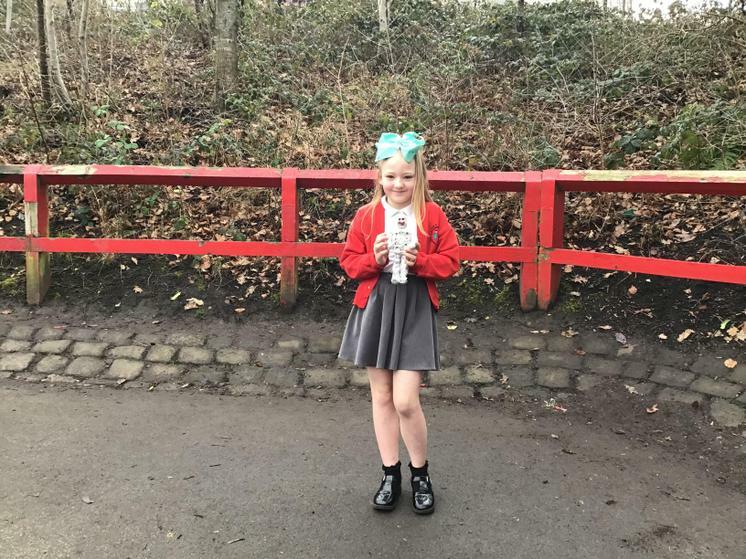 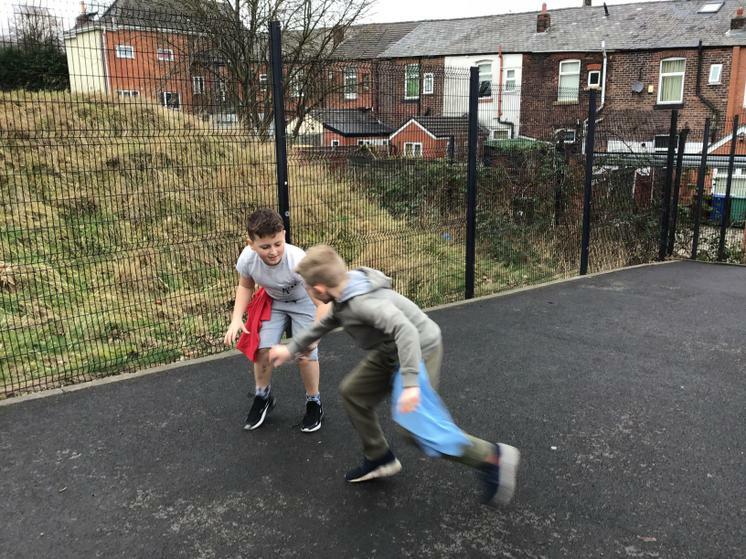 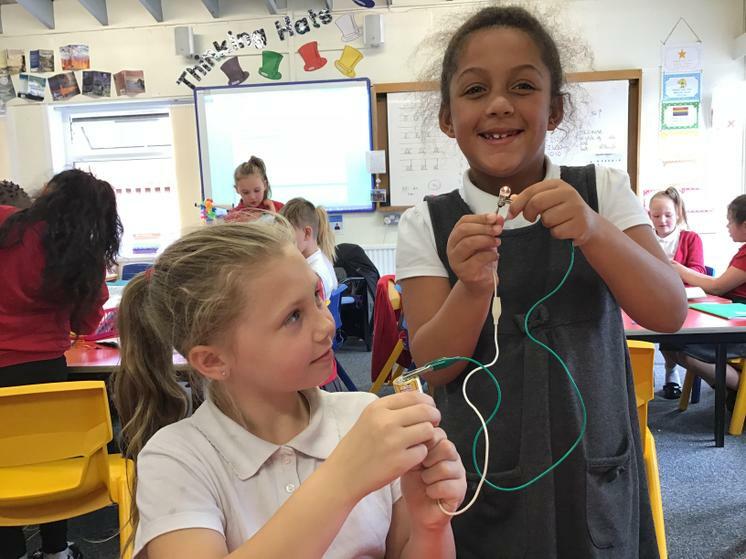 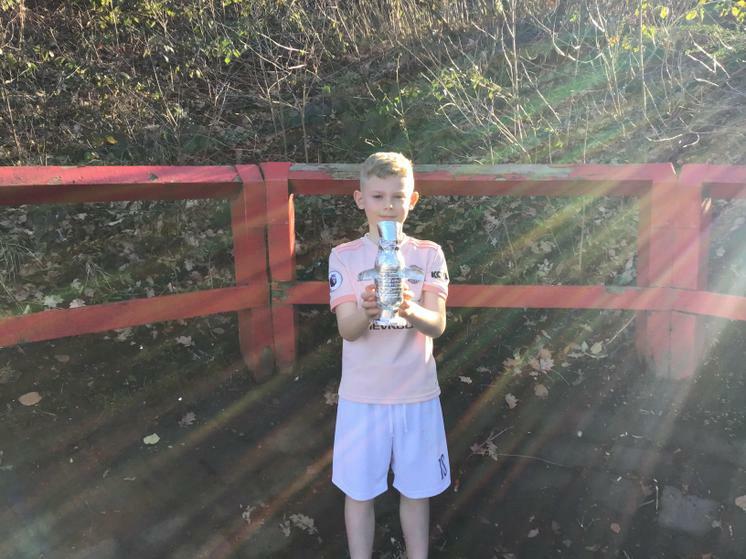 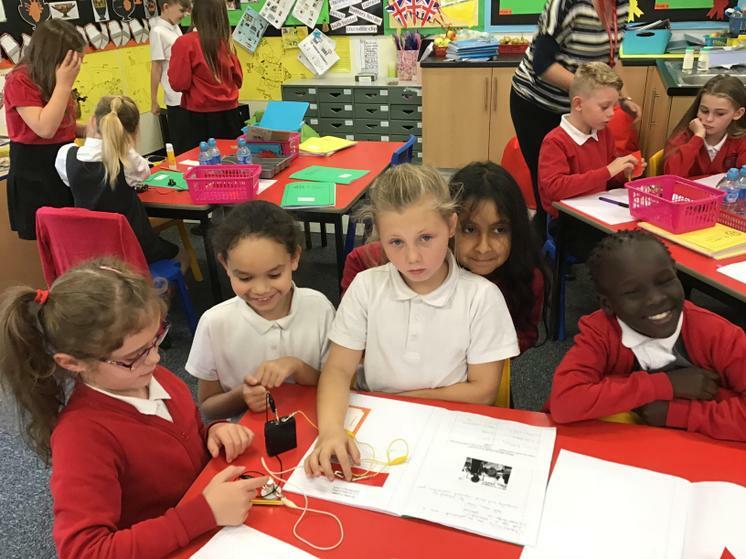 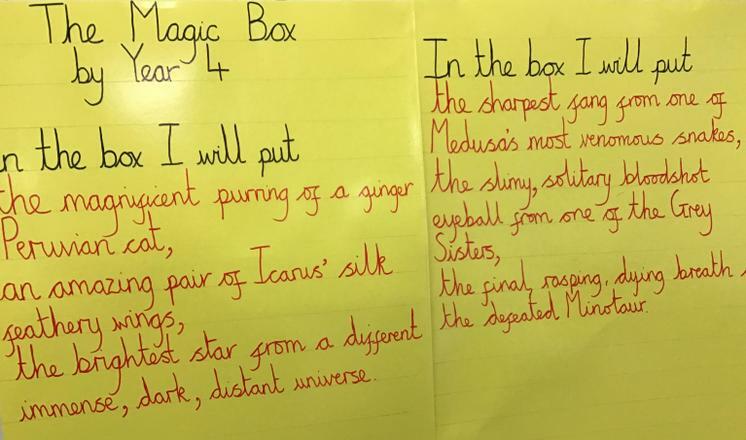 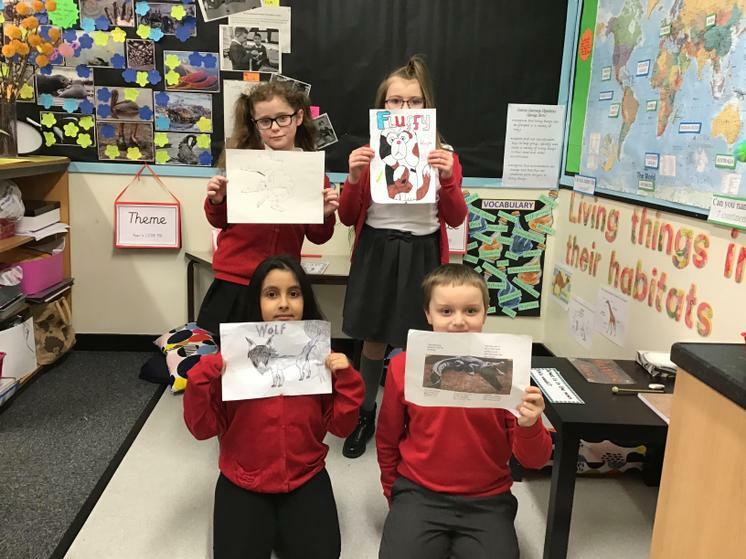 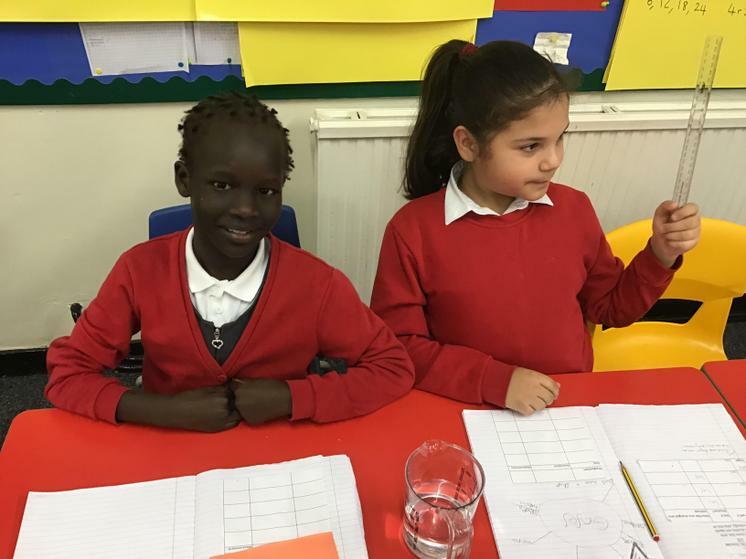 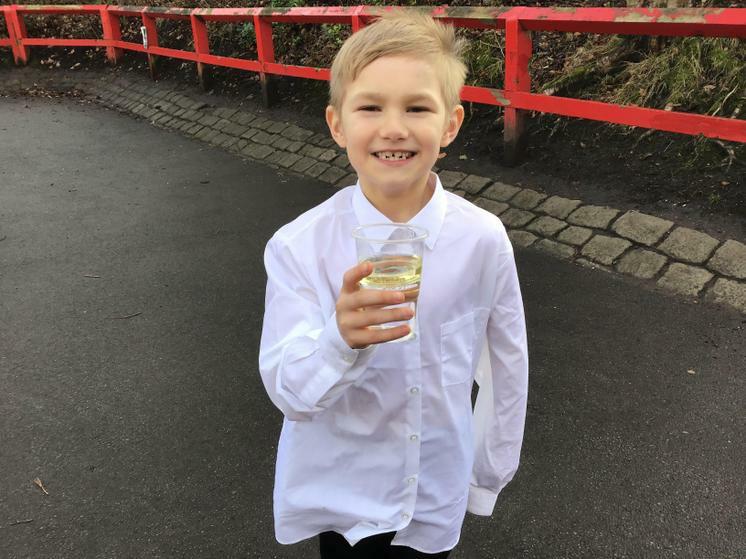 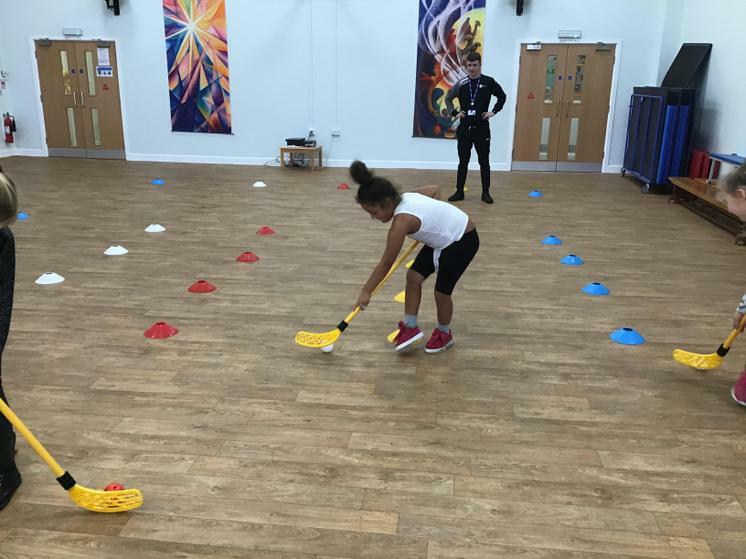 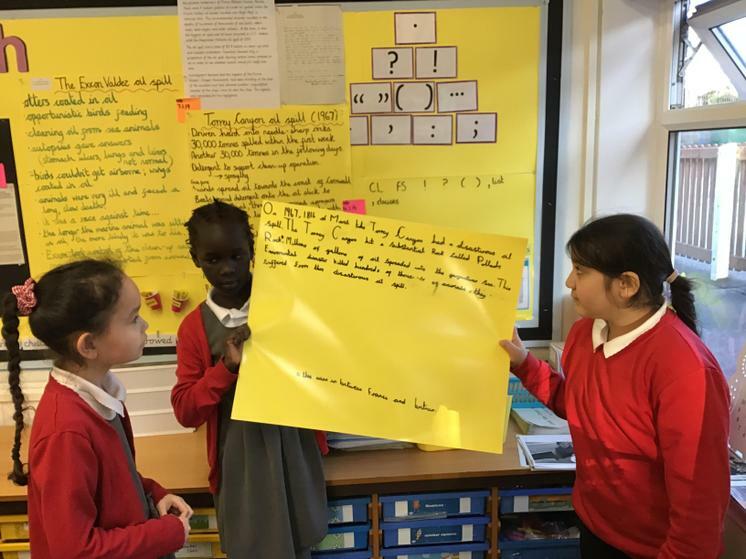 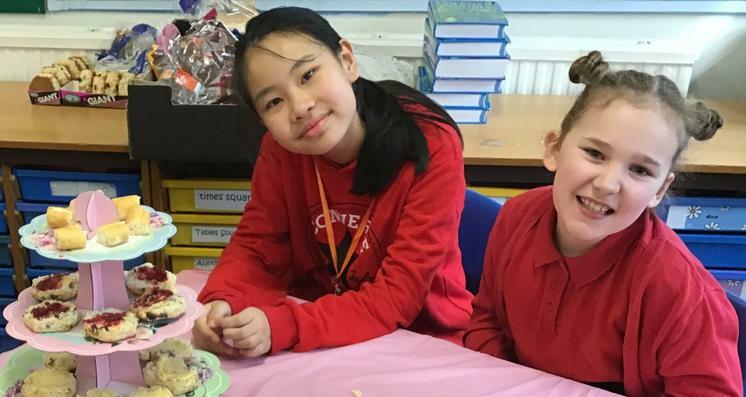 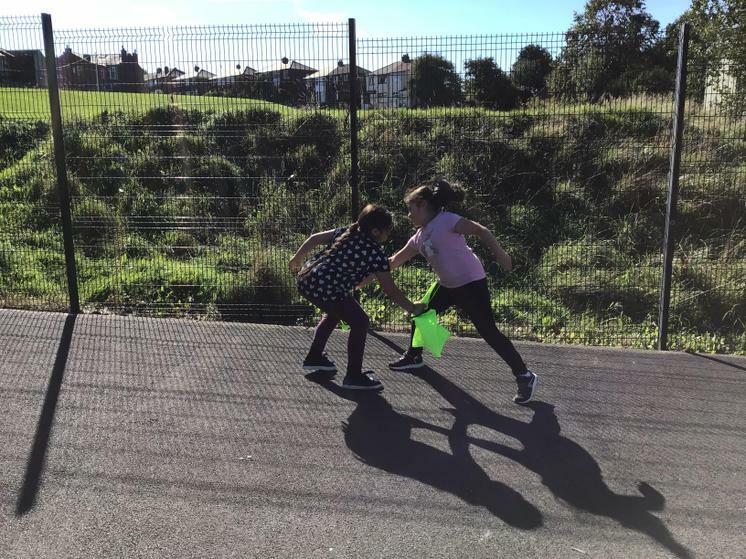 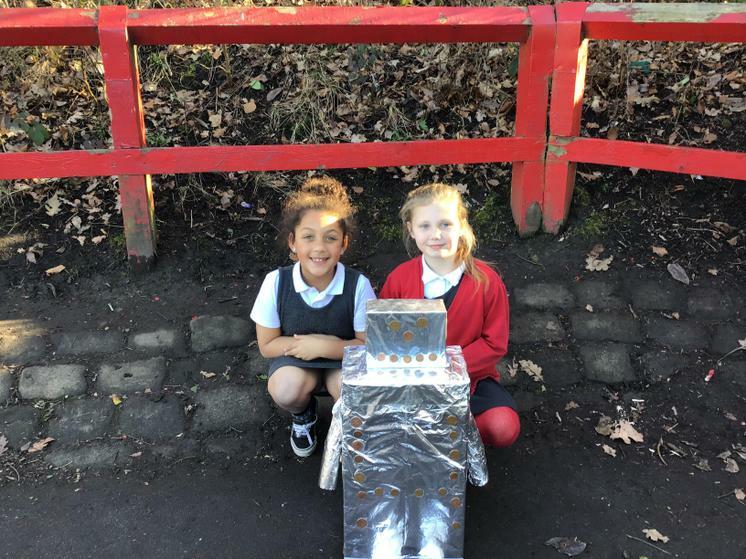 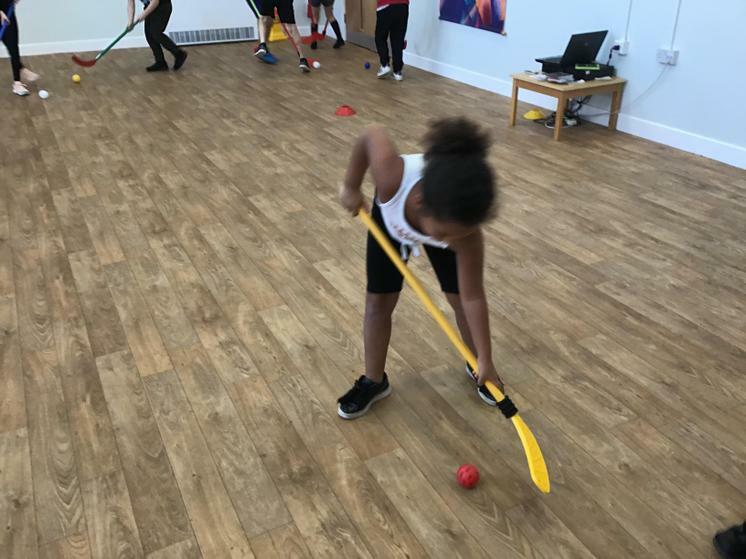 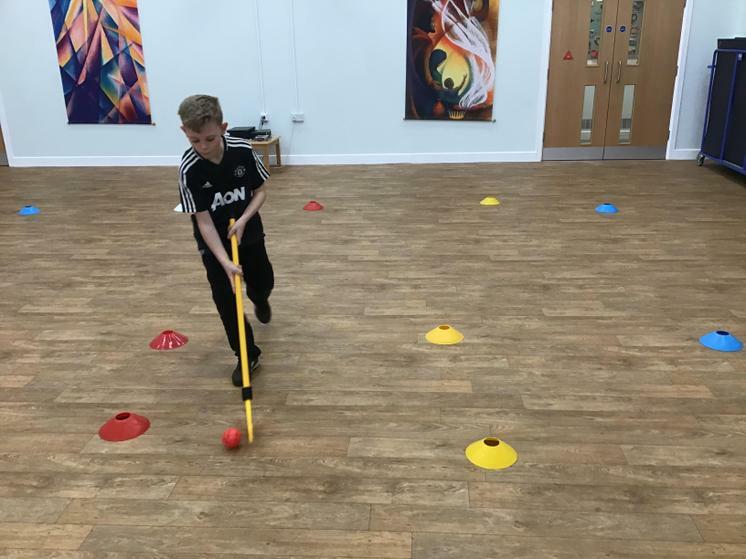 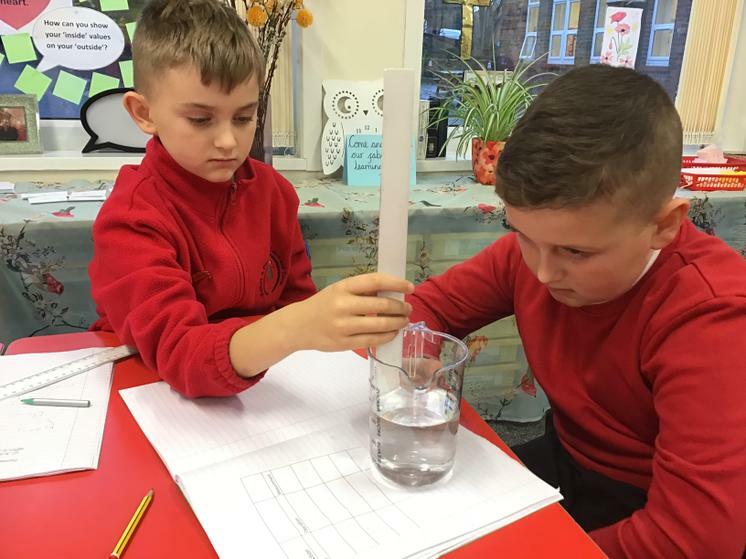 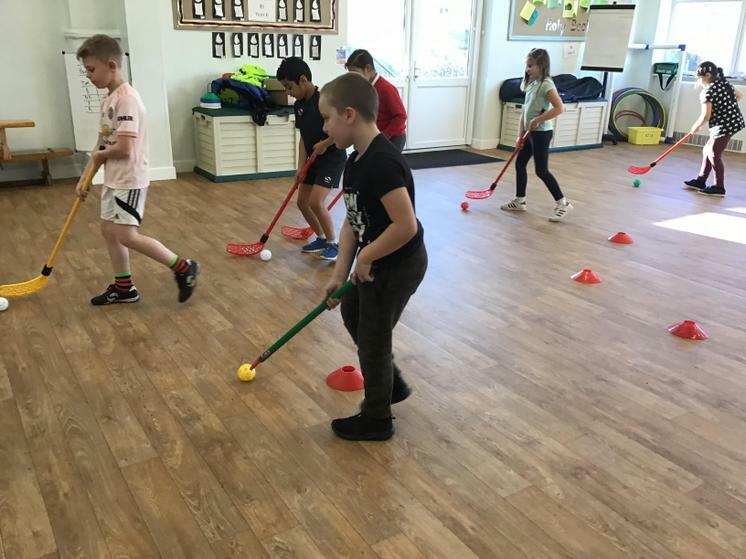 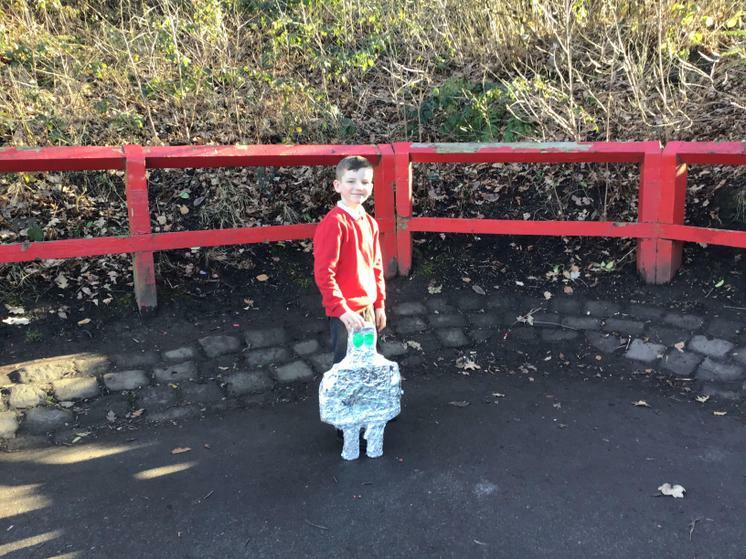 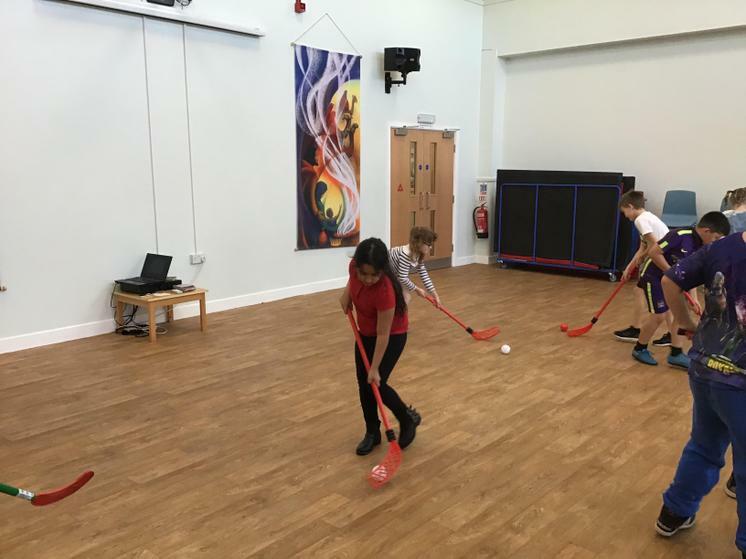 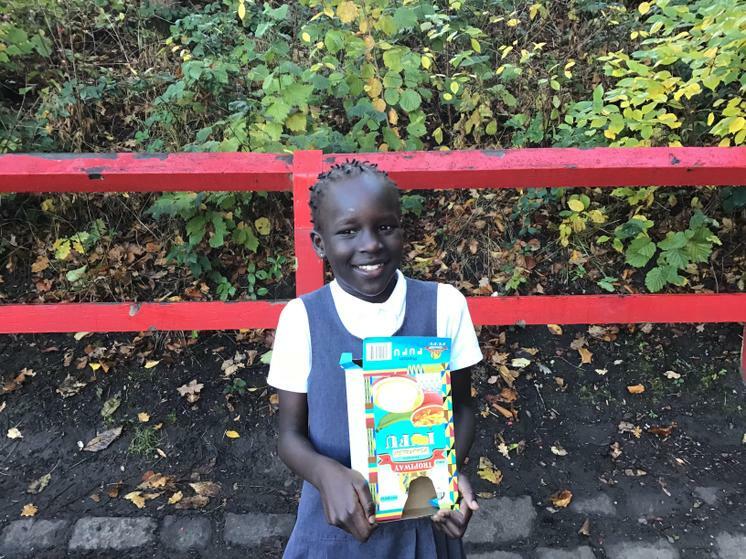 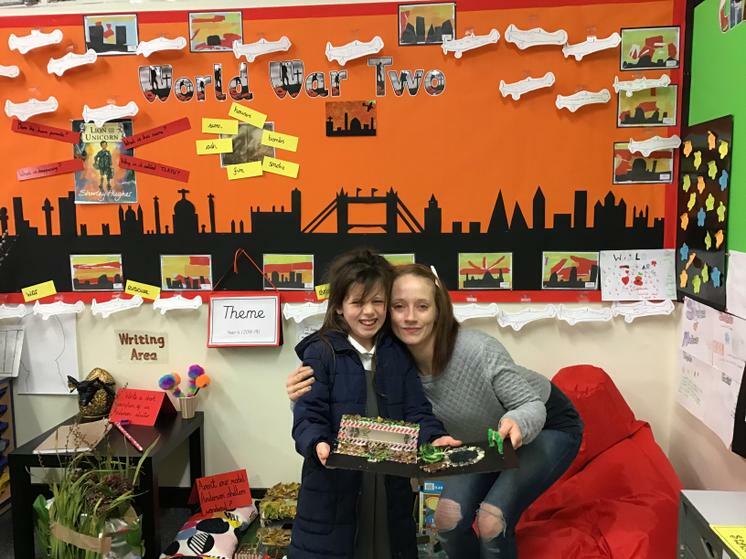 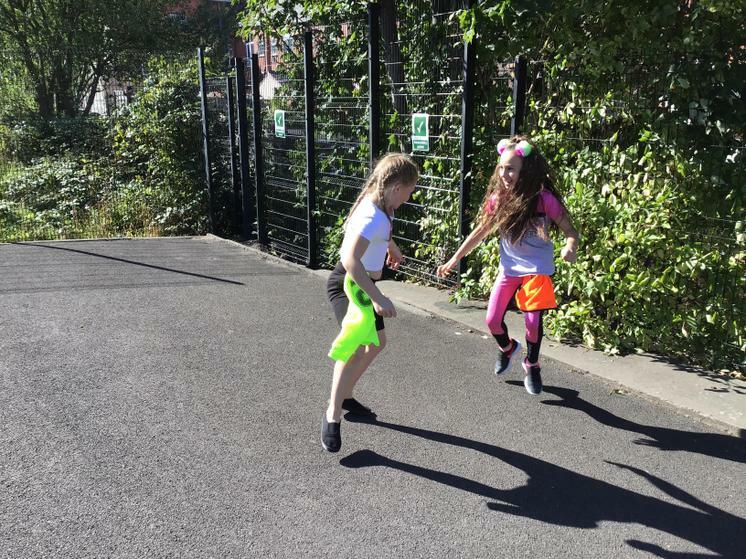 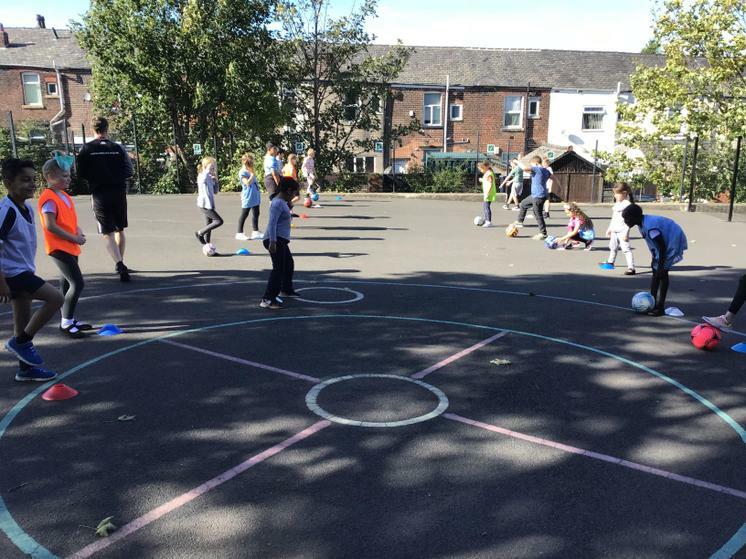 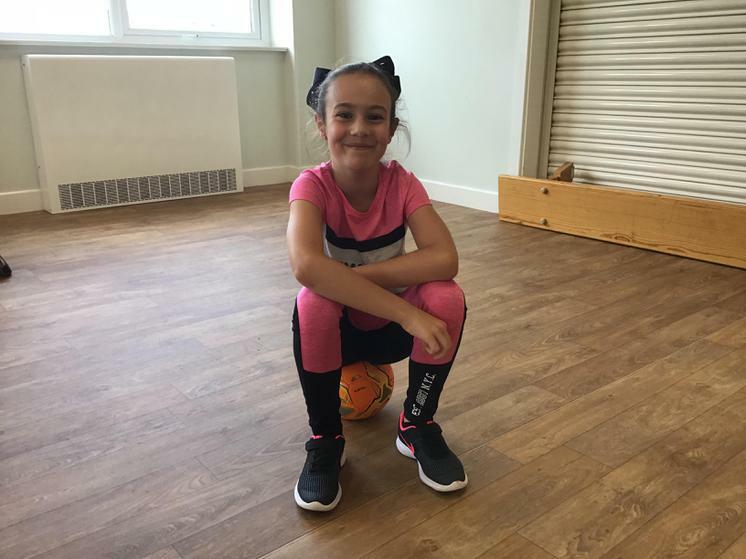 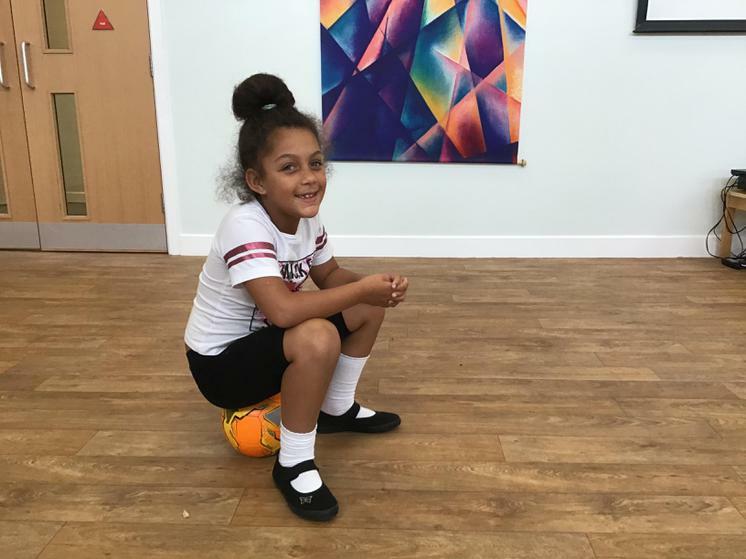 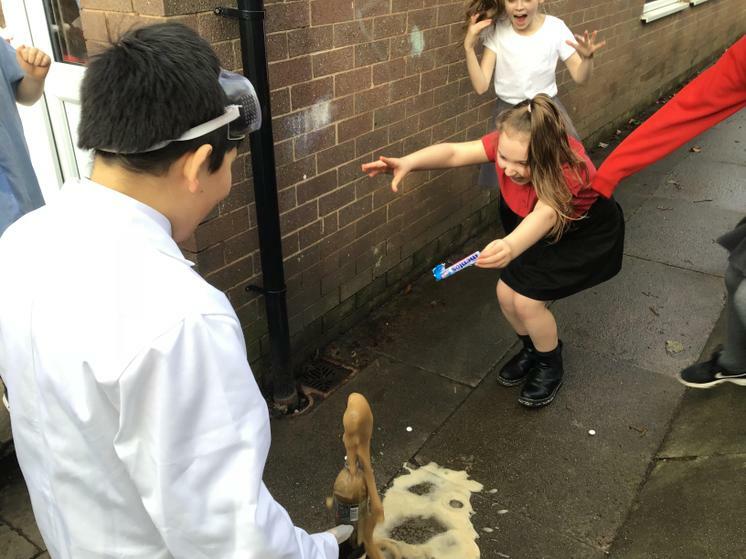 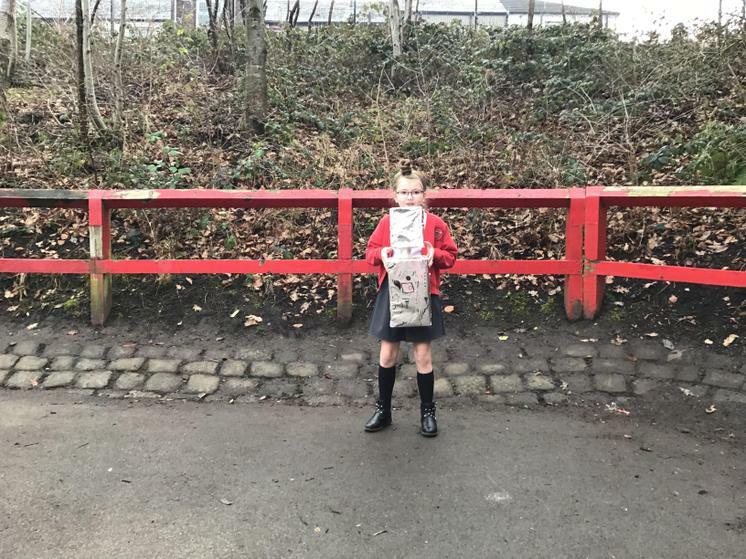 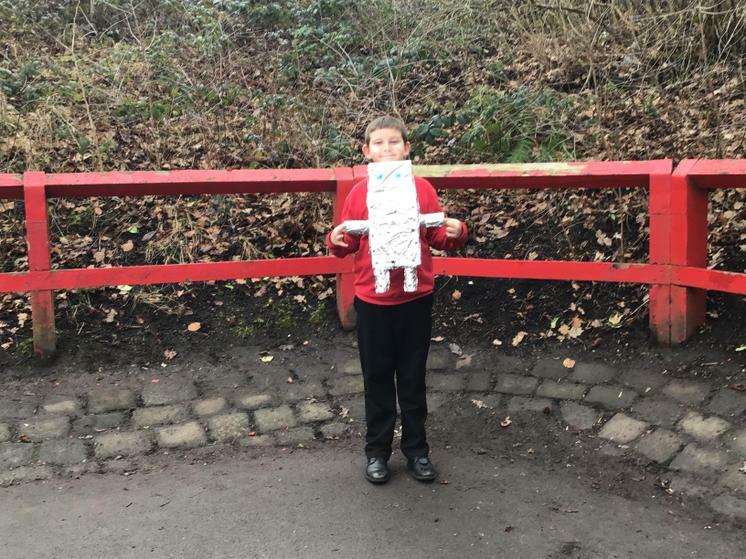 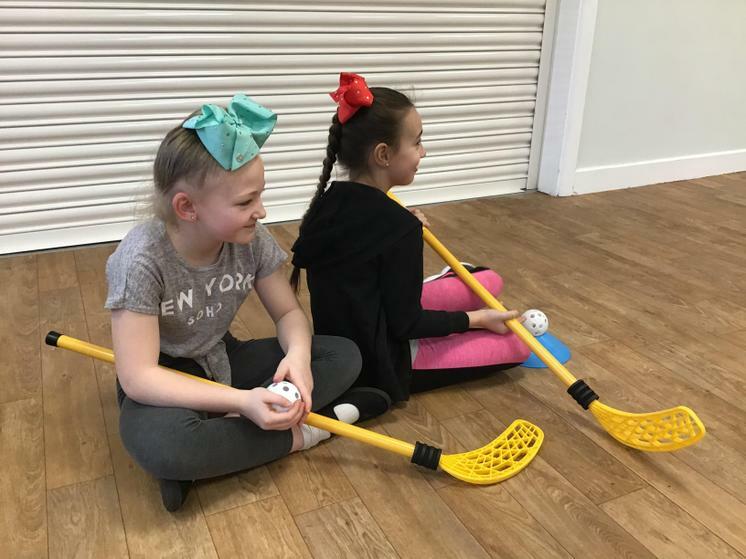 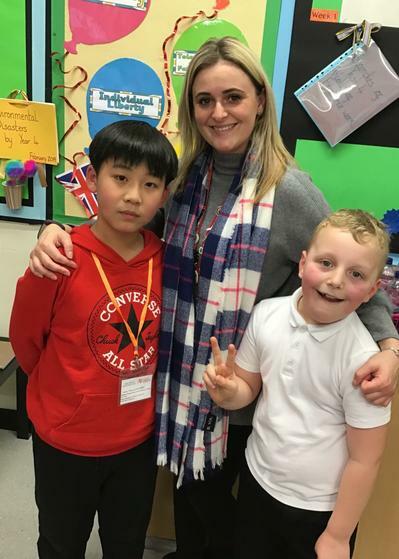 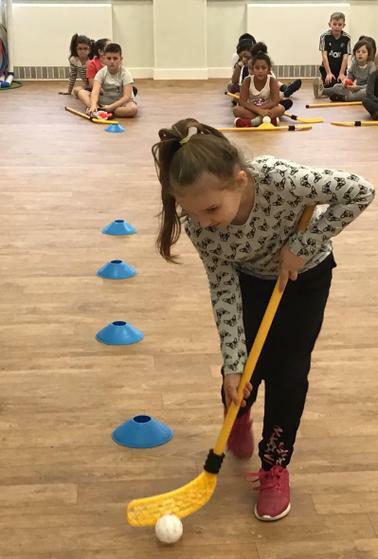 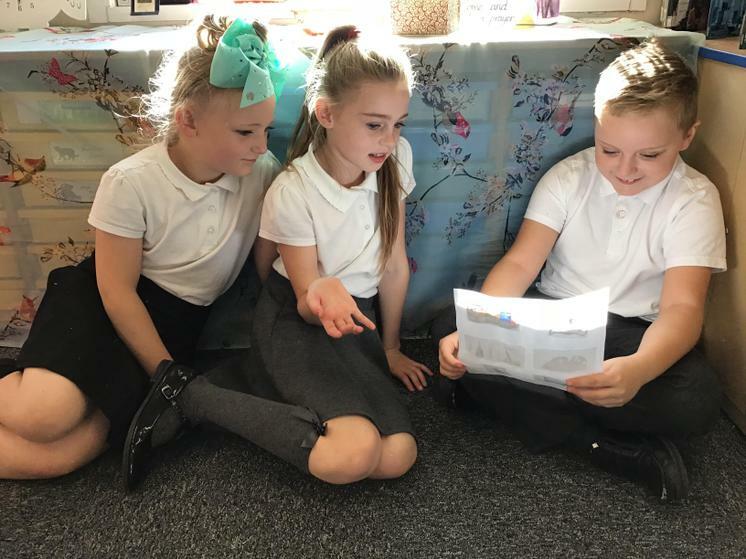 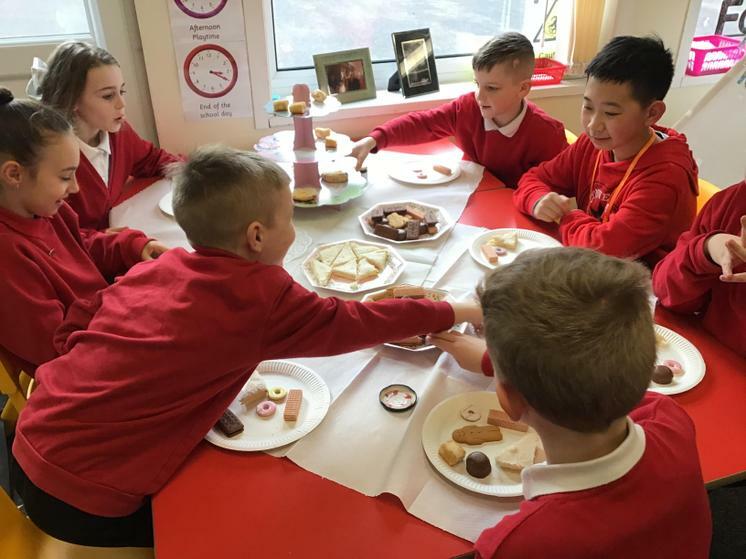 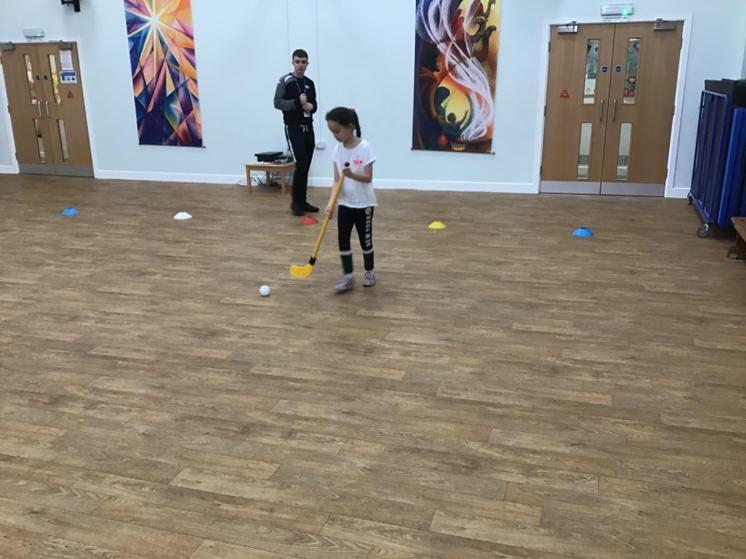 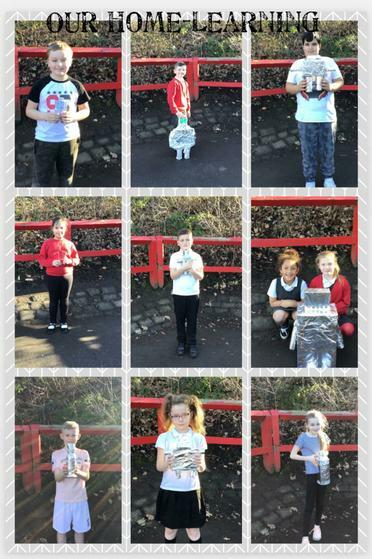 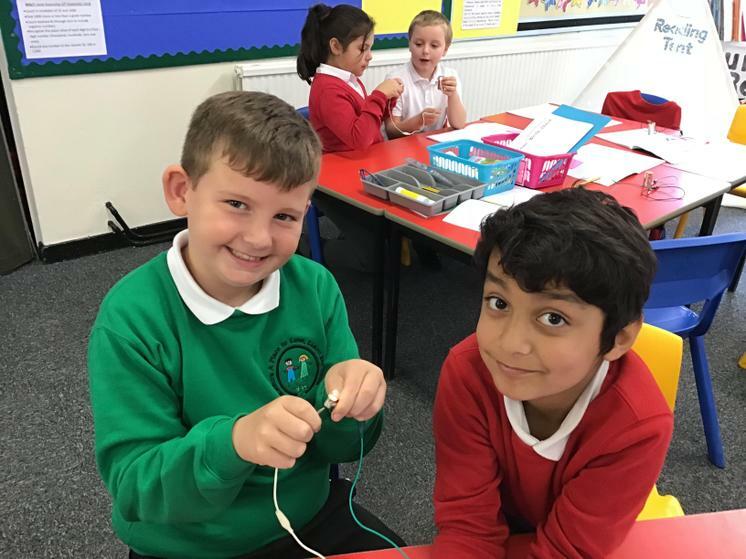 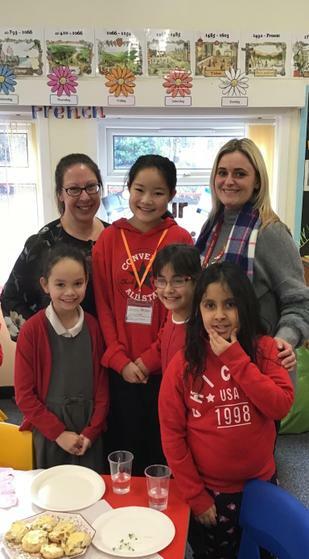 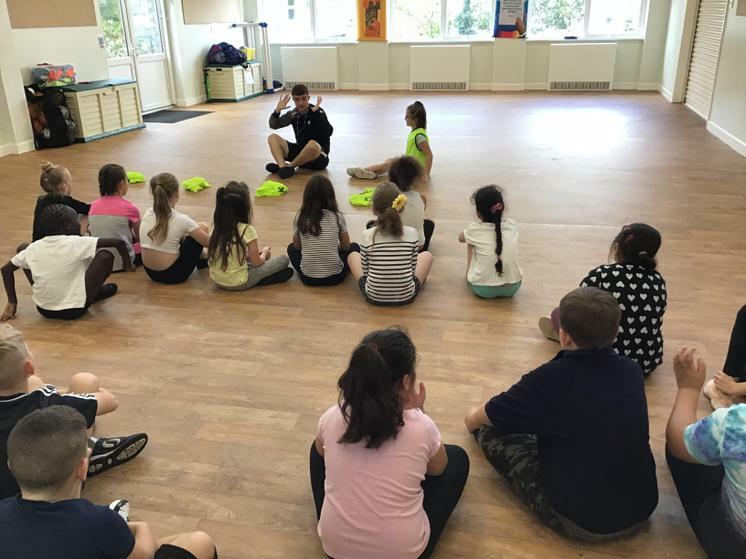 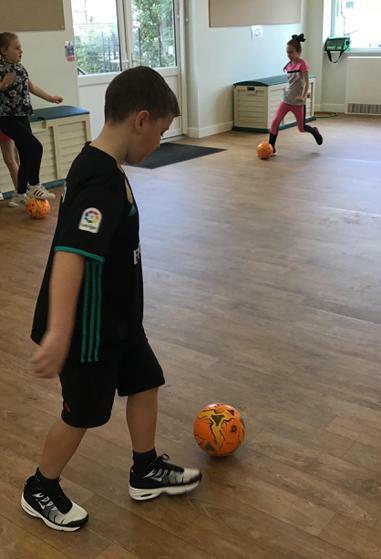 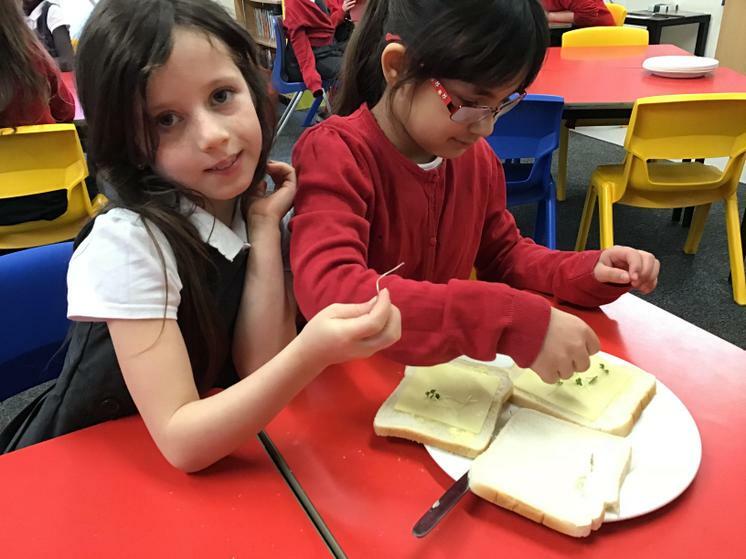 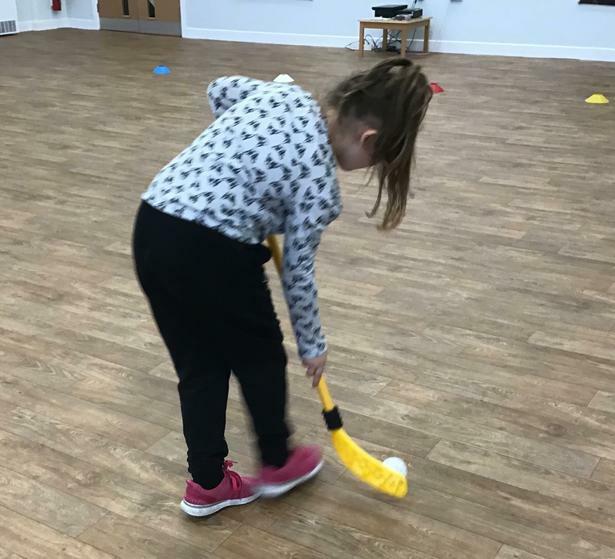 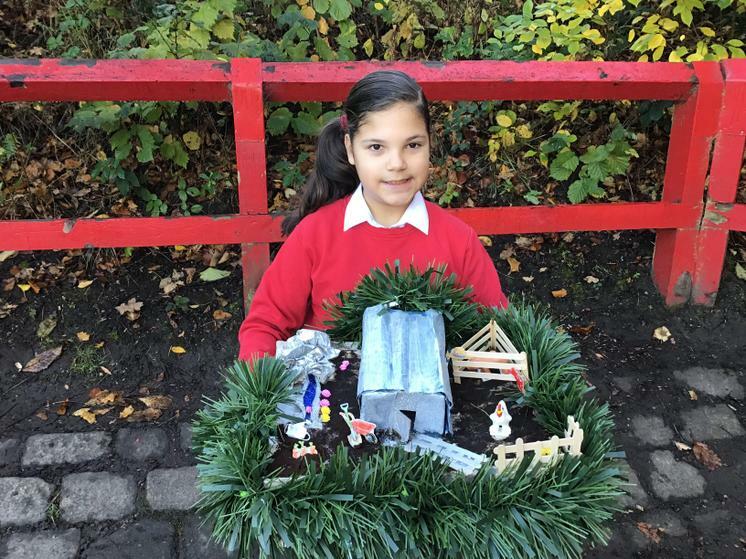 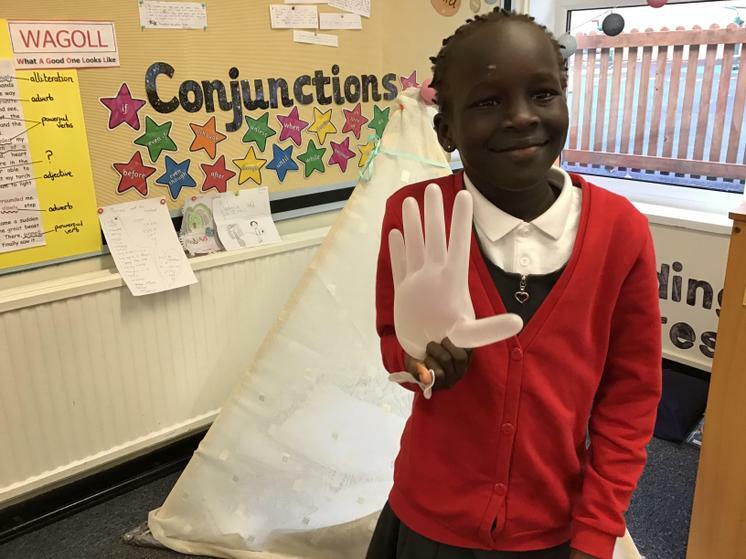 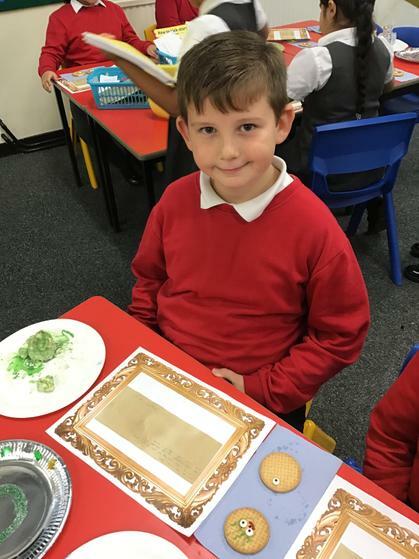 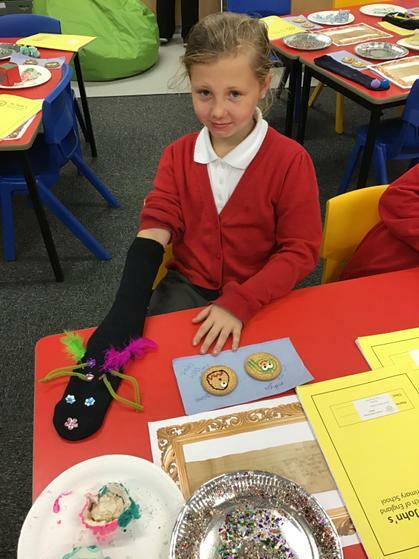 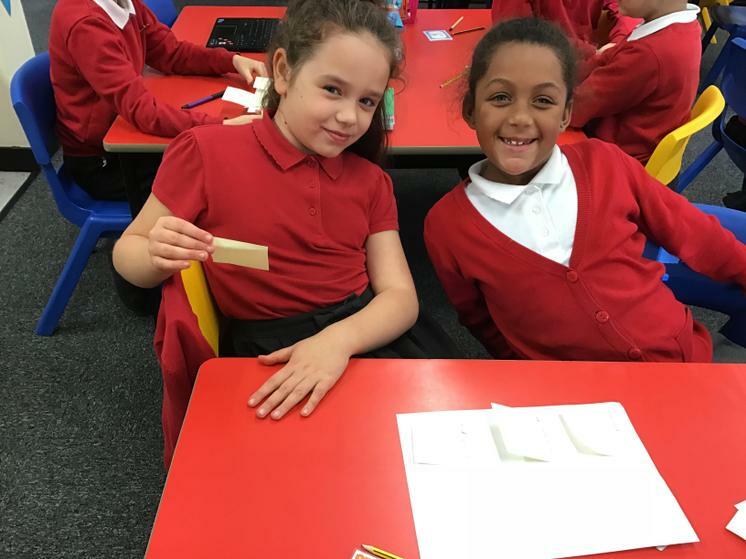 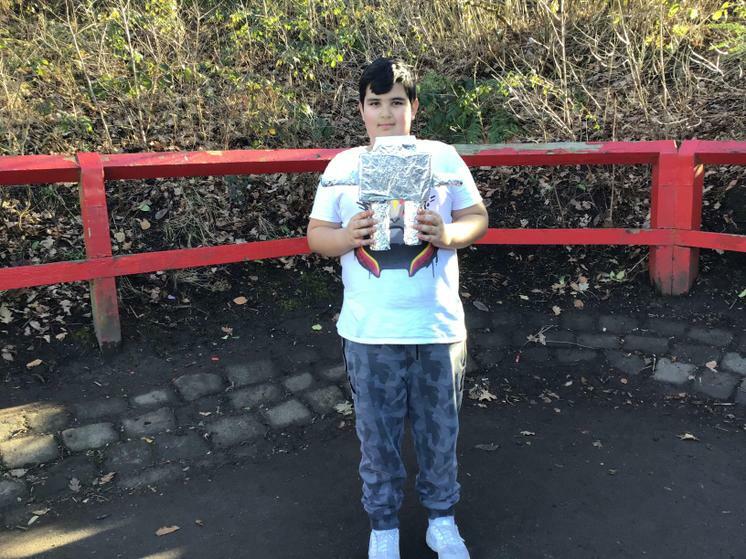 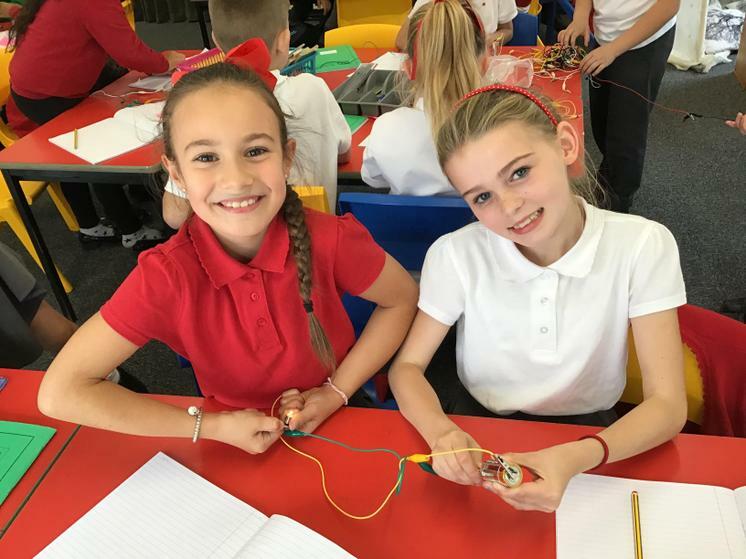 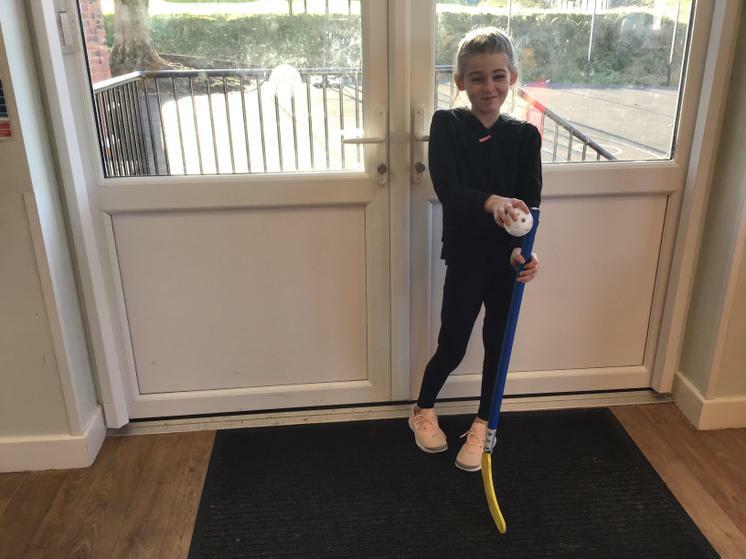 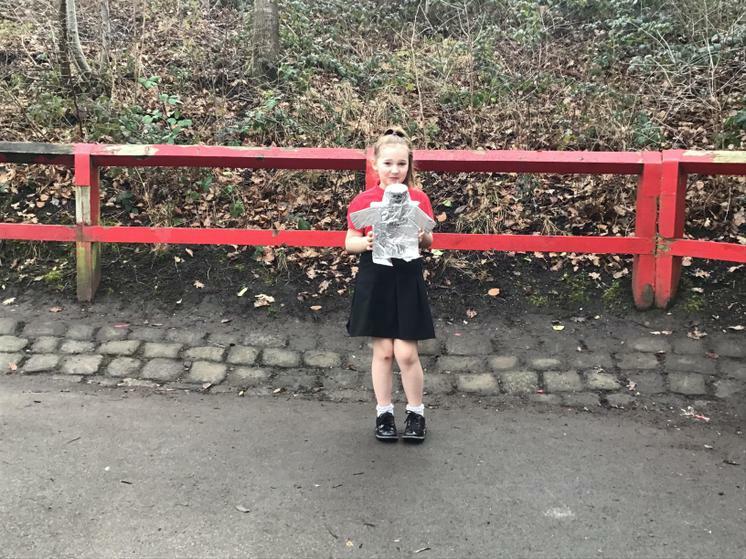 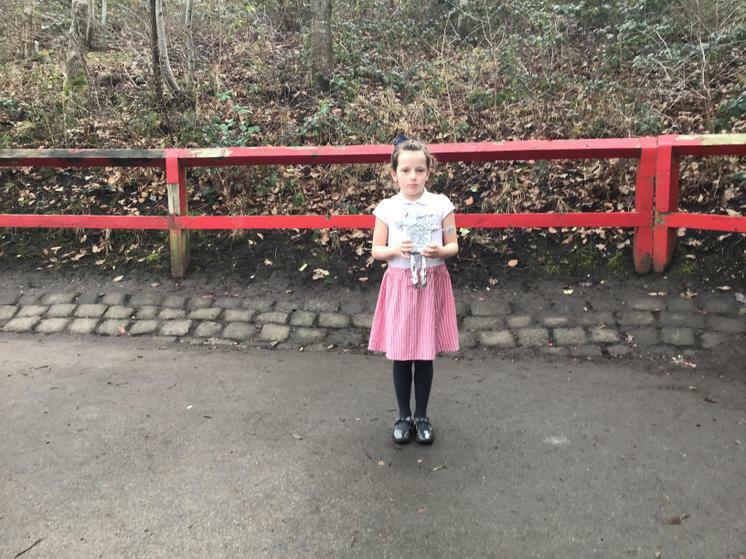 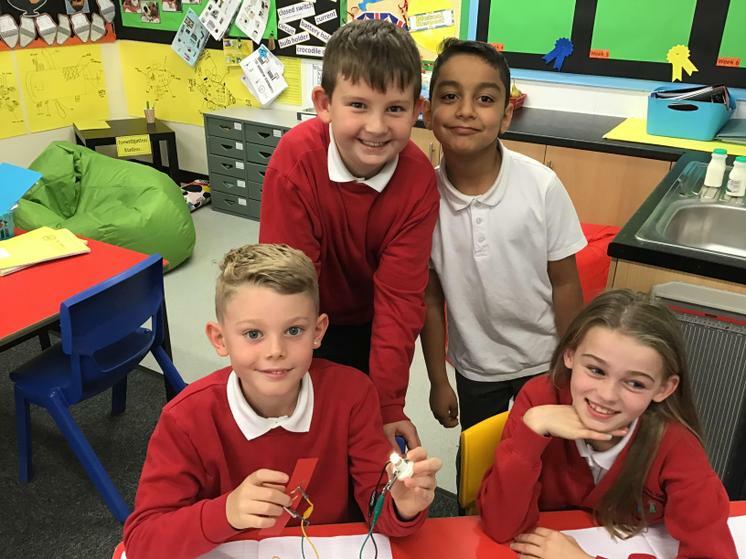 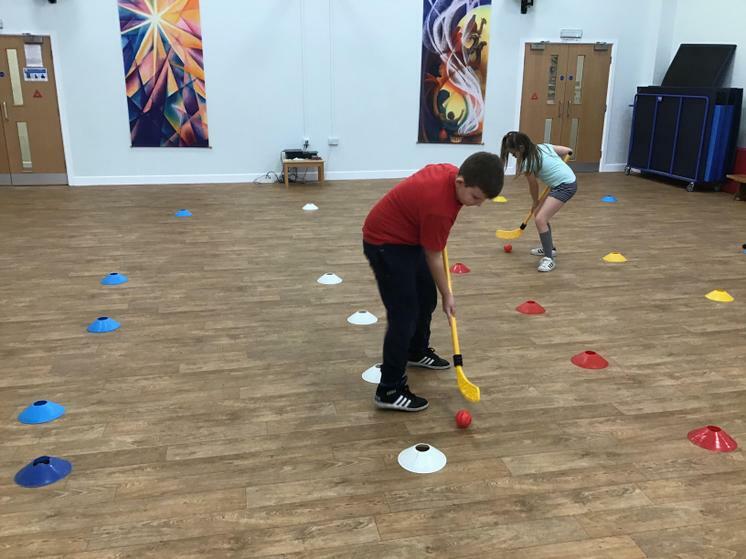 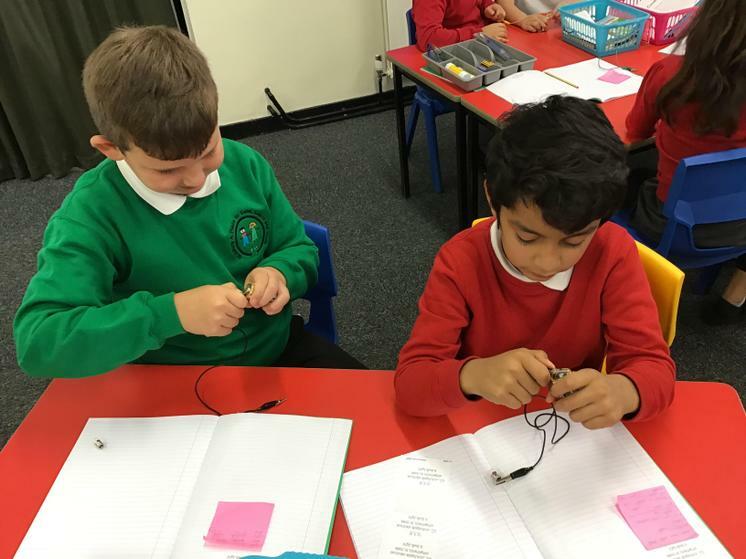 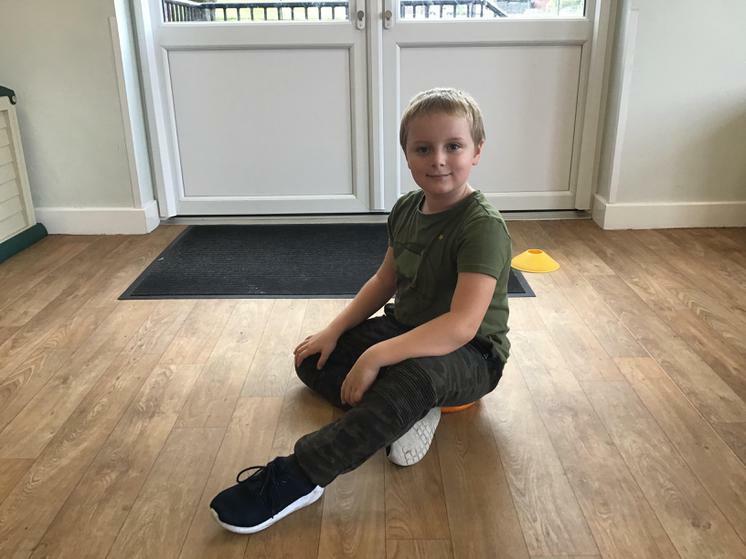 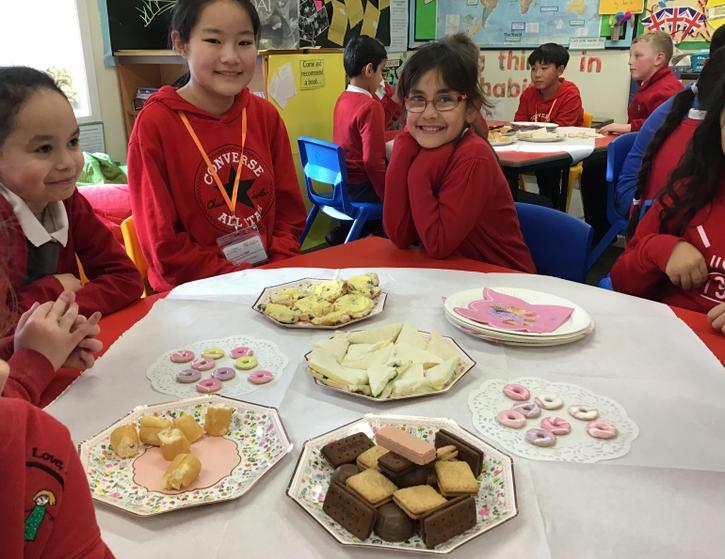 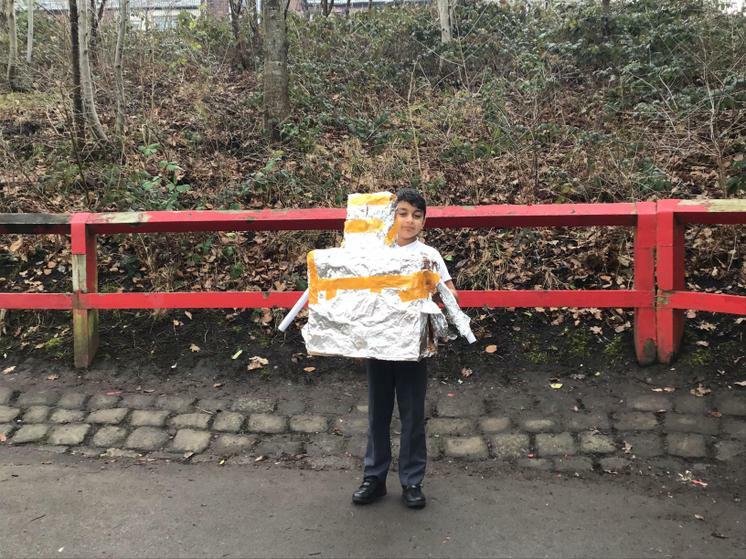 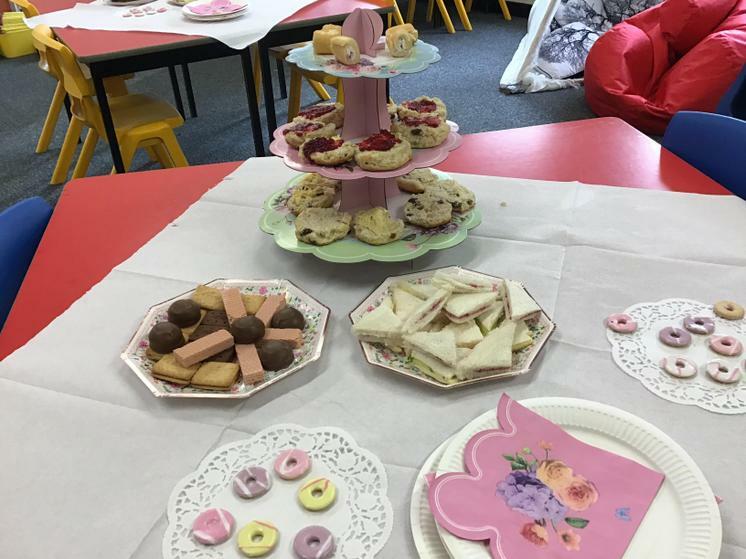 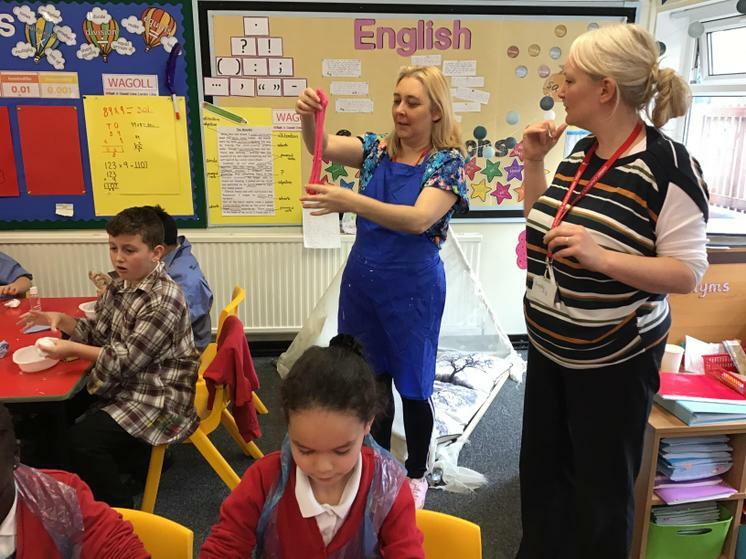 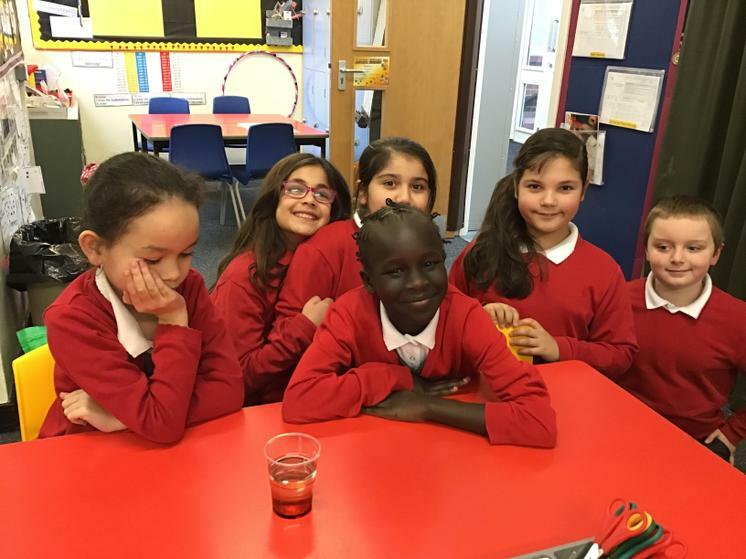 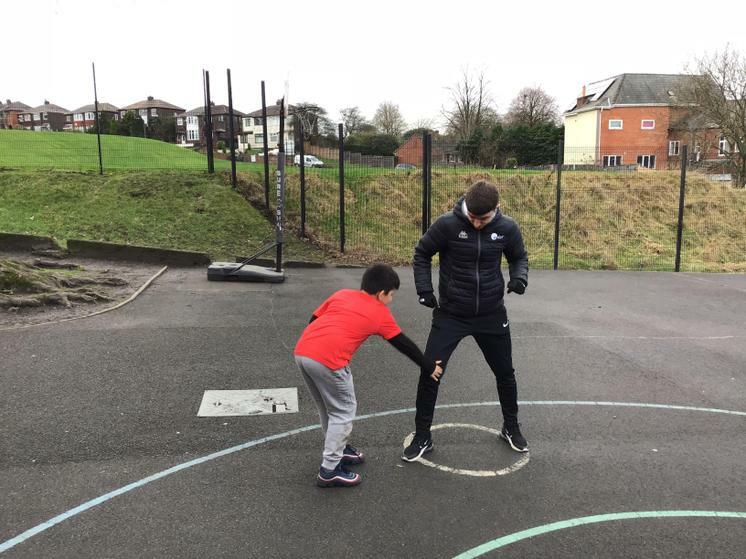 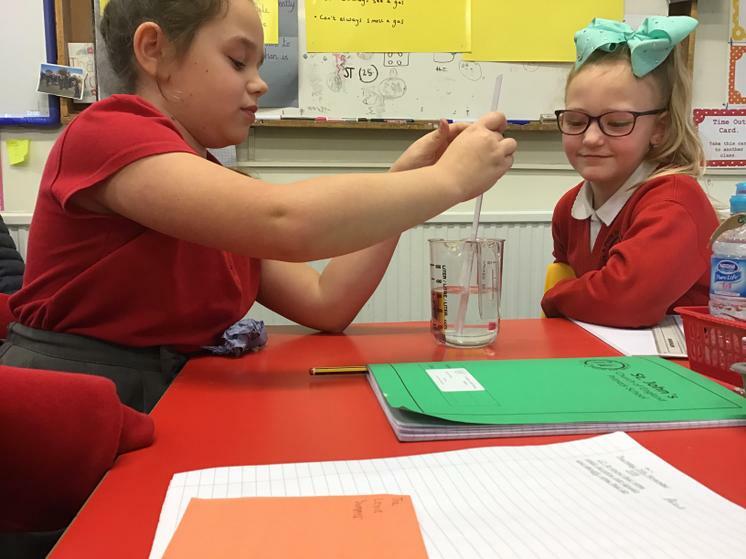 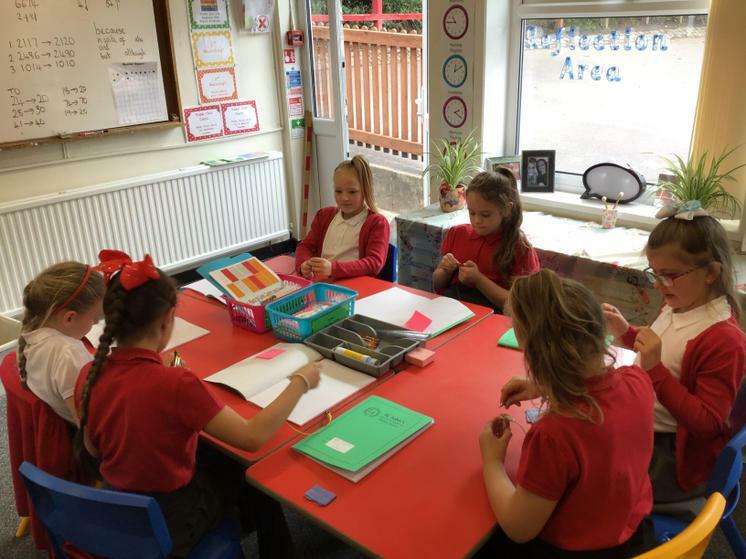 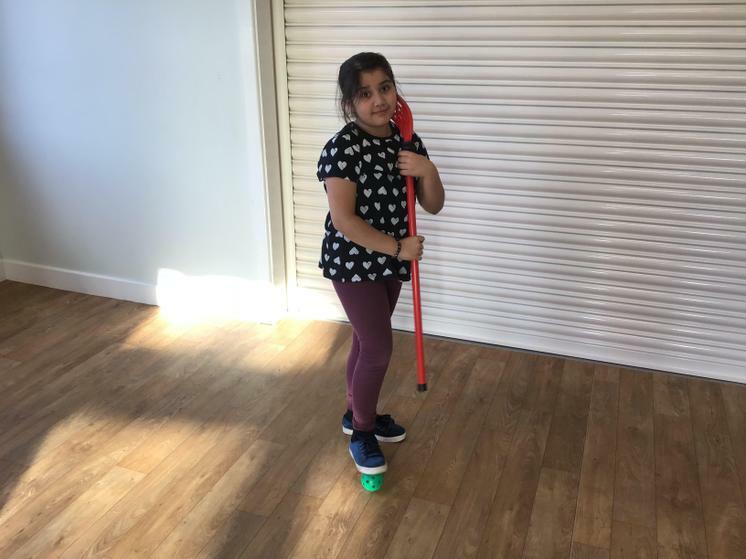 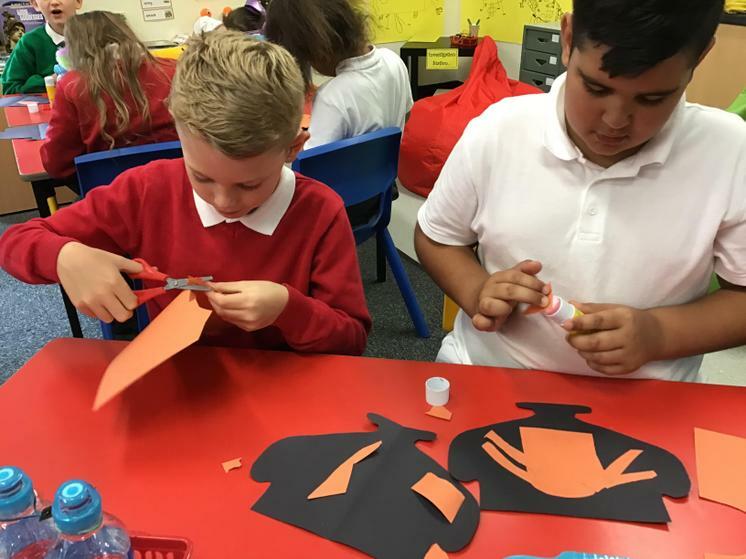 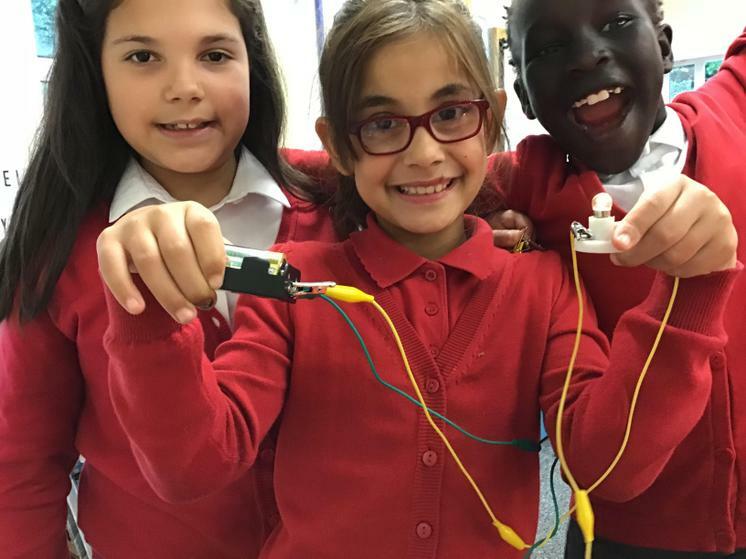 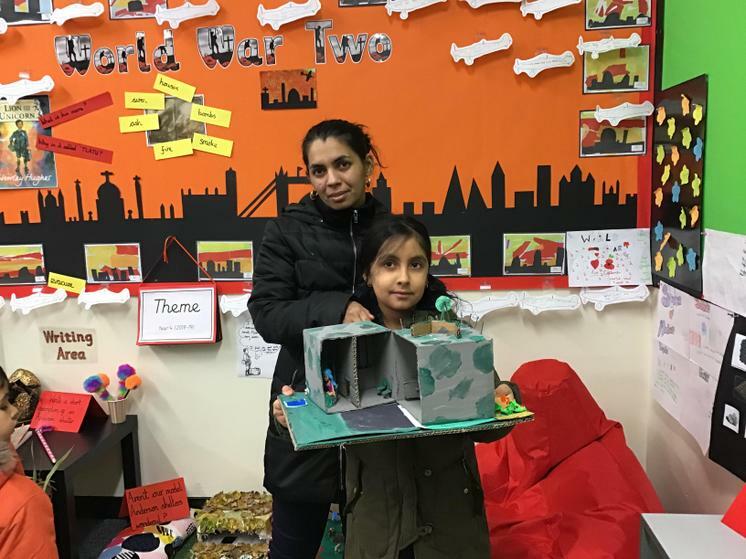 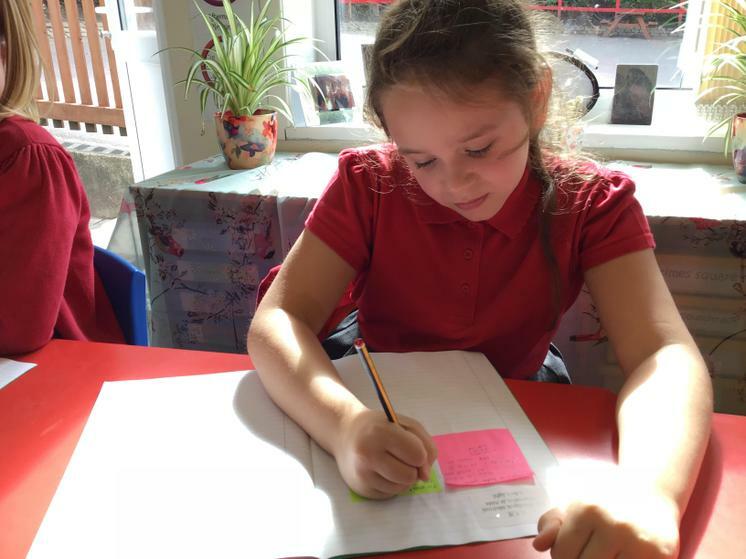 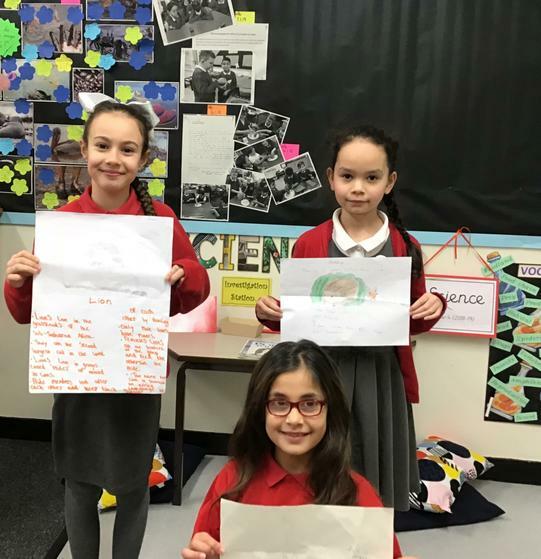 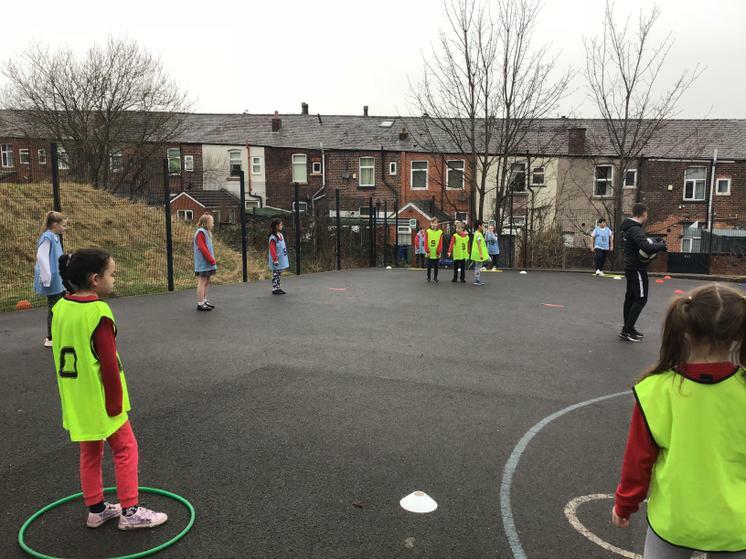 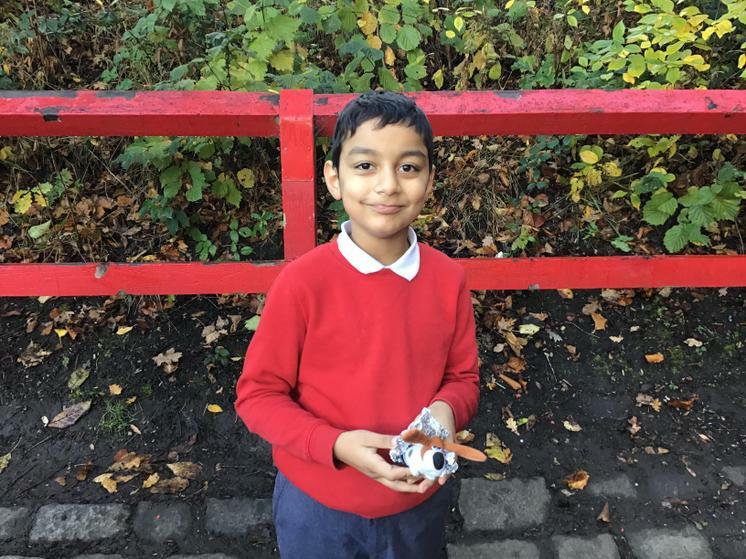 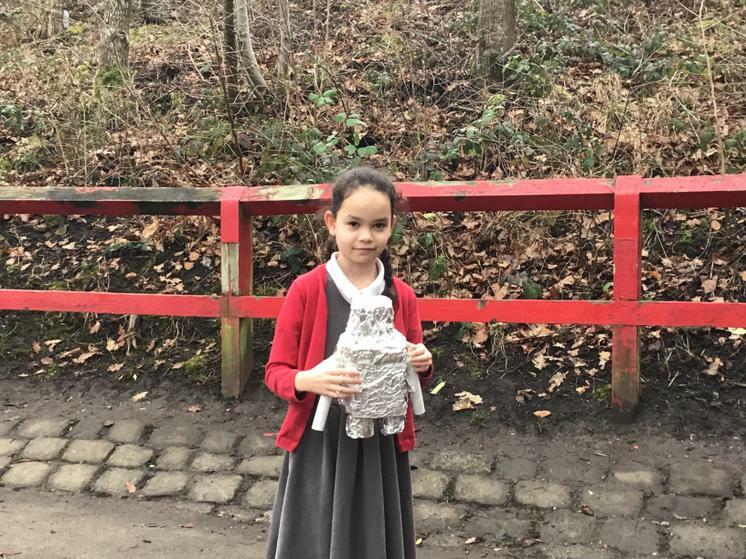 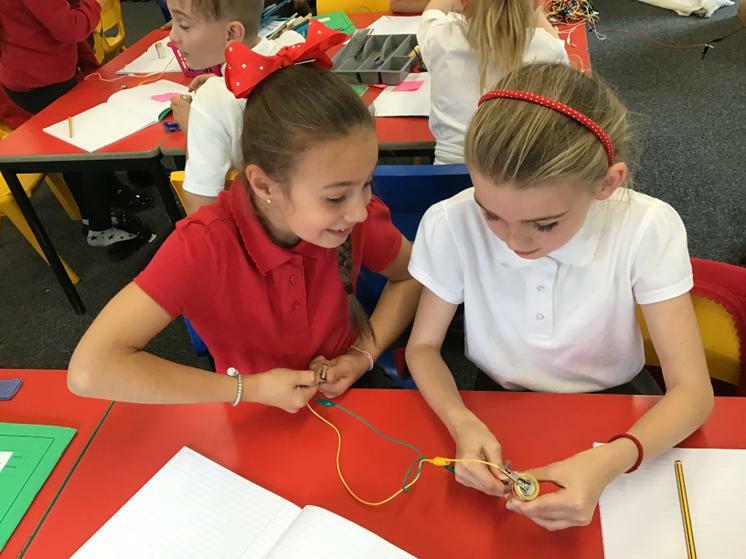 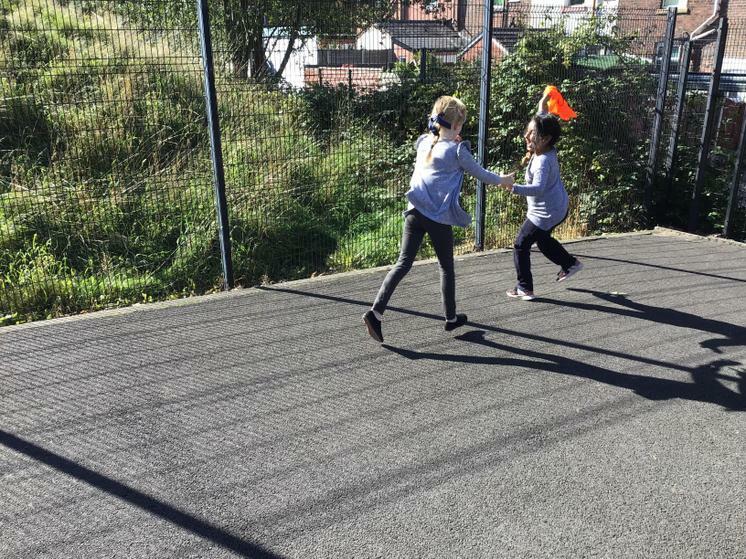 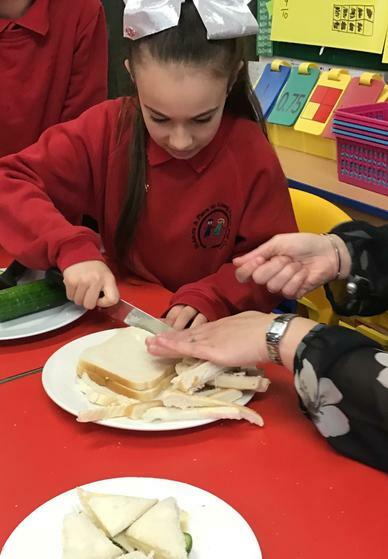 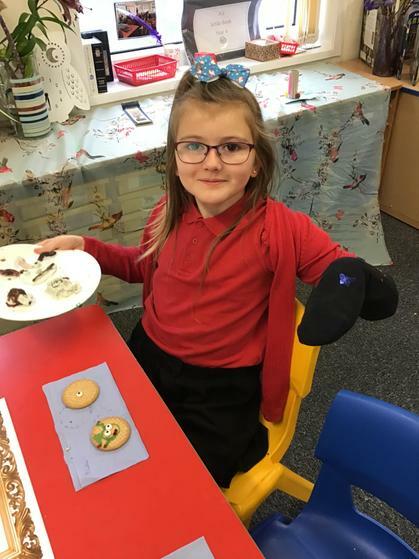 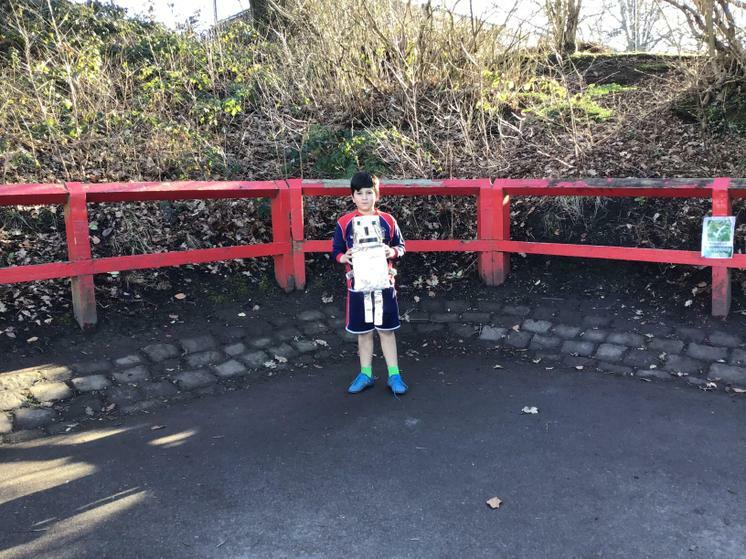 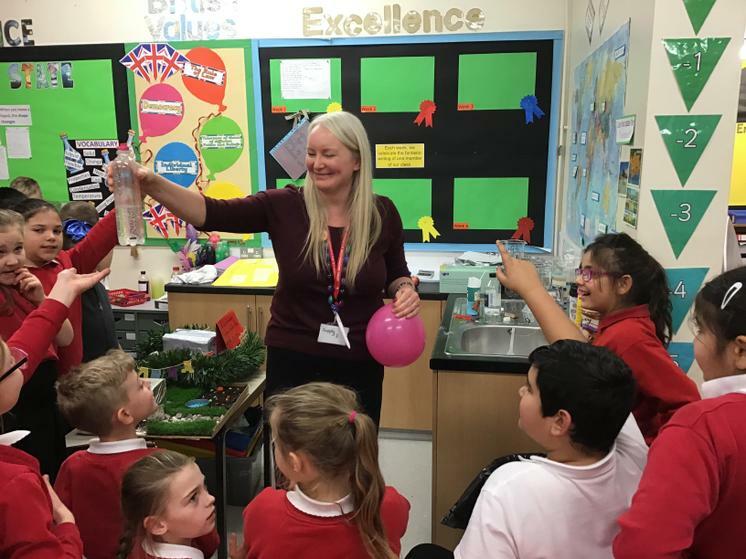 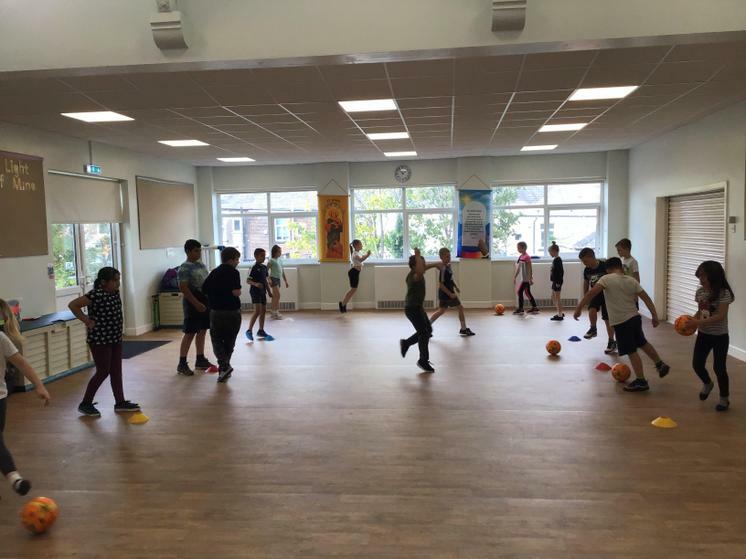 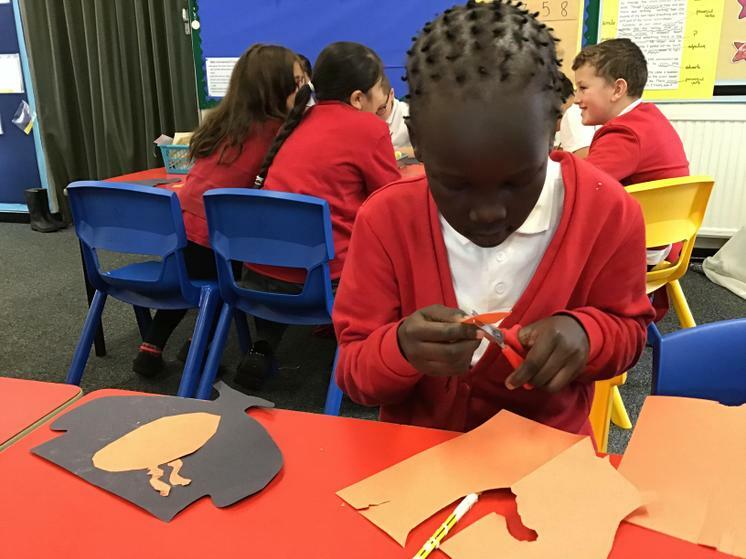 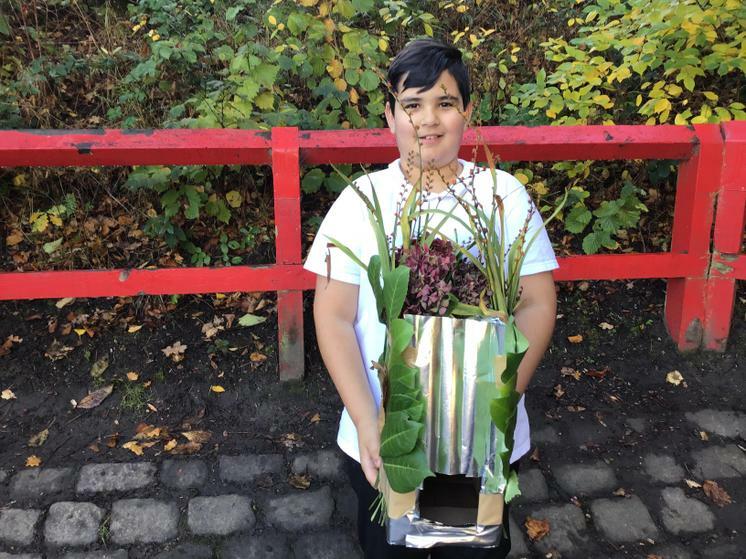 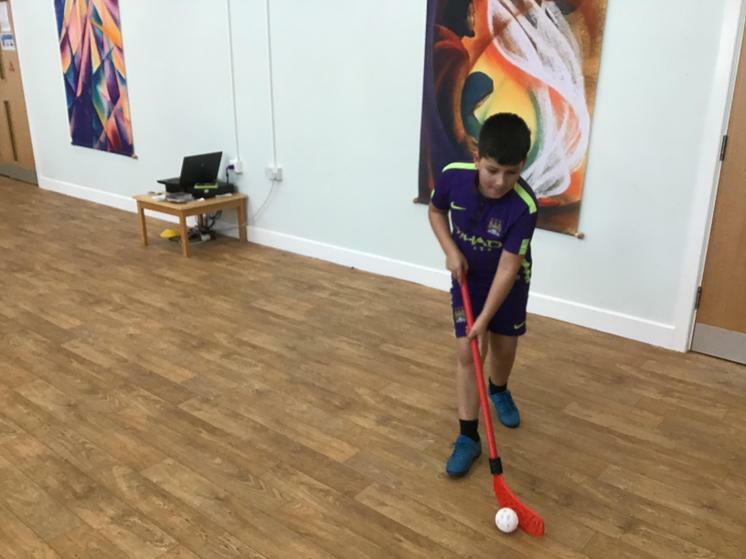 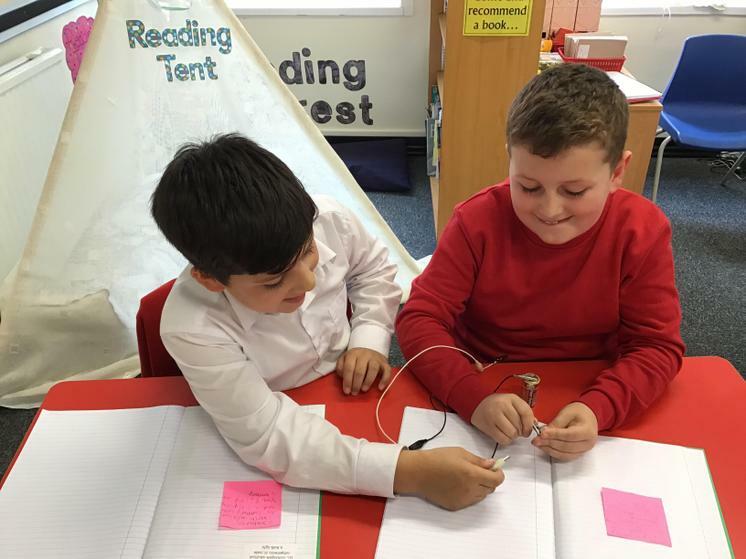 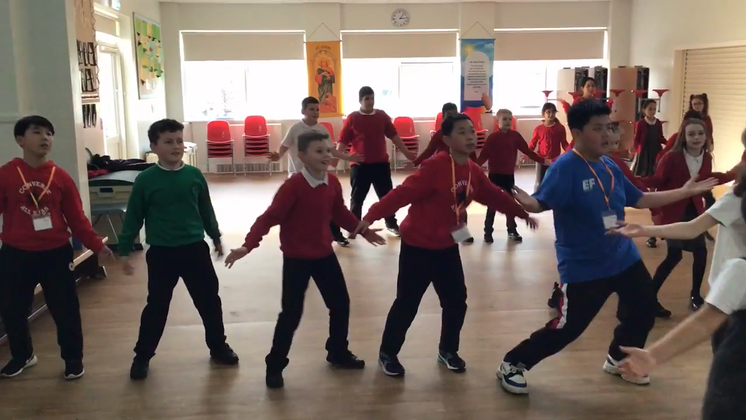 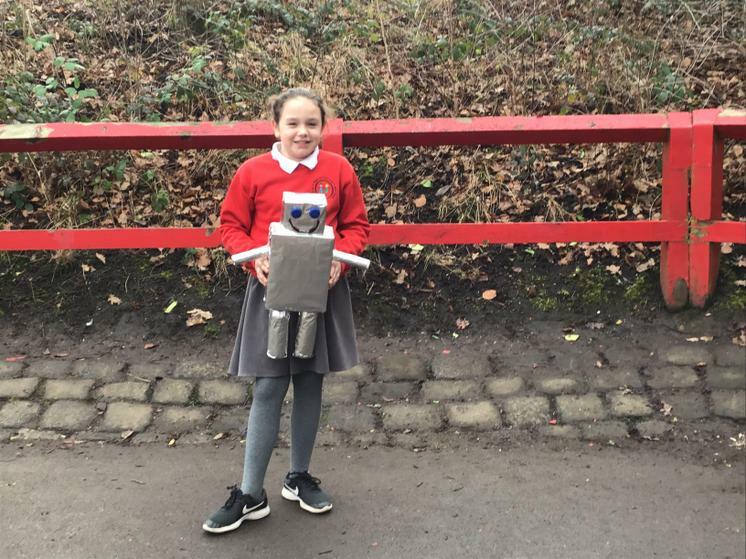 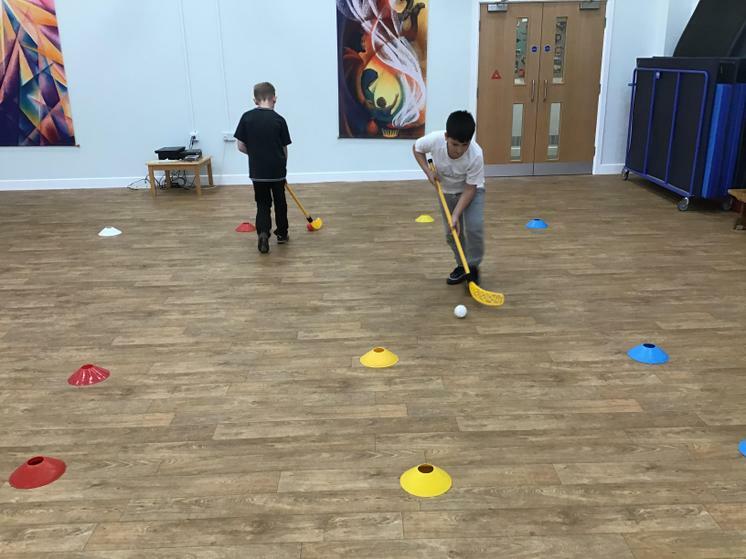 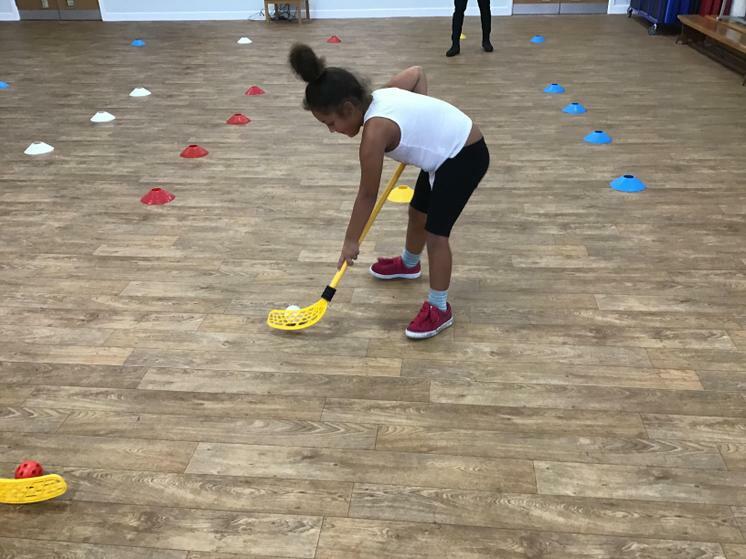 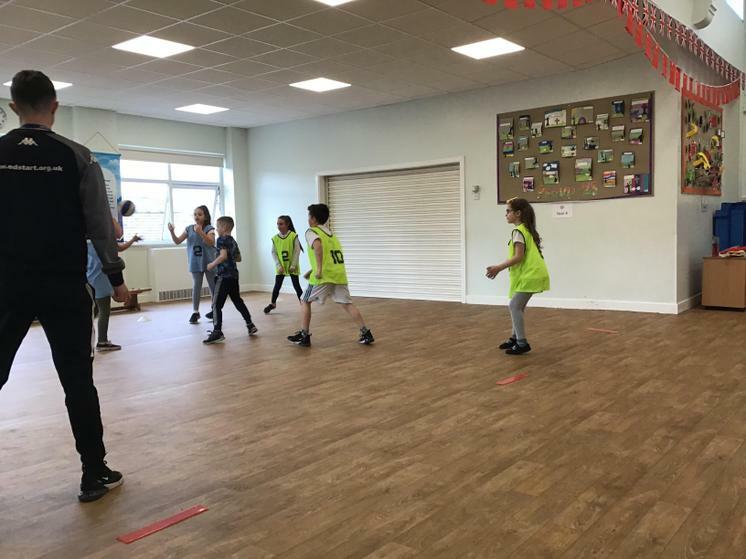 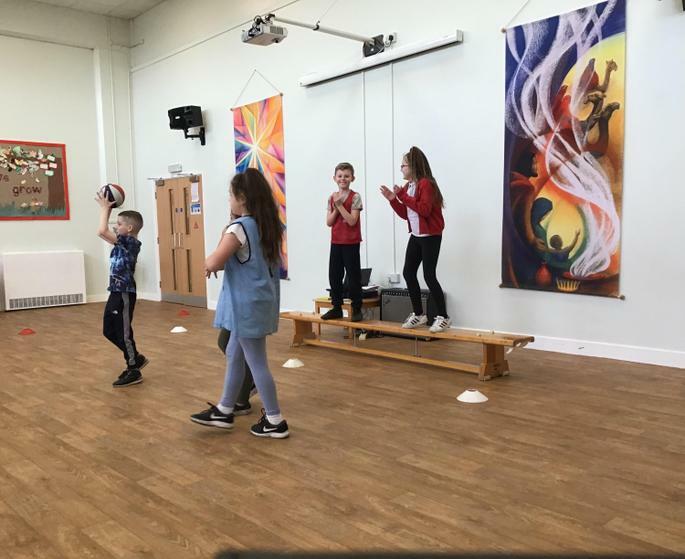 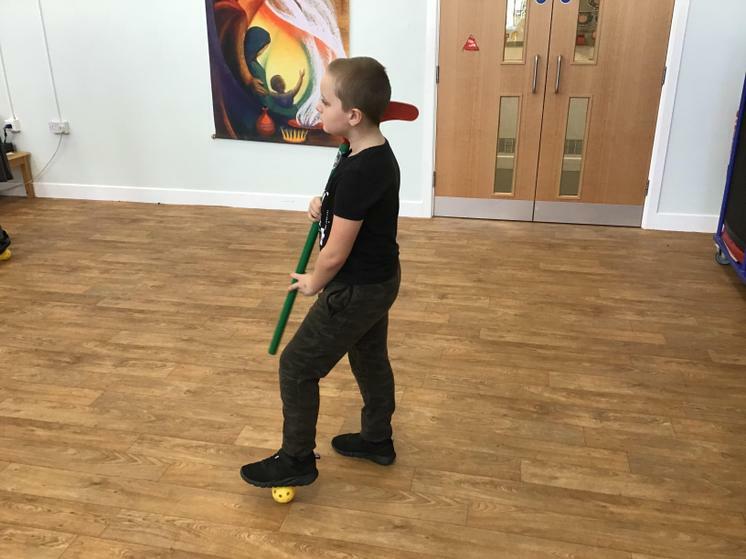 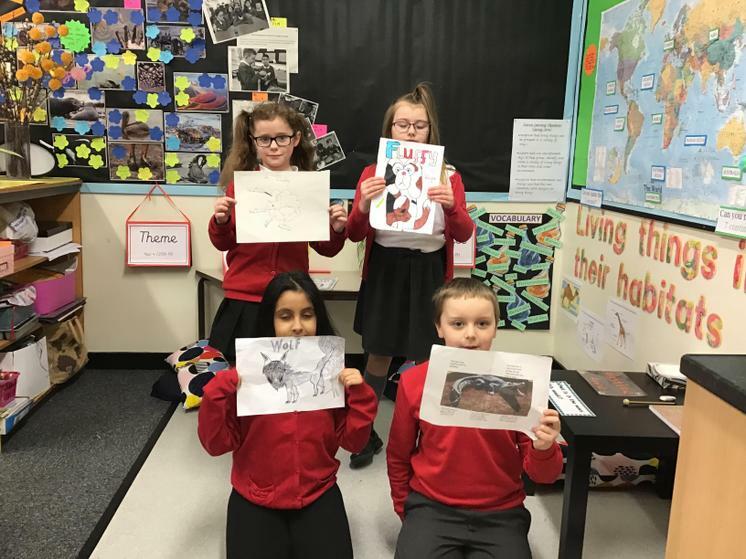 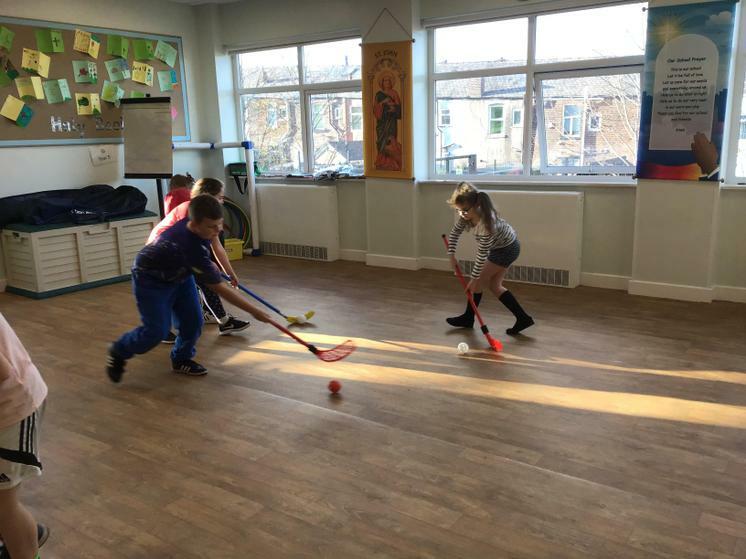 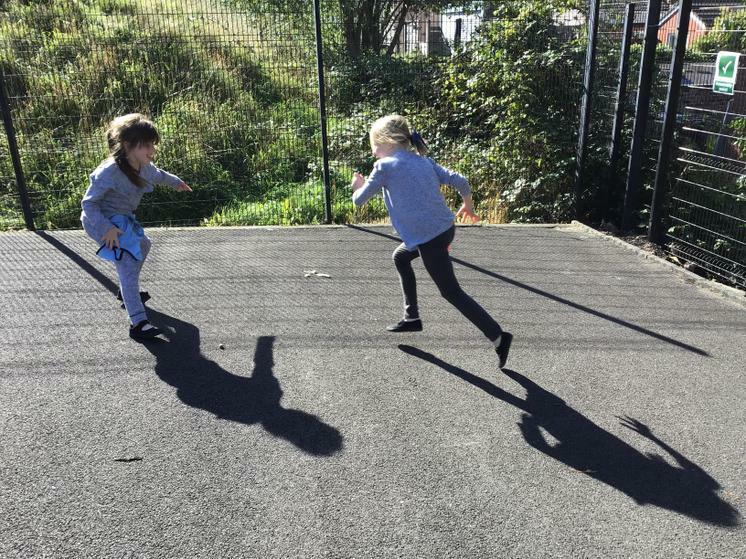 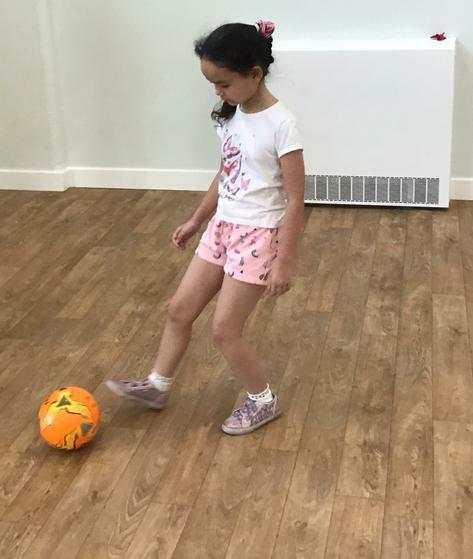 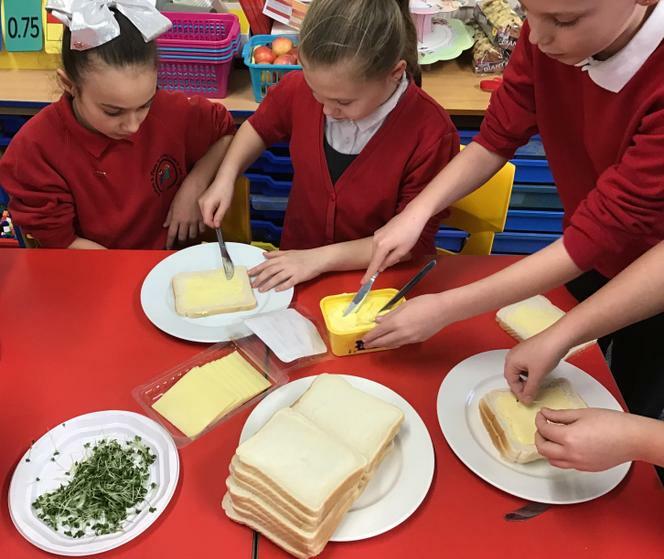 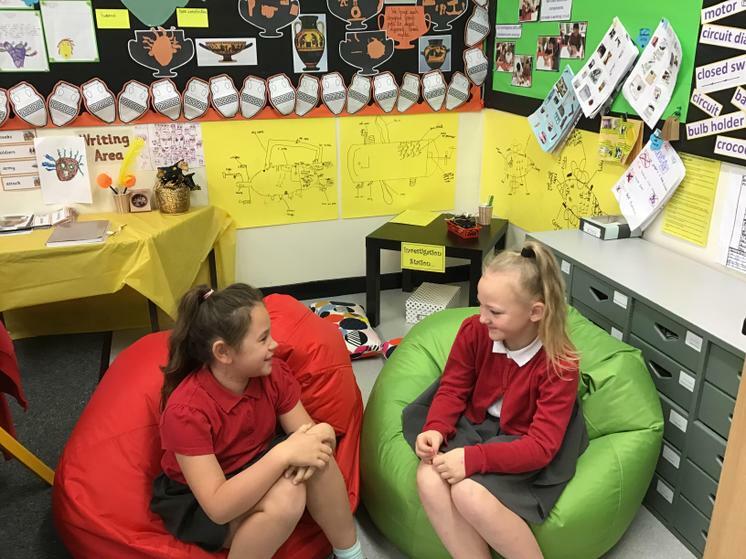 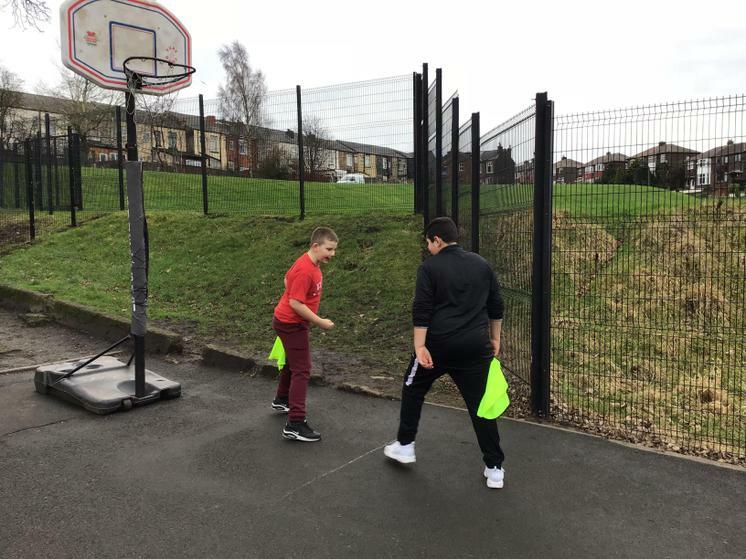 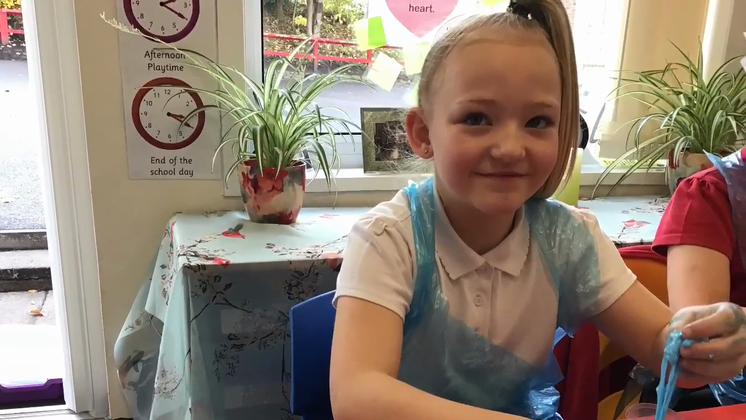 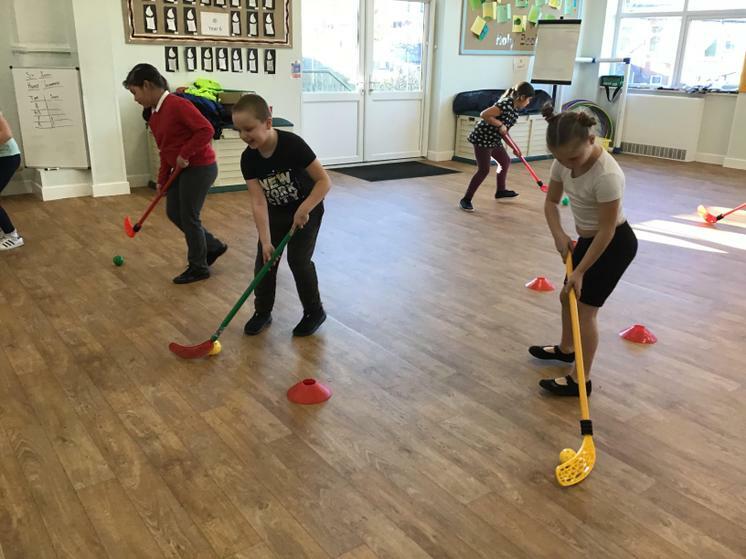 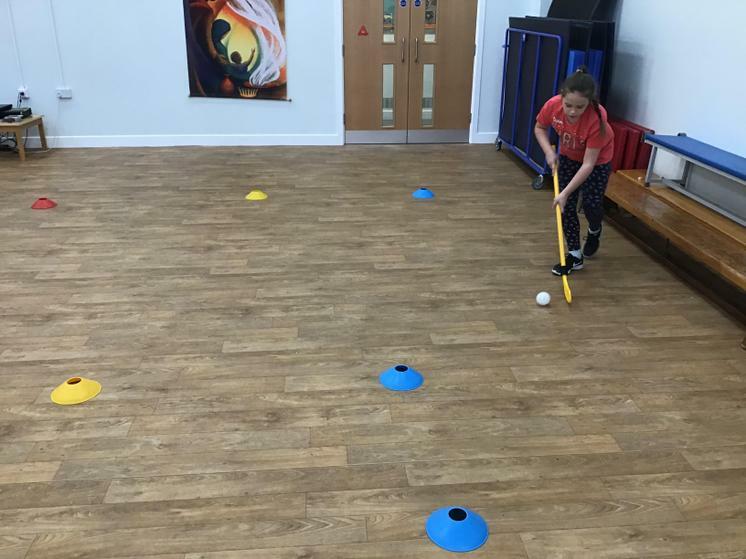 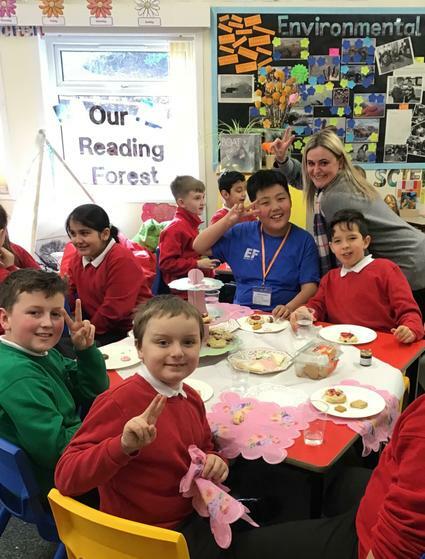 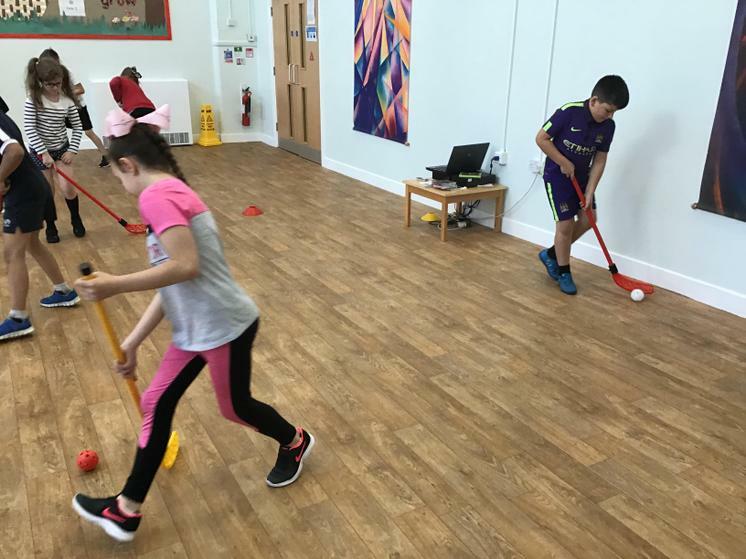 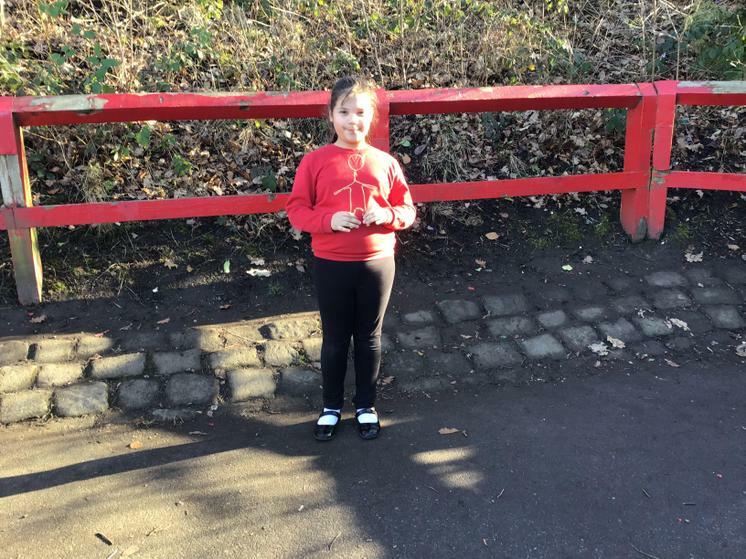 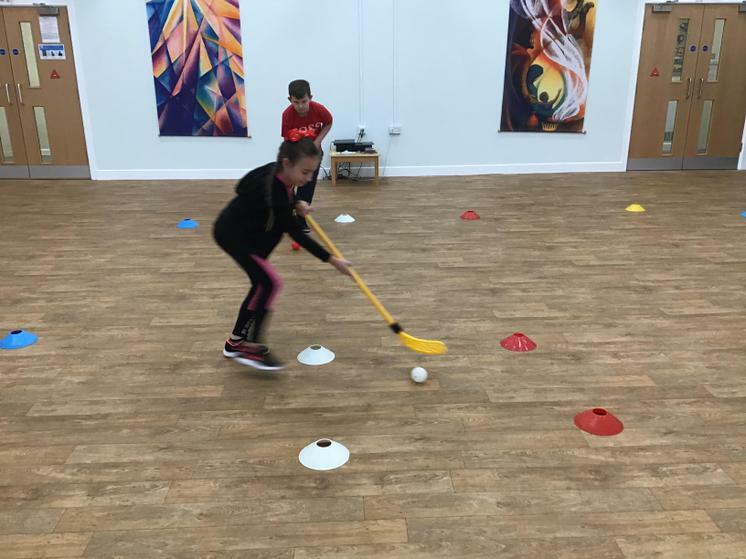 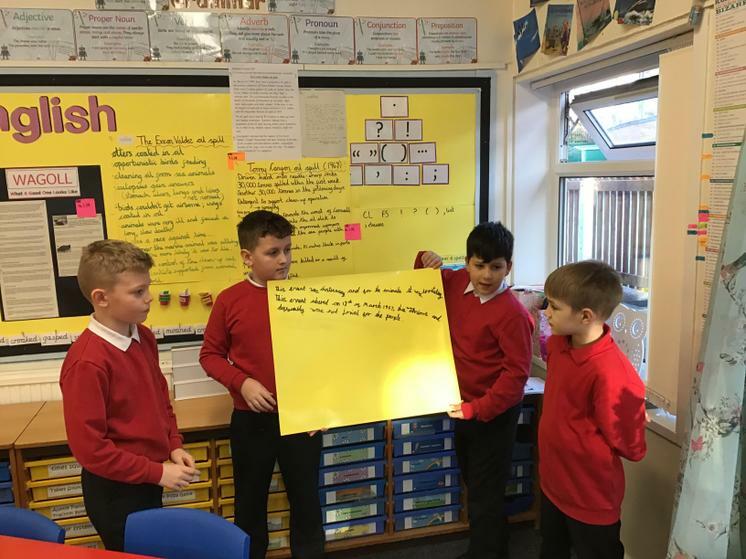 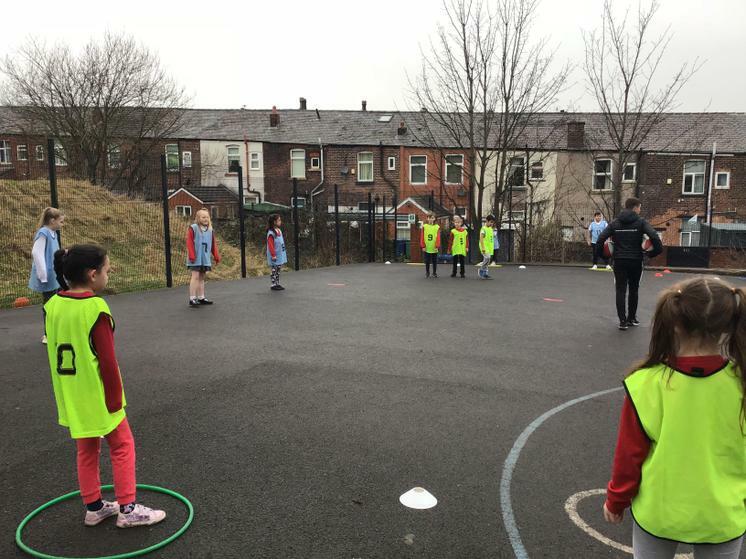 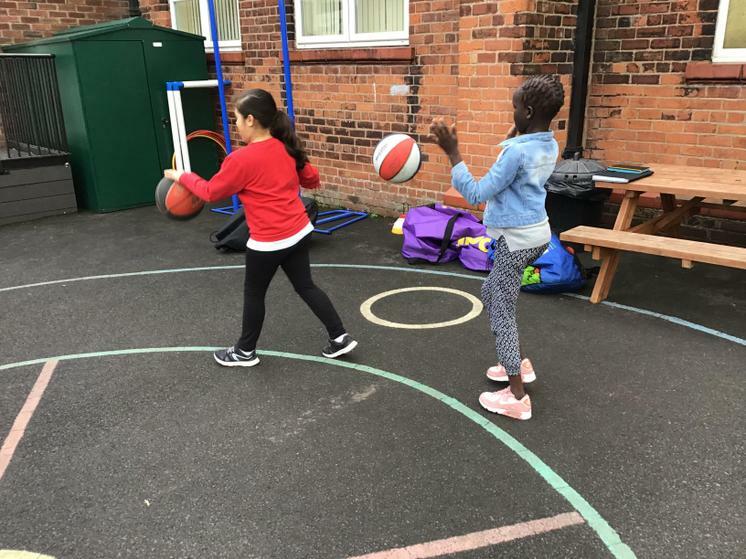 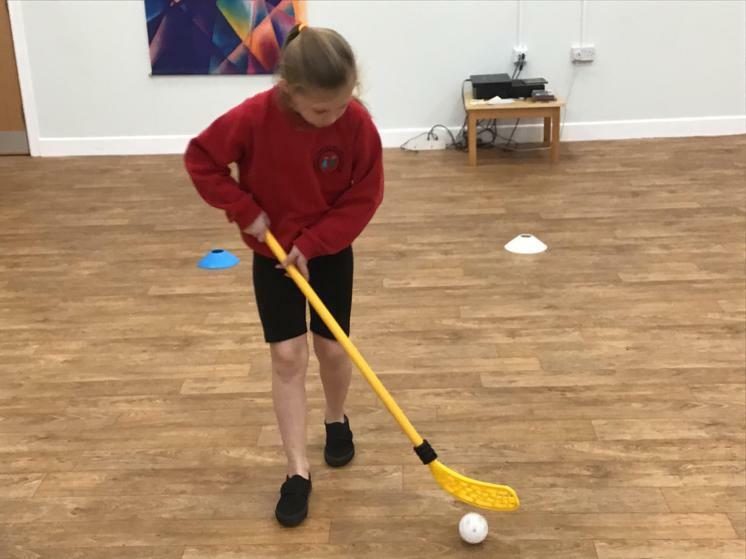 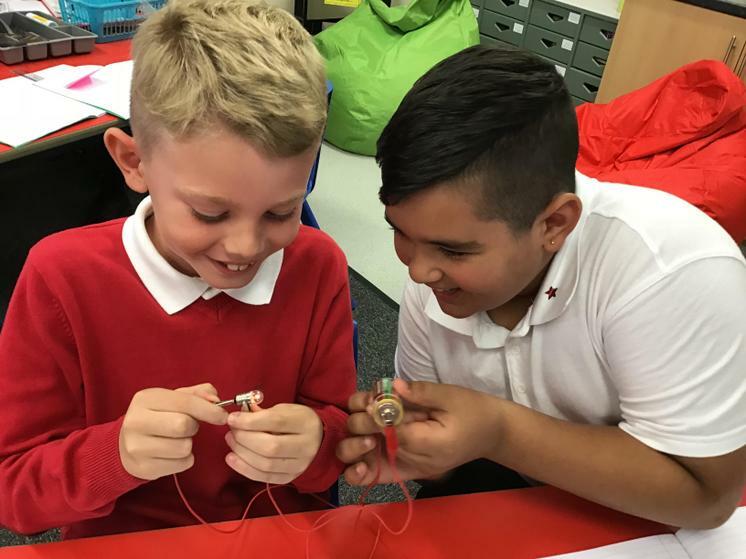 In Year 4 children are encouraged to work with an increased level of independence as they start their journey towards the final years in primary school. 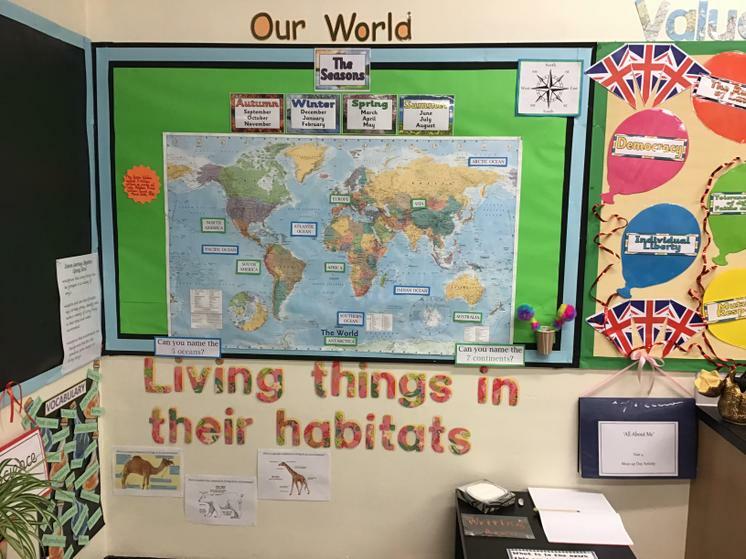 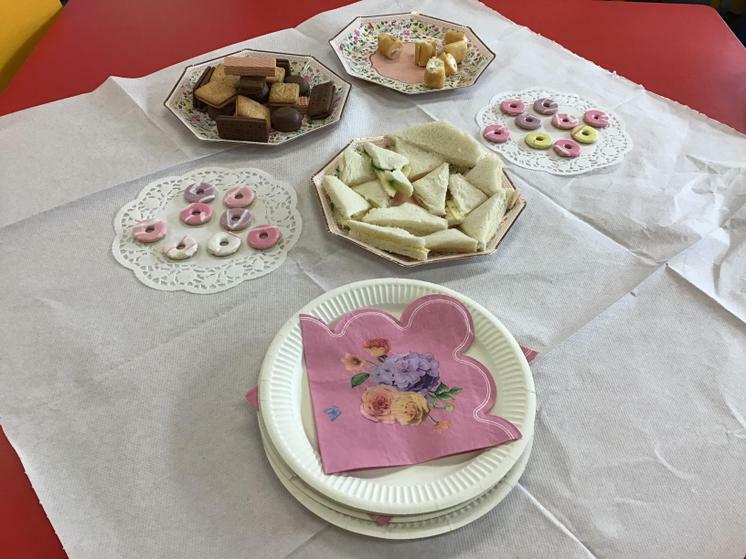 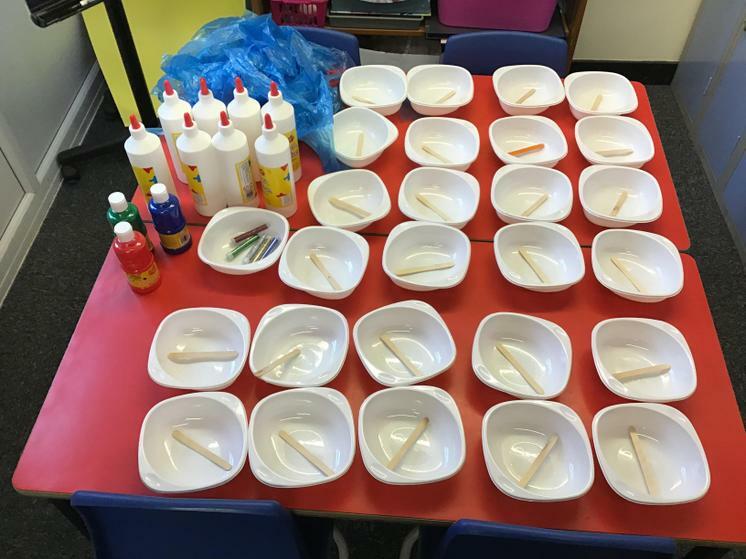 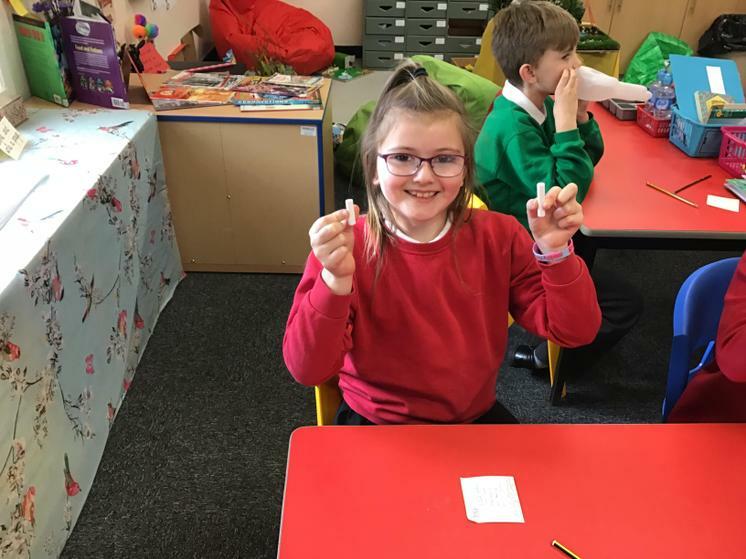 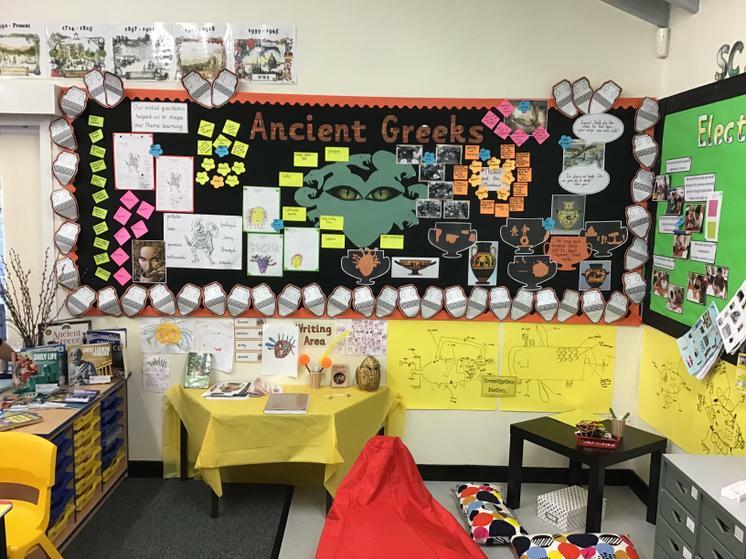 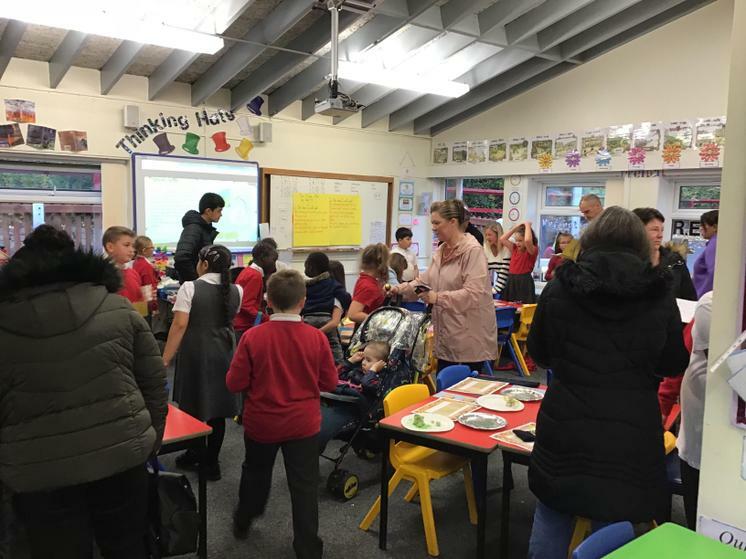 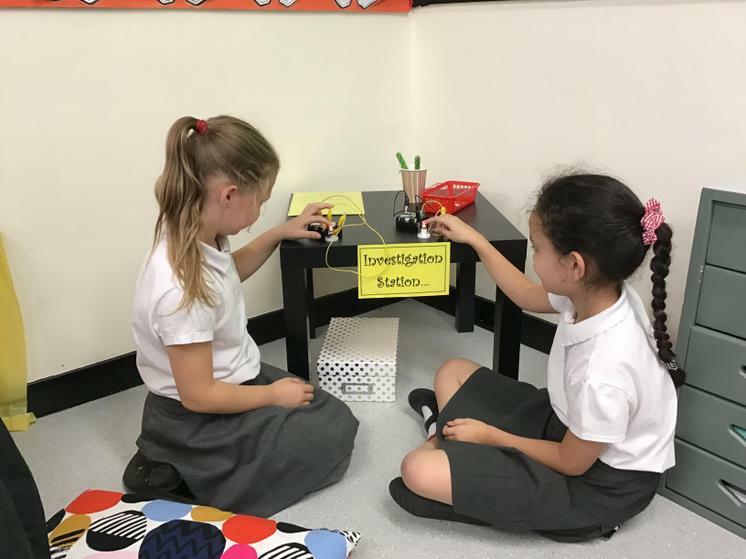 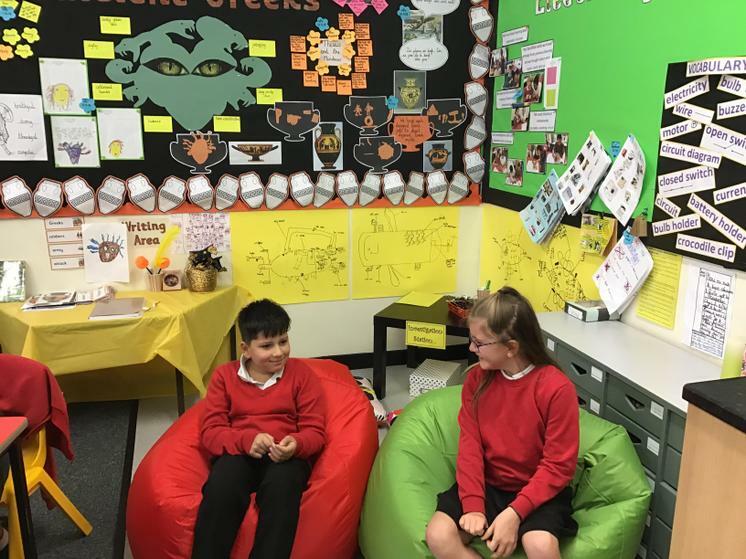 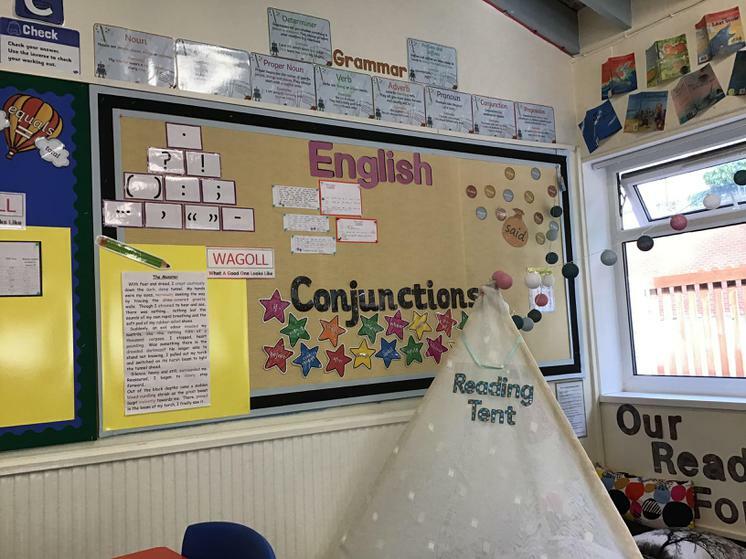 The classroom is highly structured and well-organised to ensure the children are able to select their own resources to complete the range of tasks set. 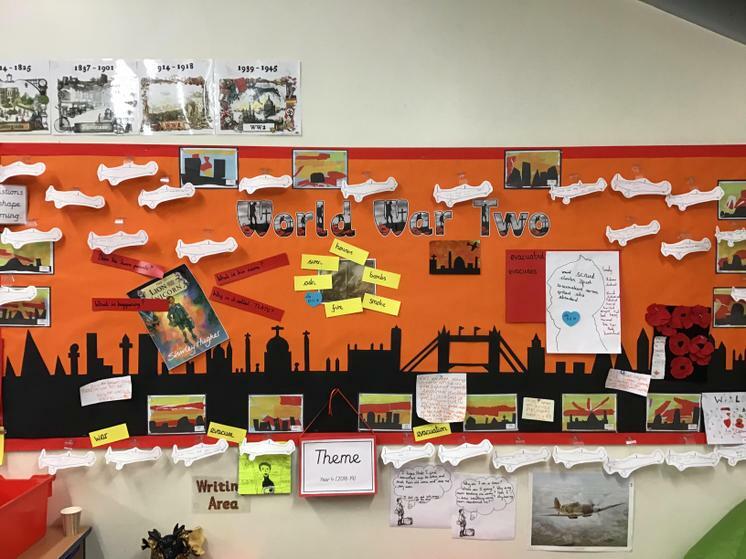 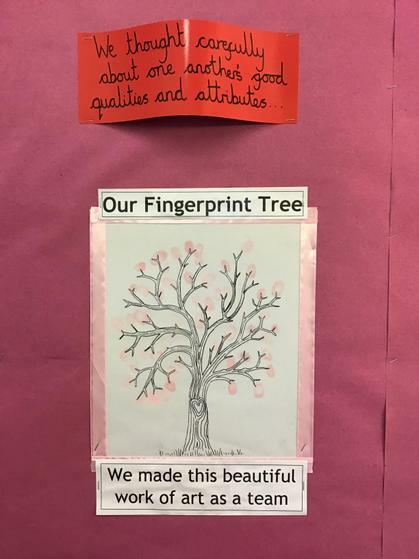 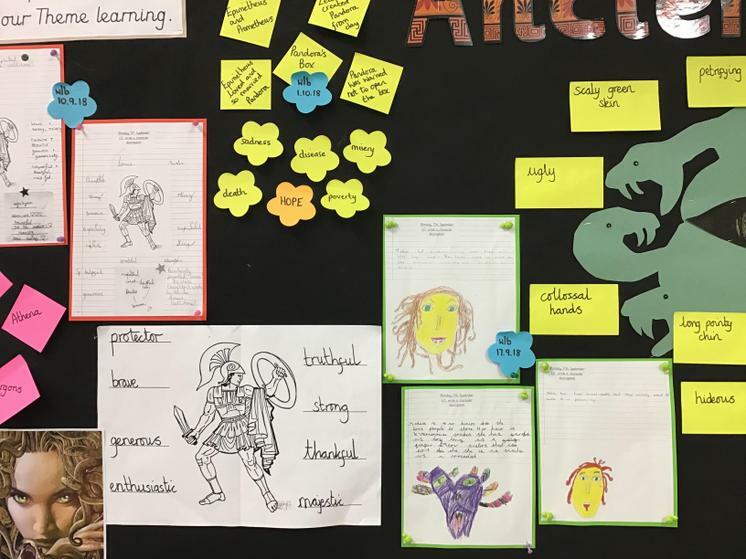 High quality displays are there to further assist children’s learning, celebrate achievement and to provide inspiration. 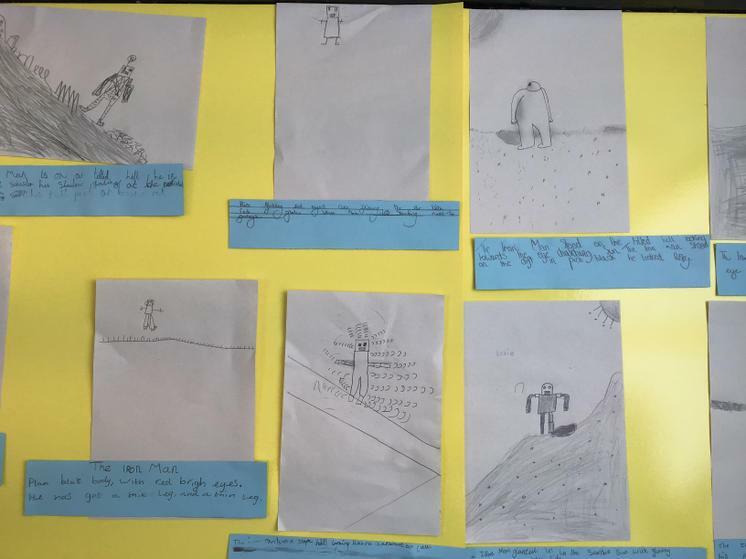 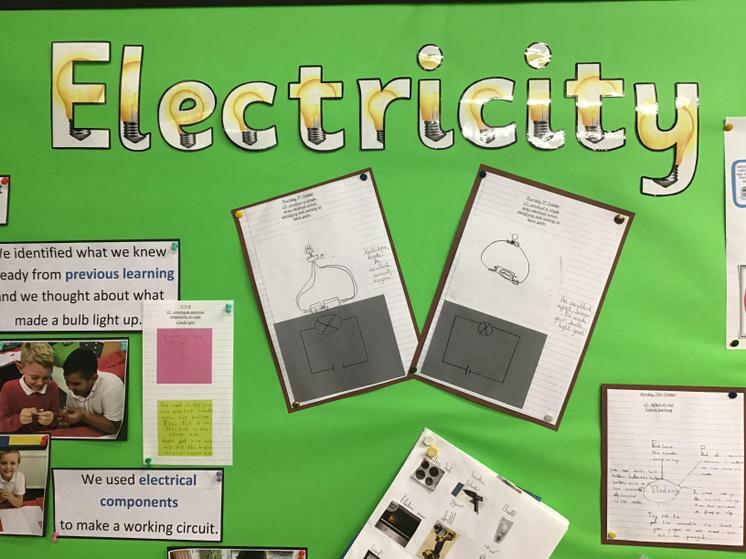 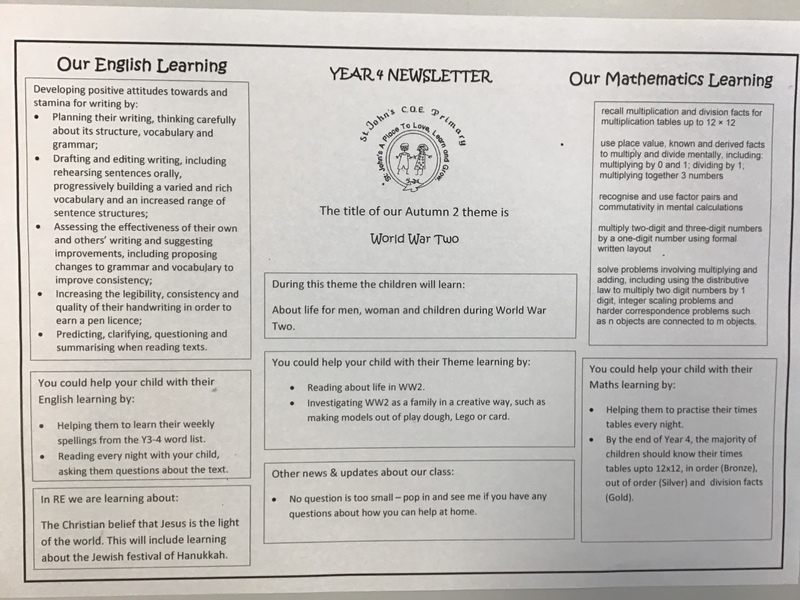 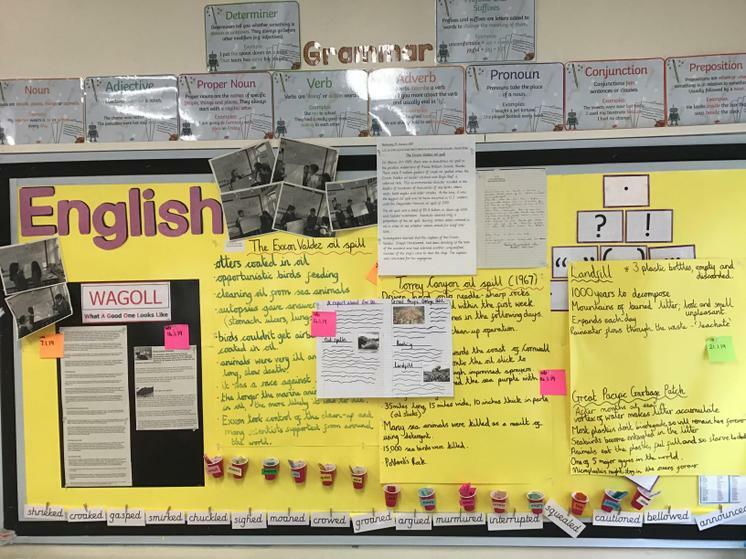 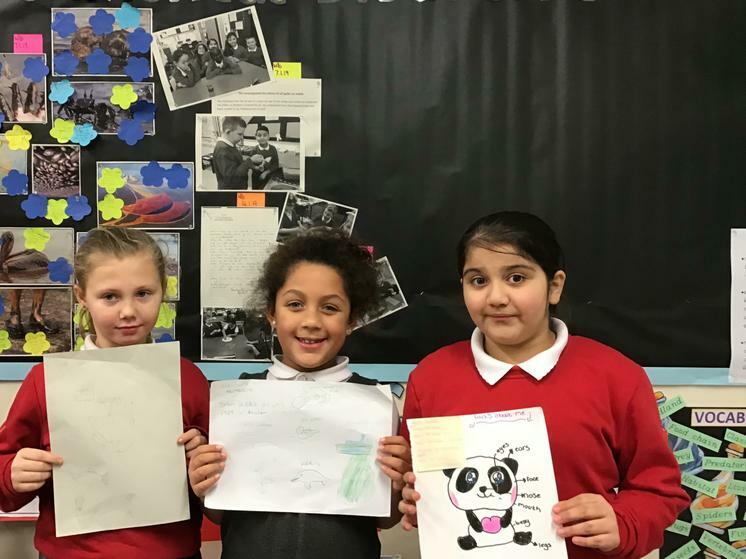 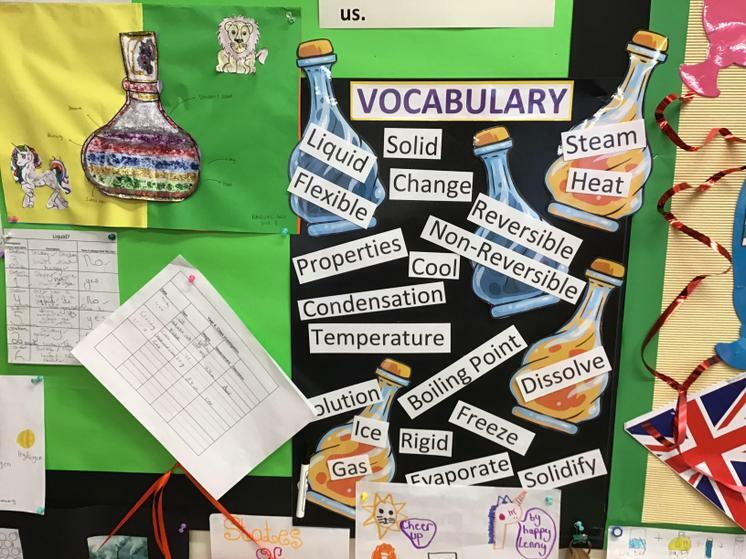 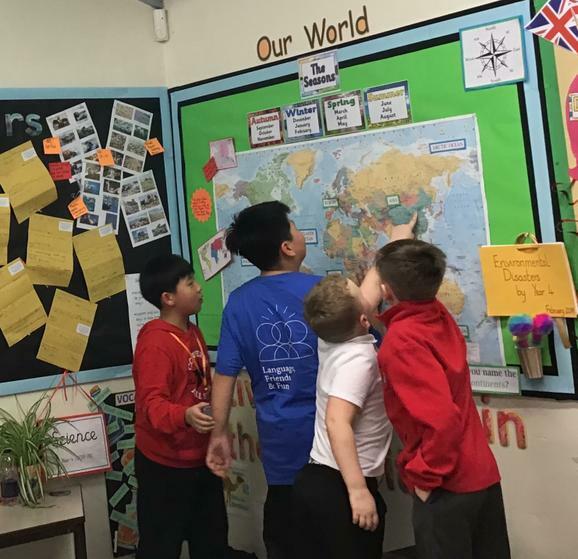 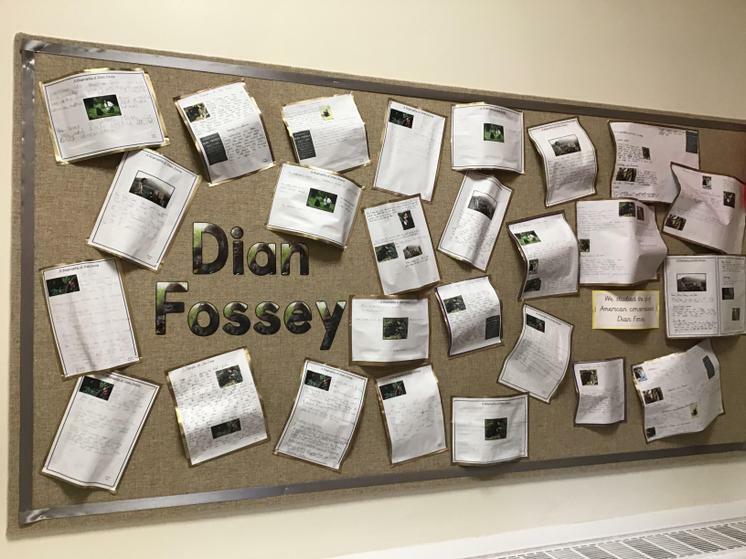 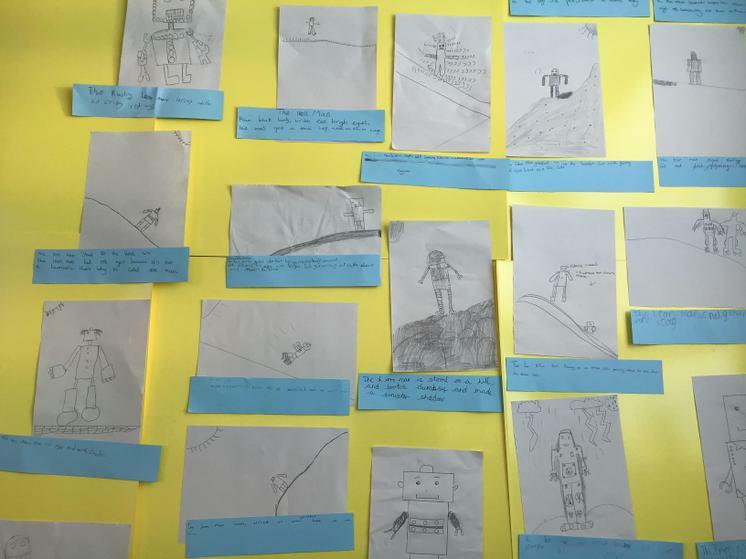 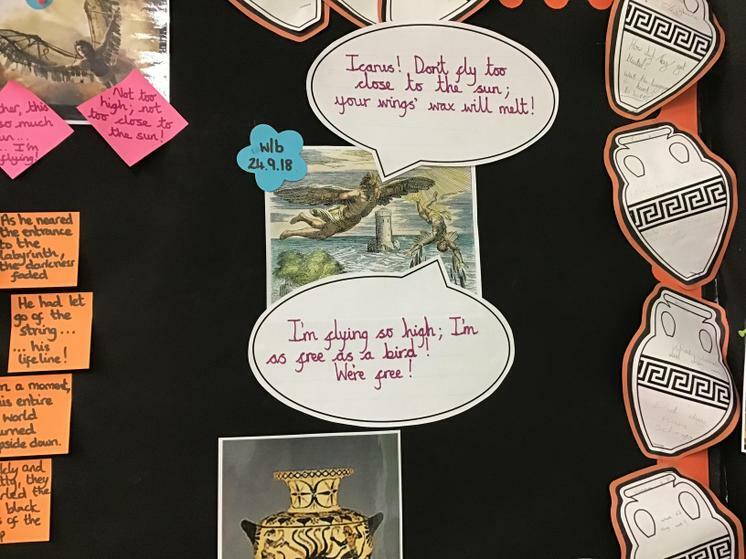 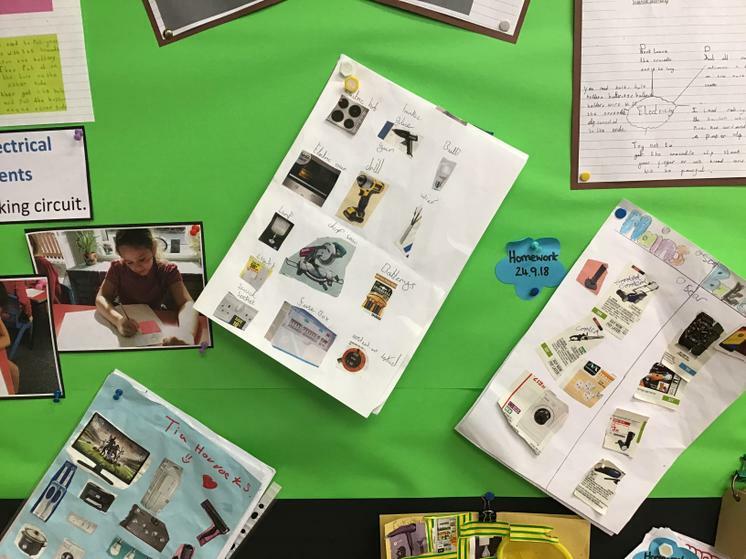 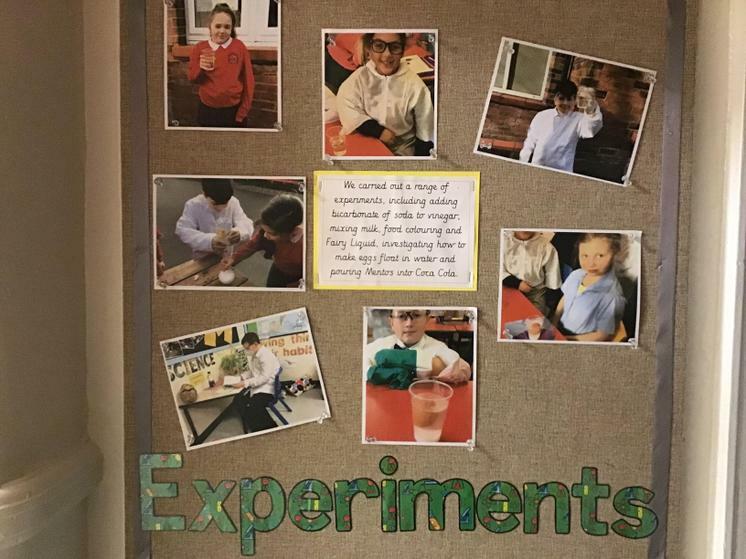 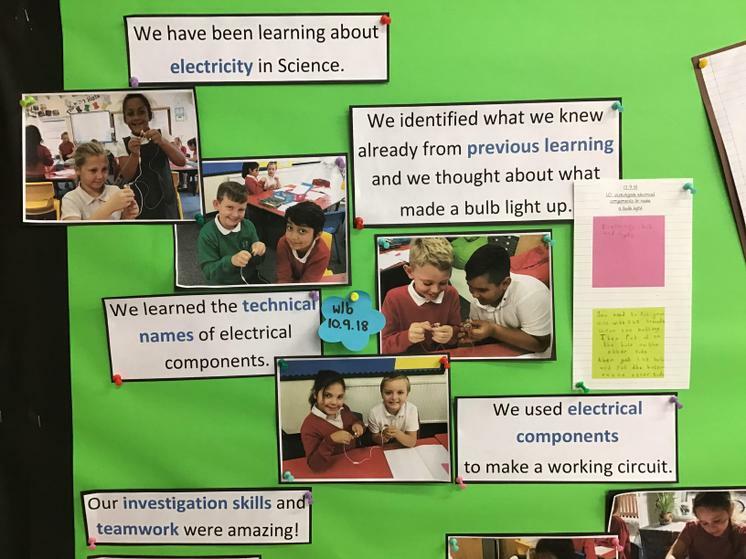 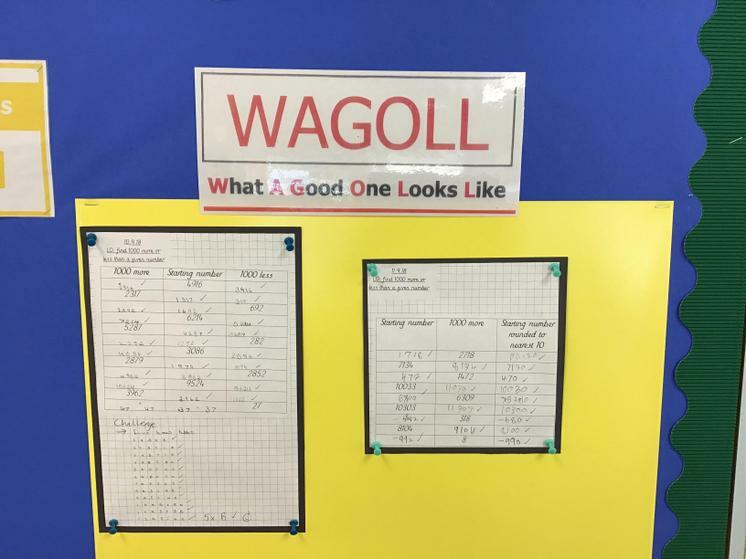 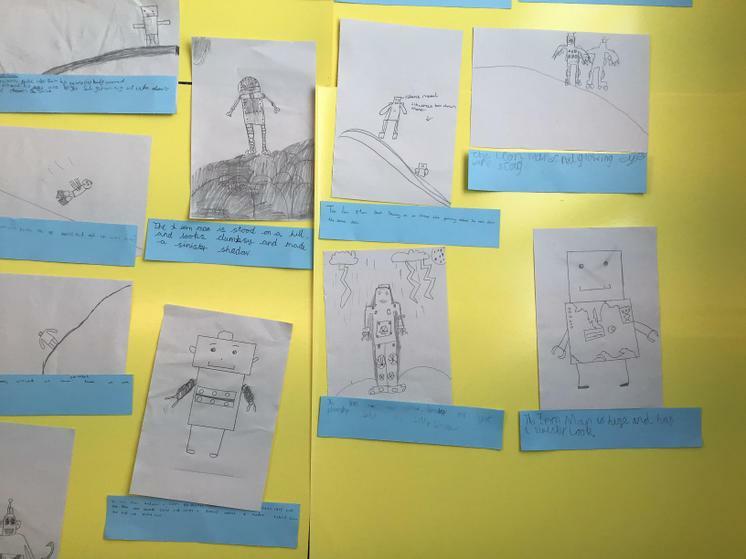 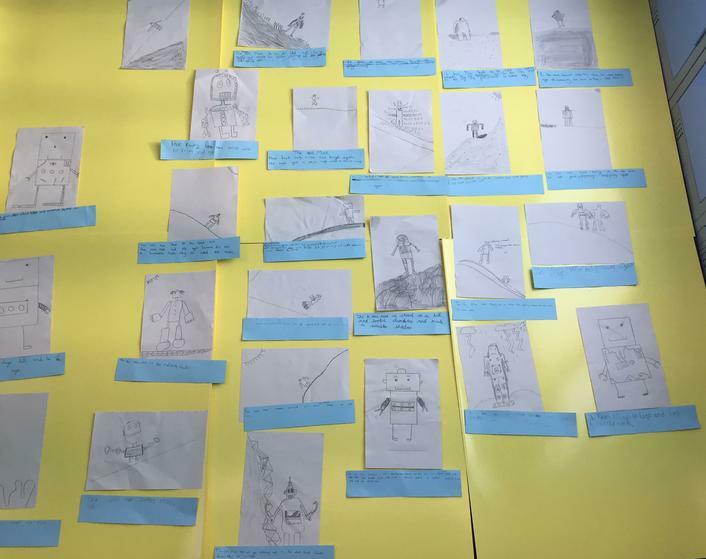 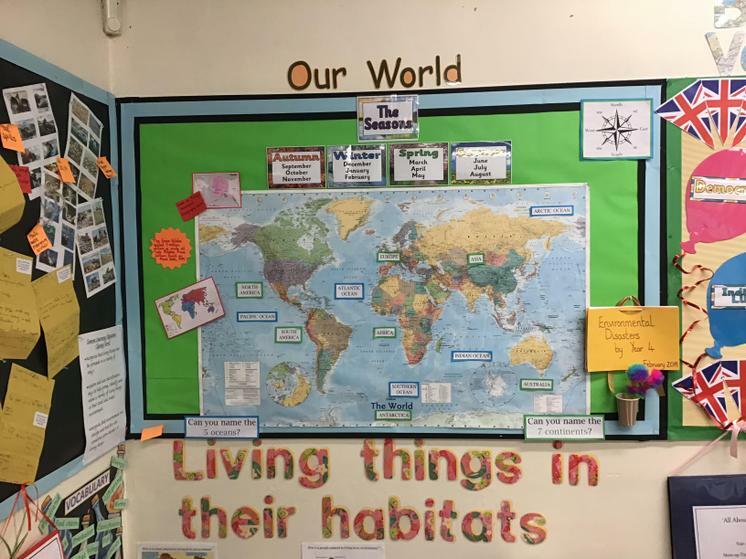 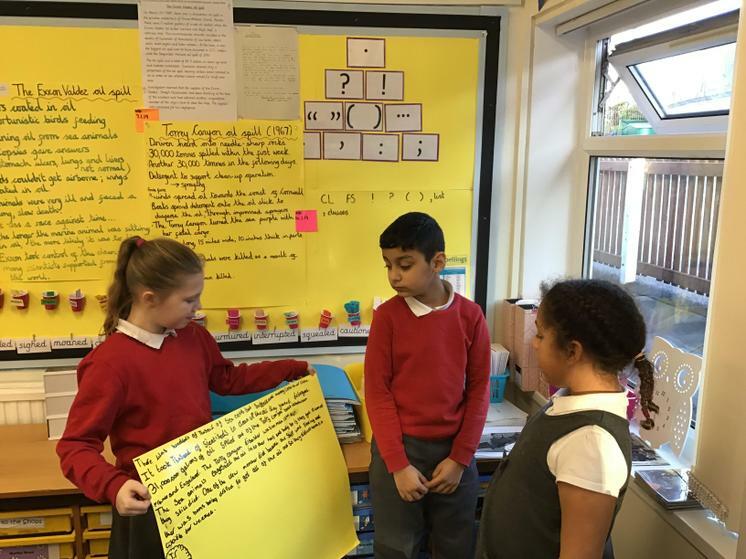 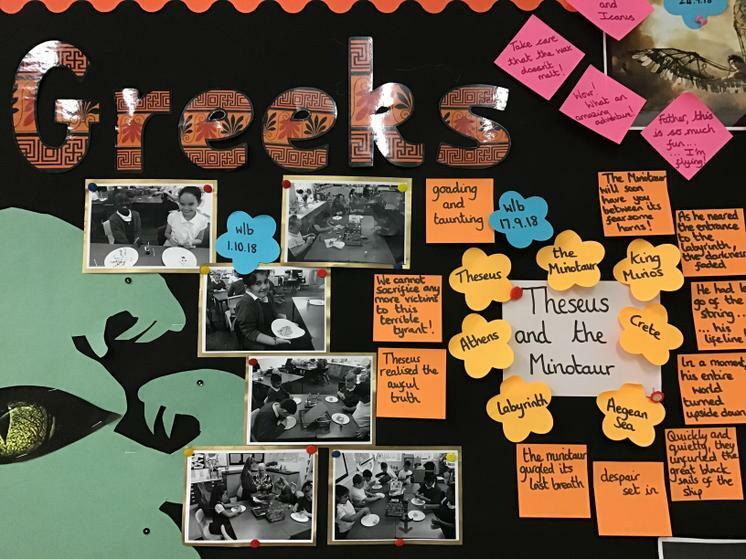 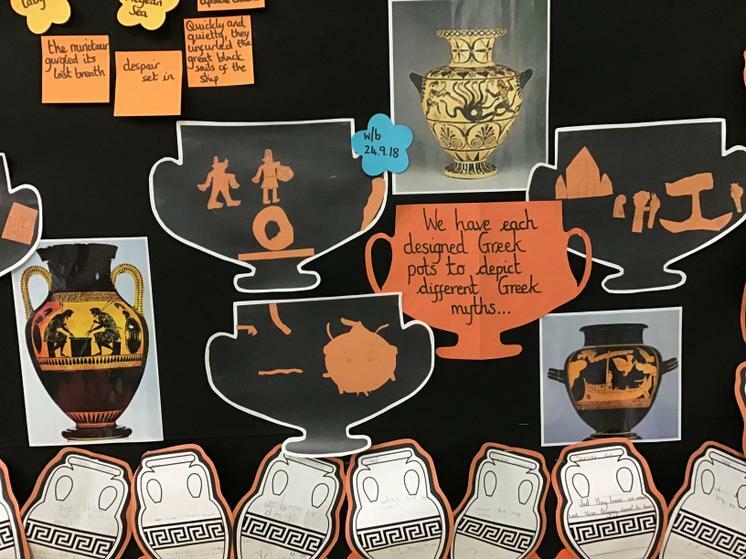 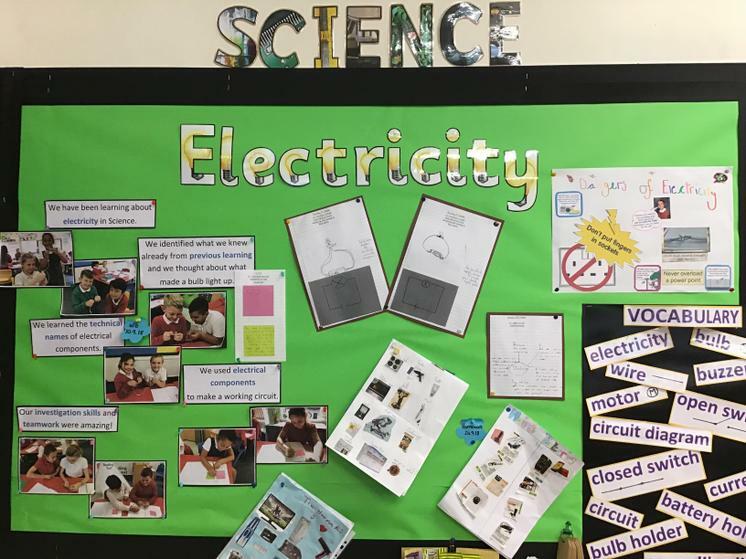 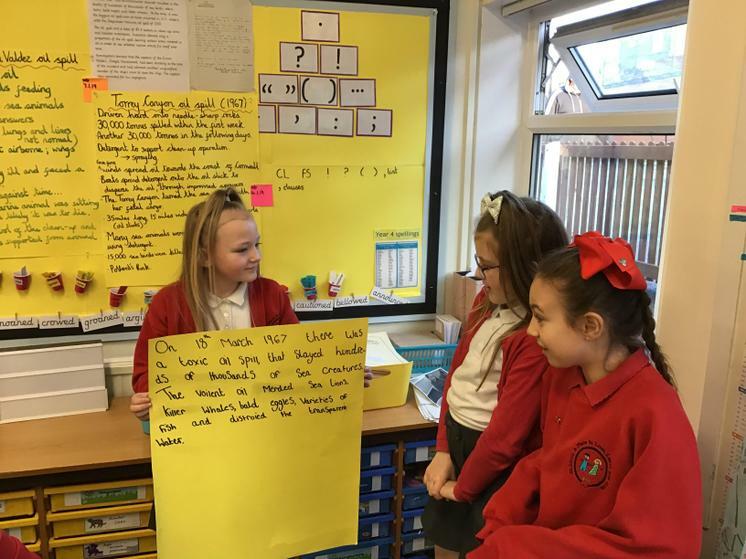 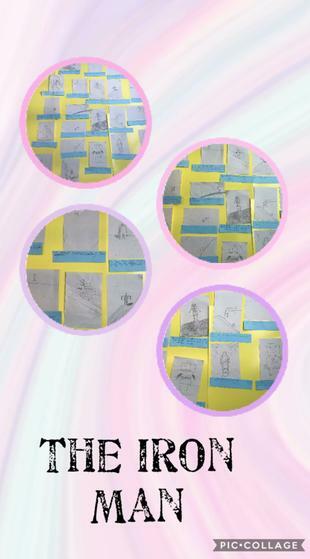 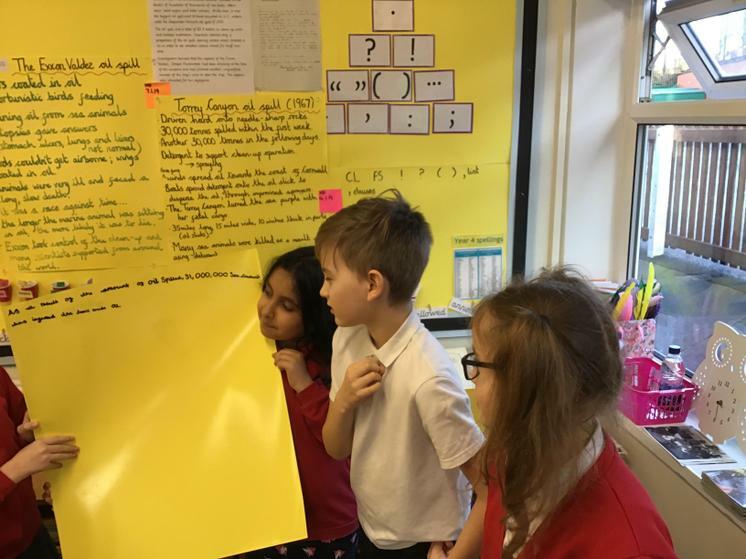 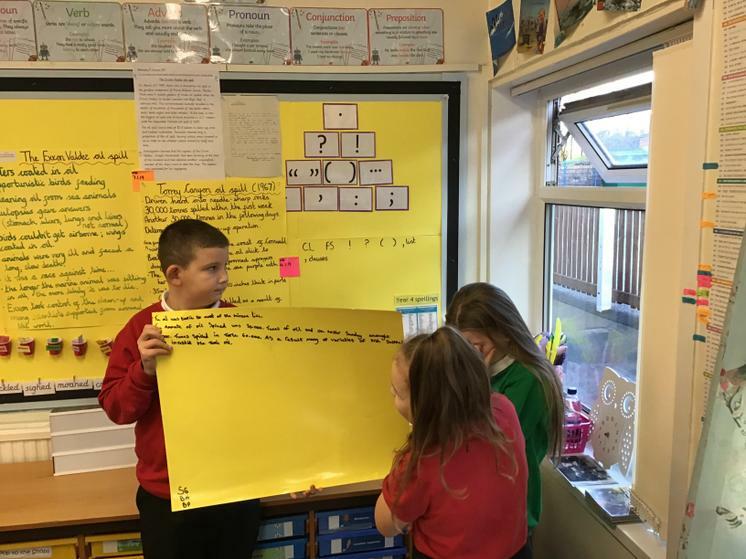 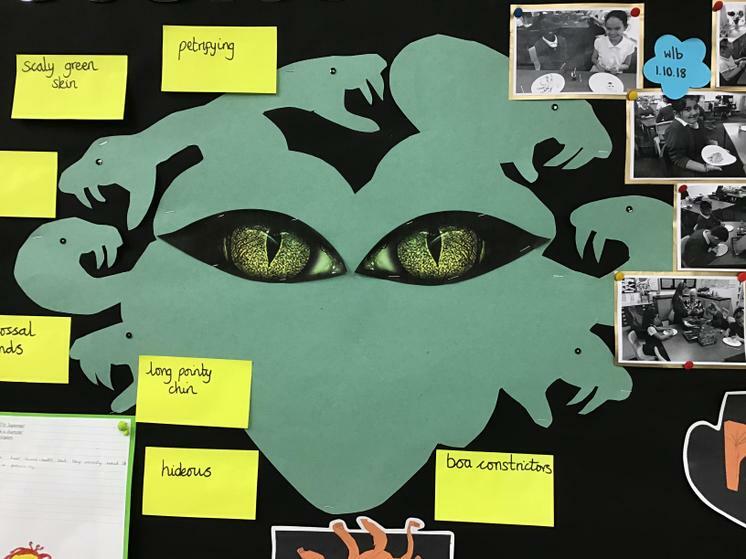 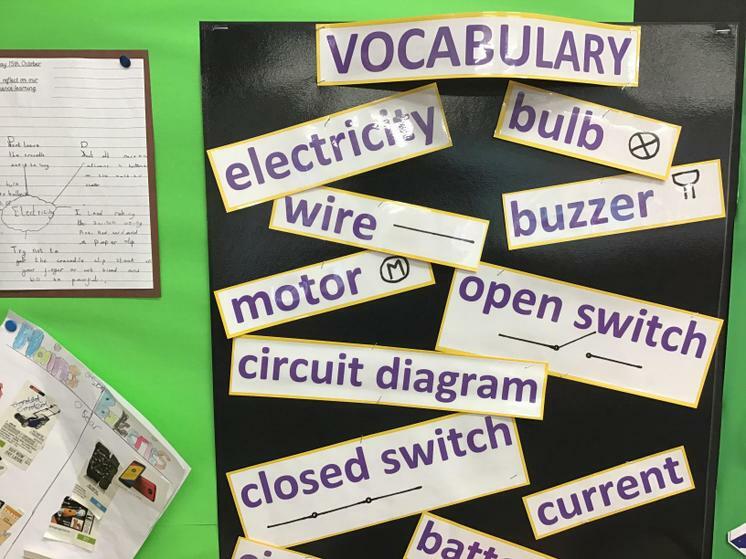 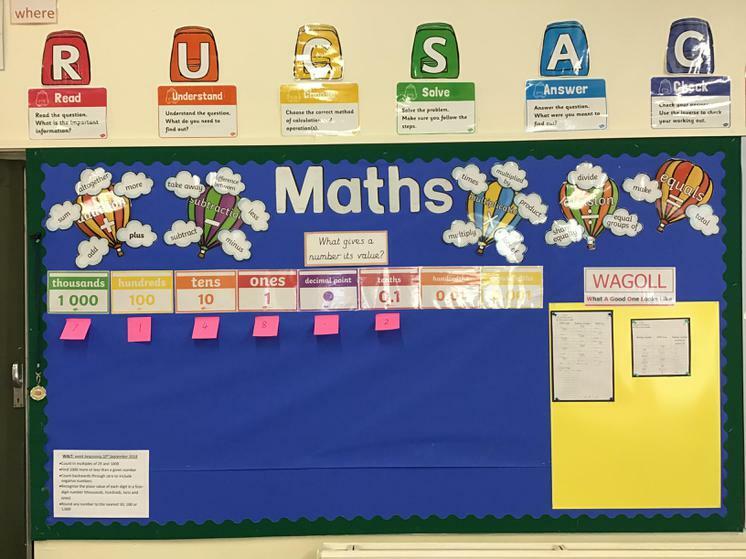 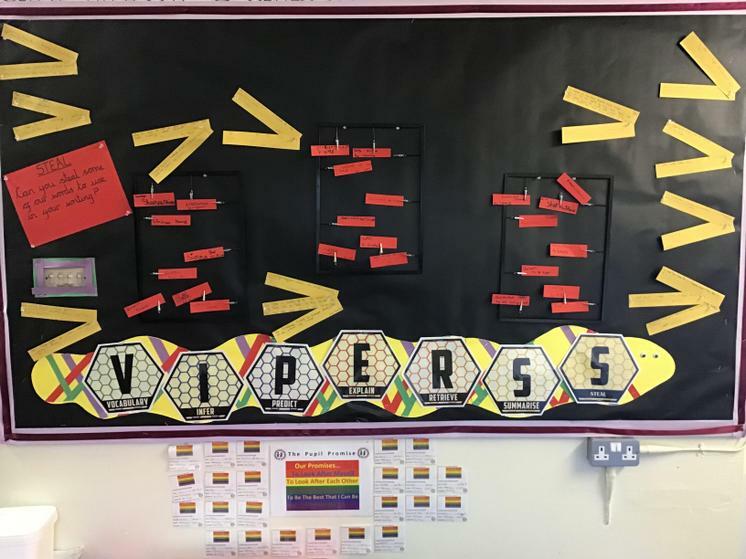 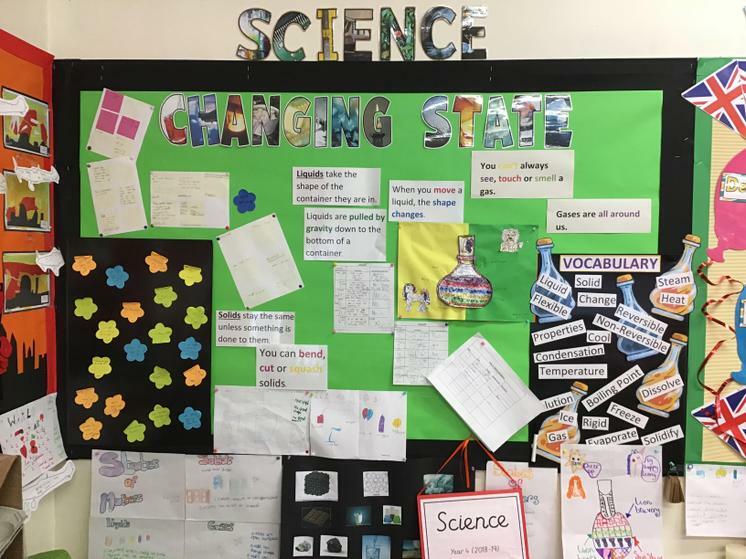 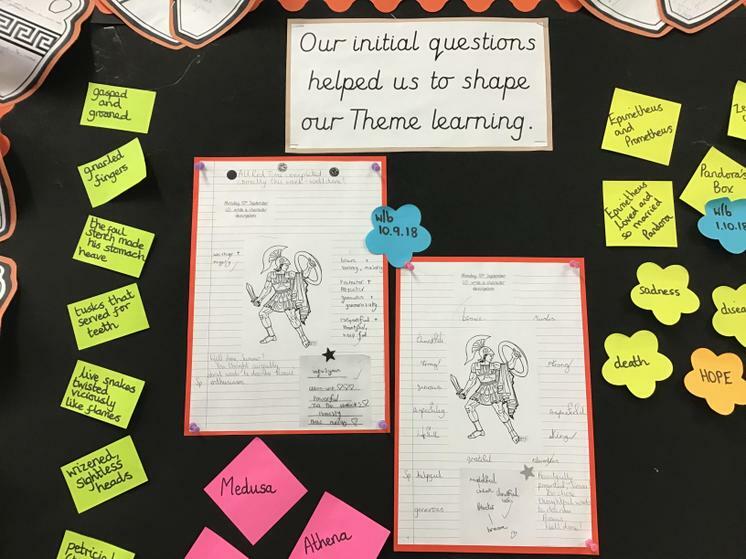 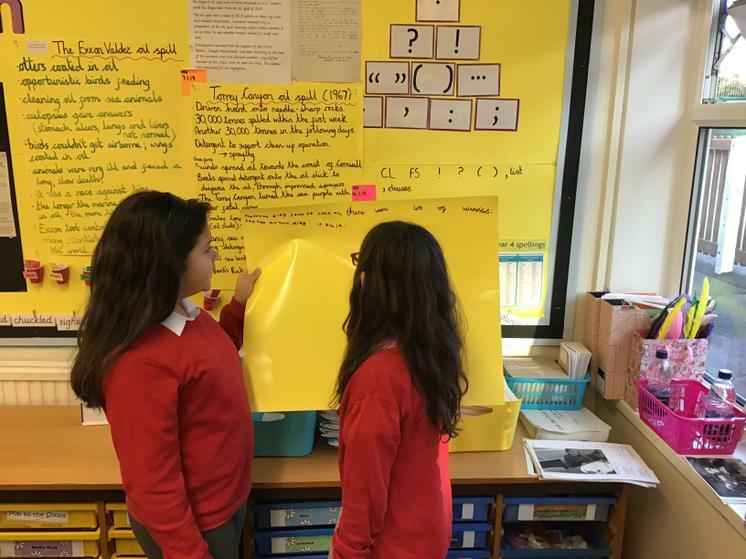 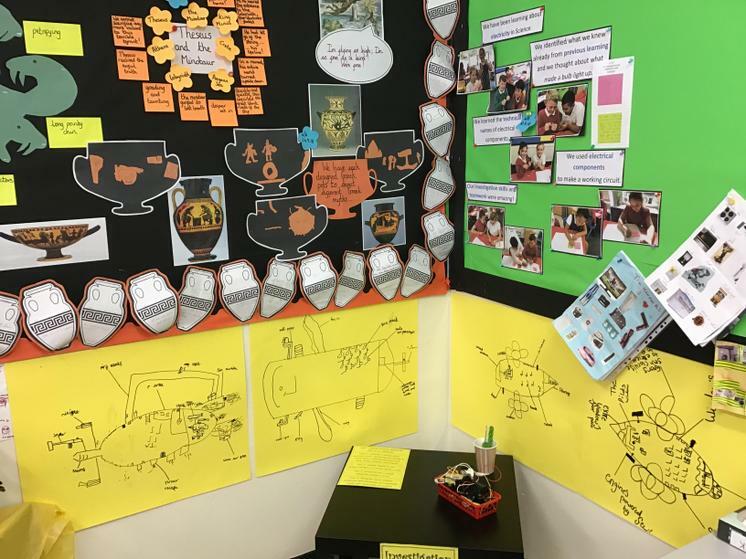 Children's work is regularly displayed on Maths and English Learning Walls as examples of WAGOLLs (What A Good One Looks Like) and children engage excitedly in collaborative learning activities across the curriculum in order to refine their skills of teamwork and partnership. 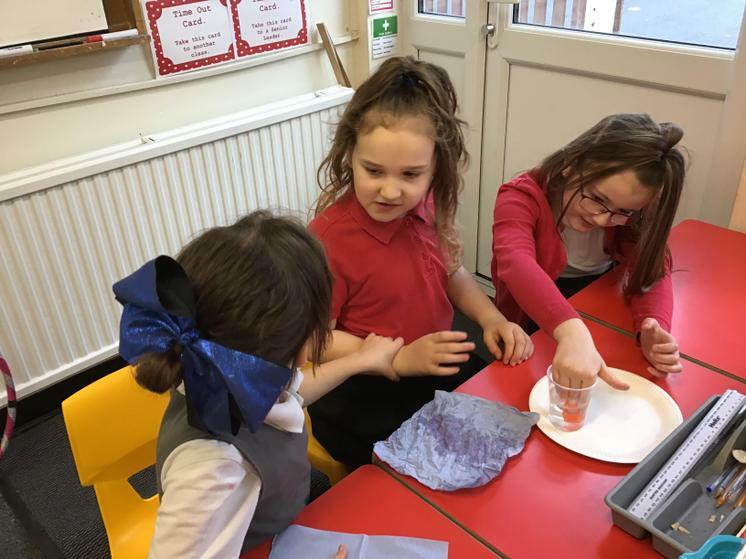 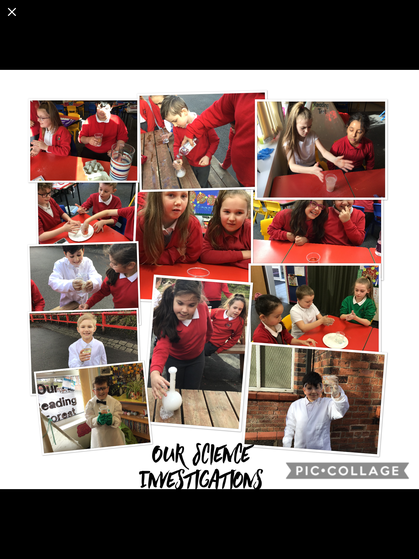 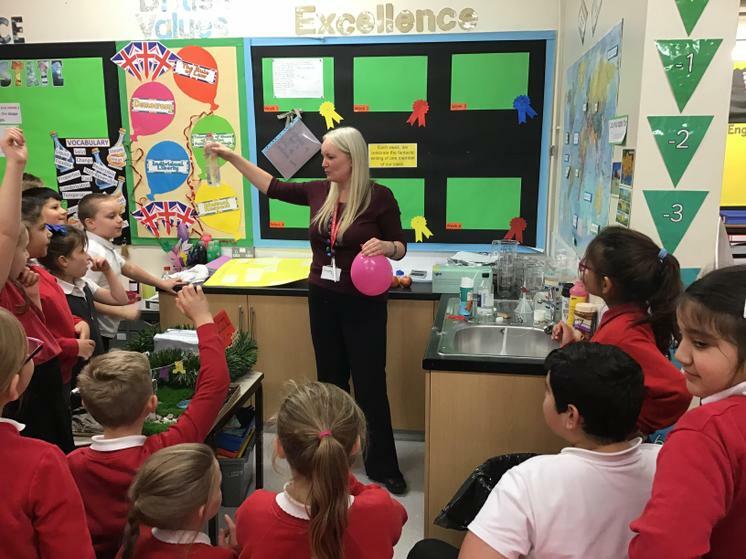 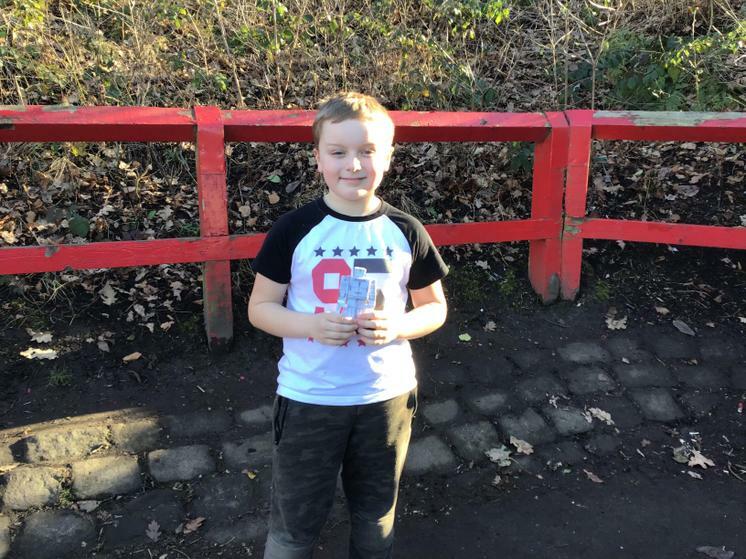 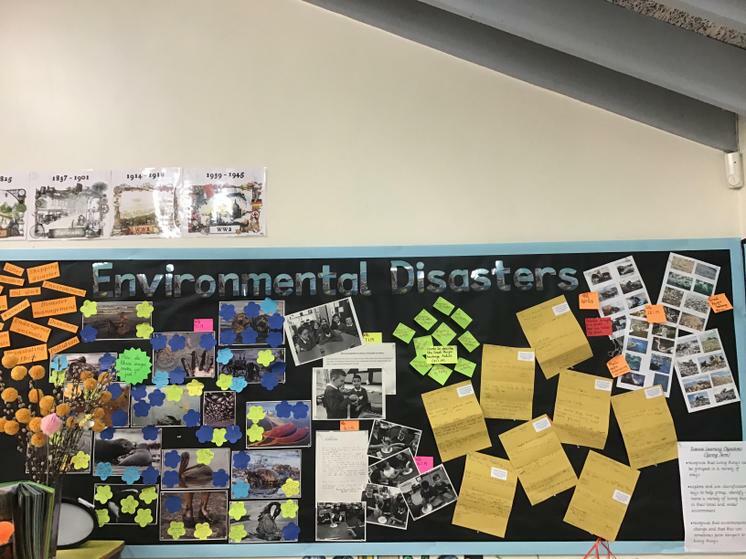 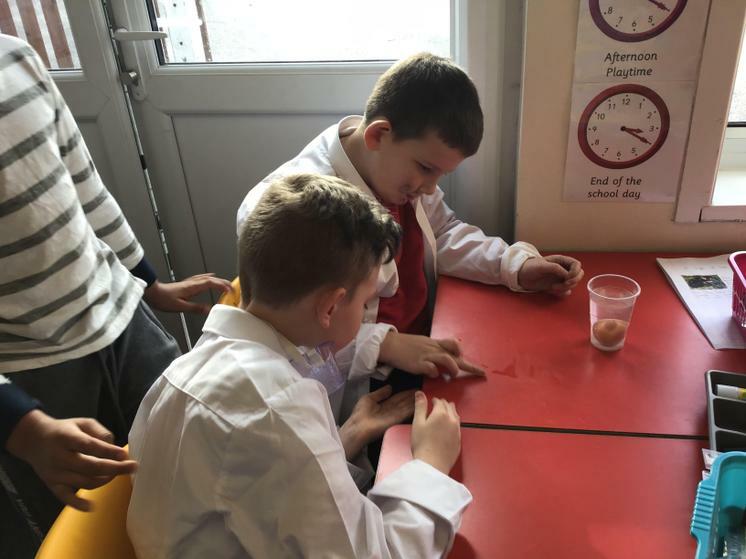 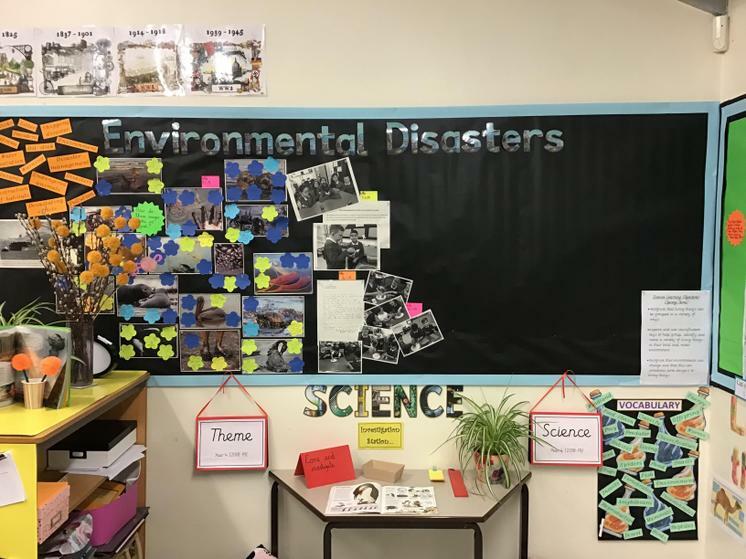 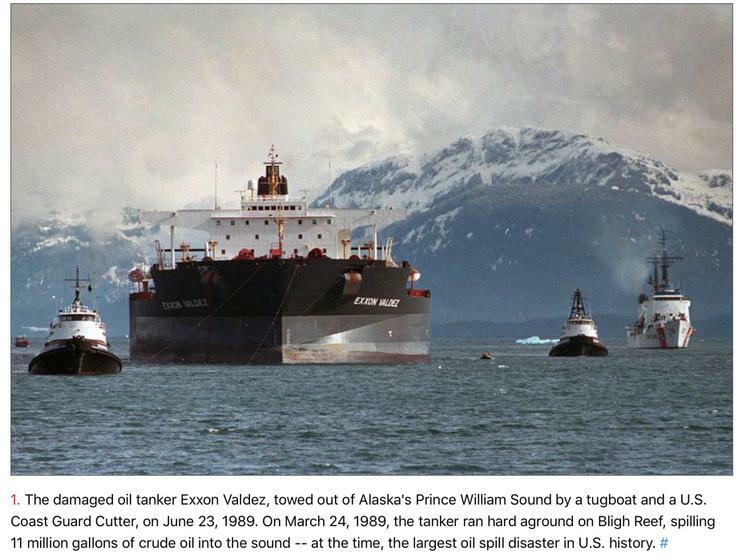 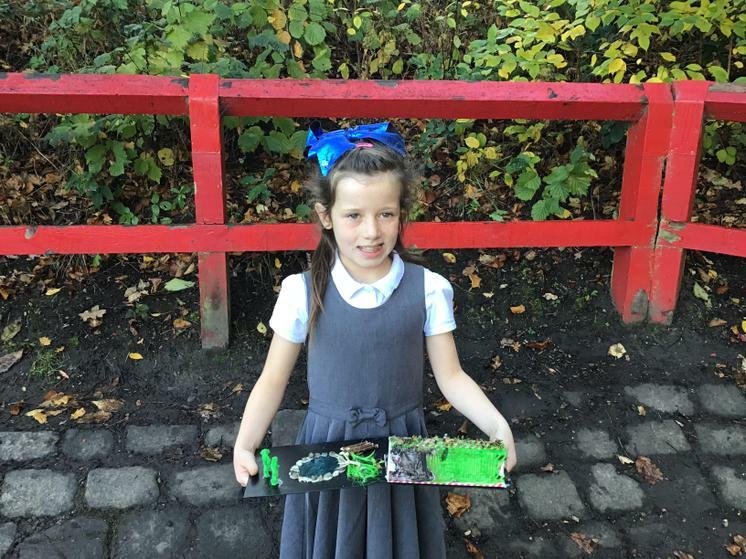 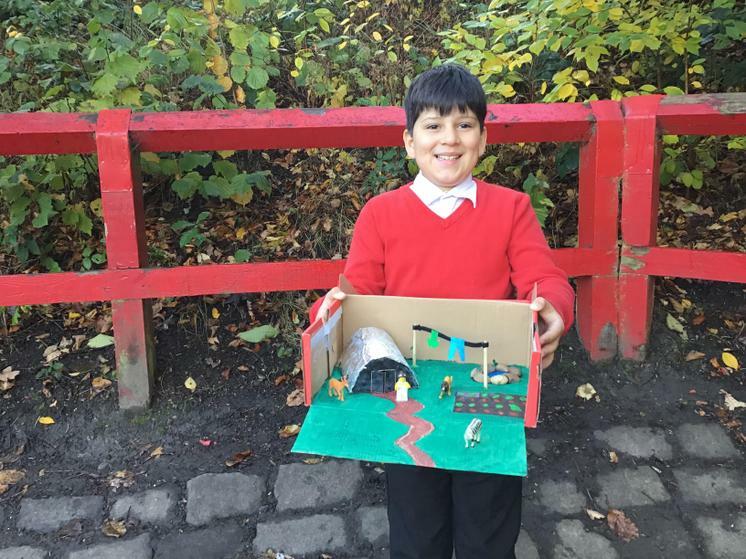 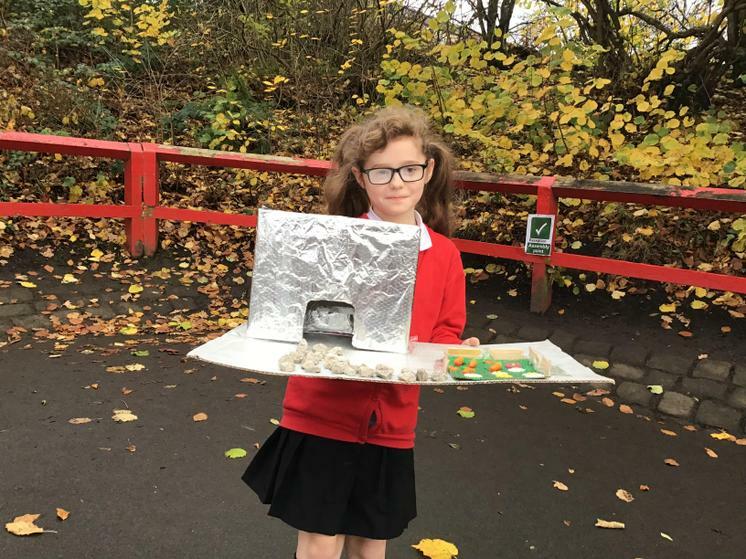 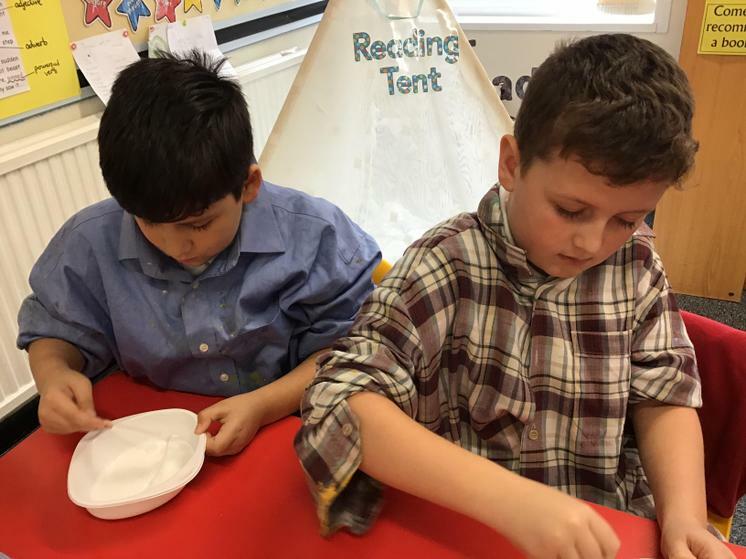 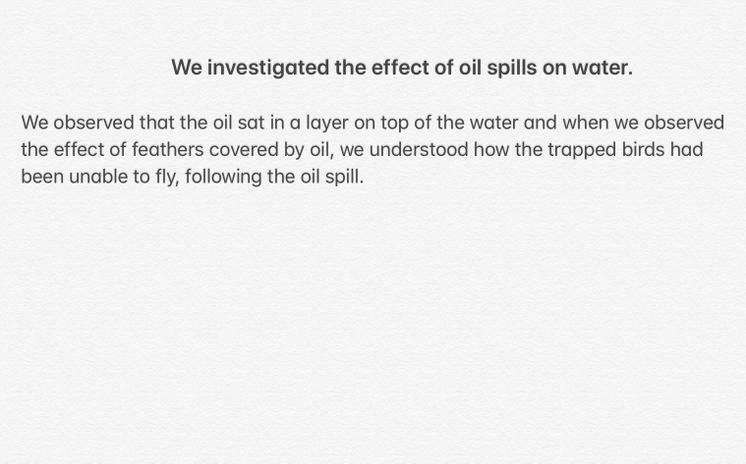 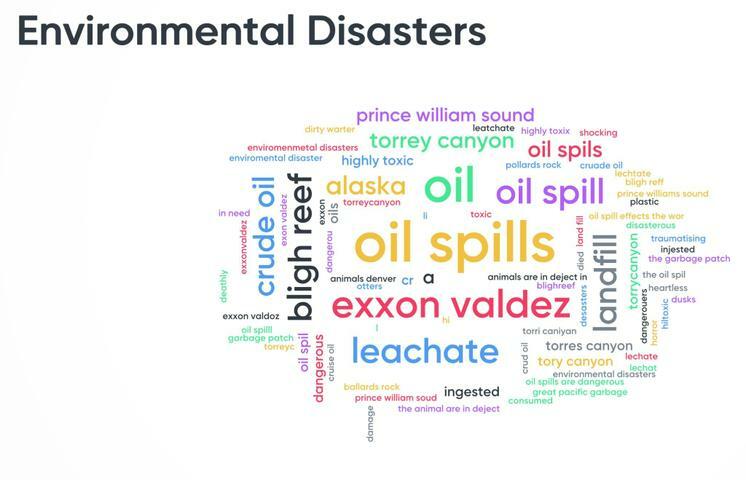 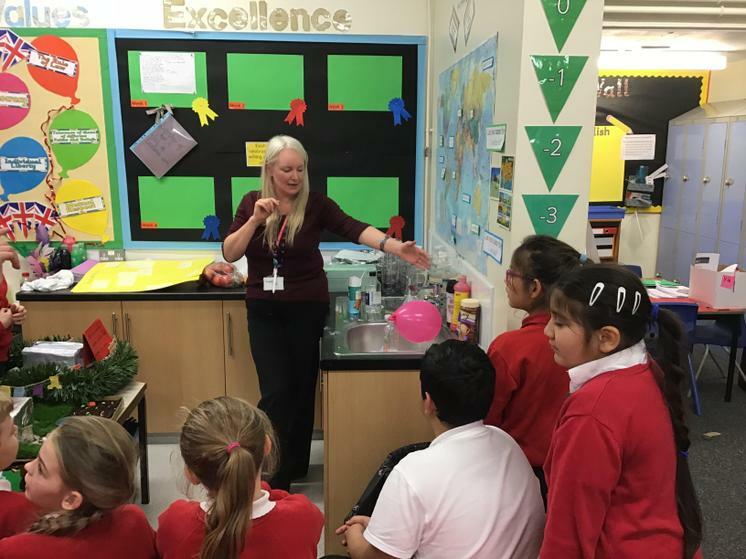 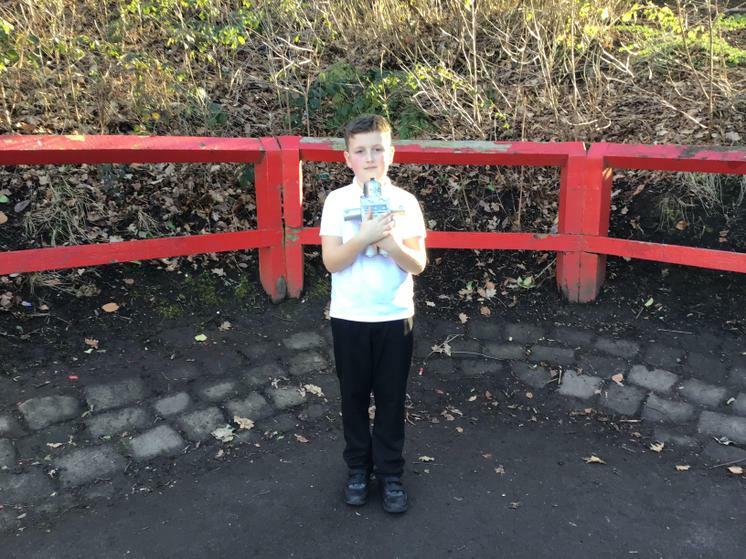 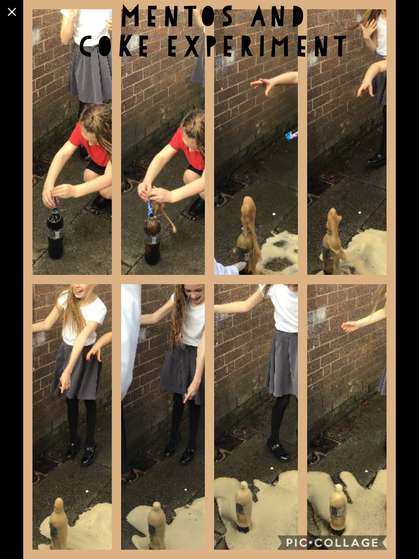 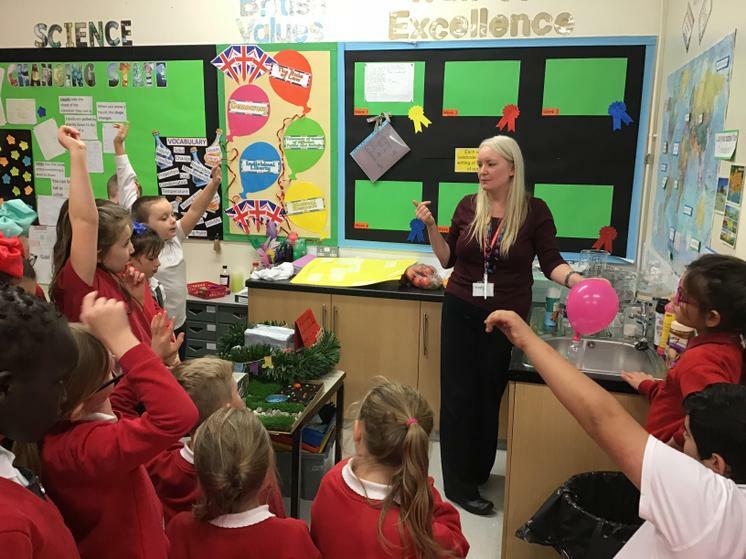 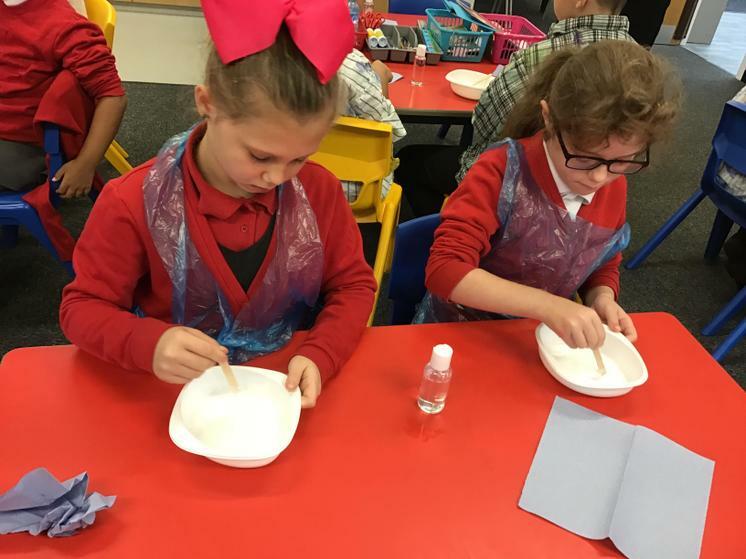 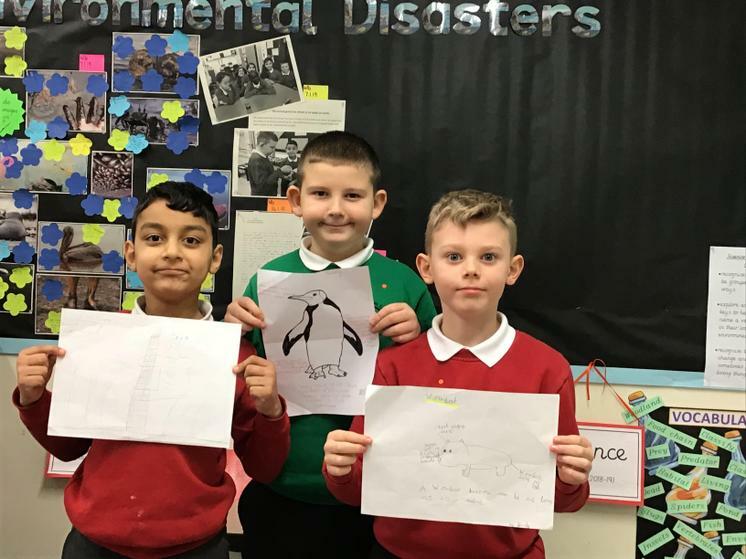 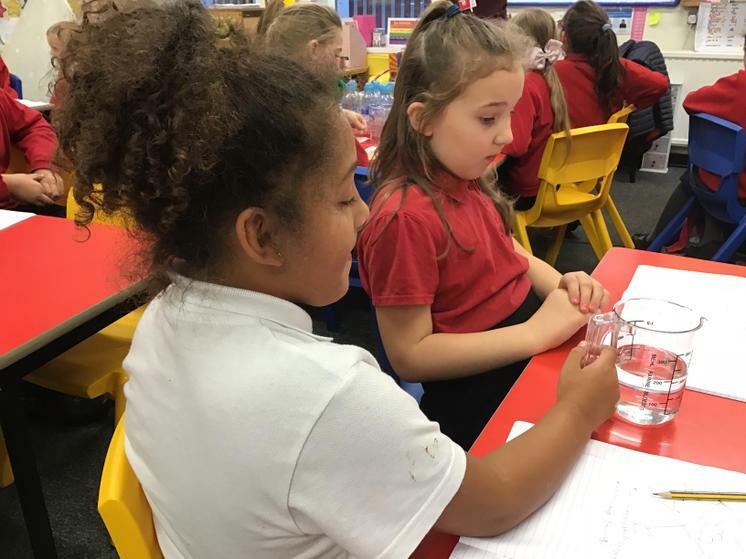 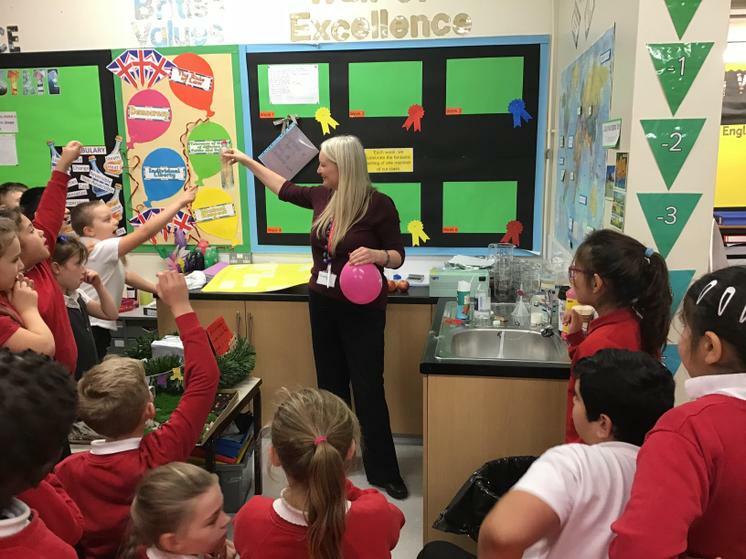 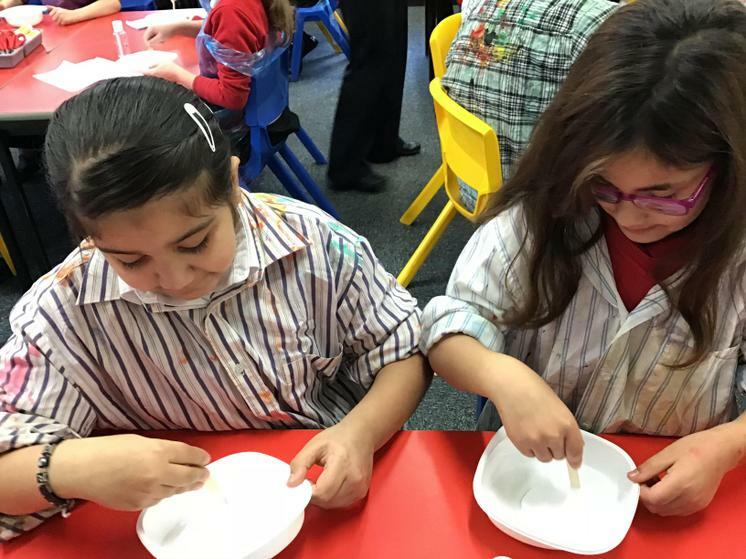 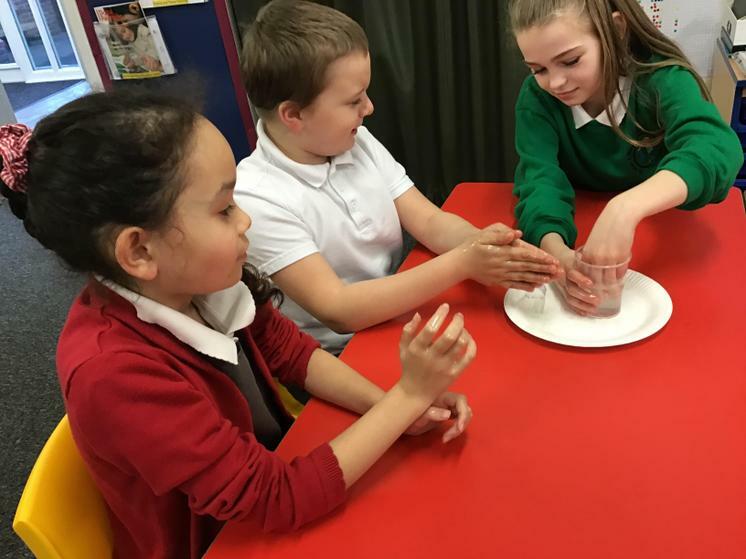 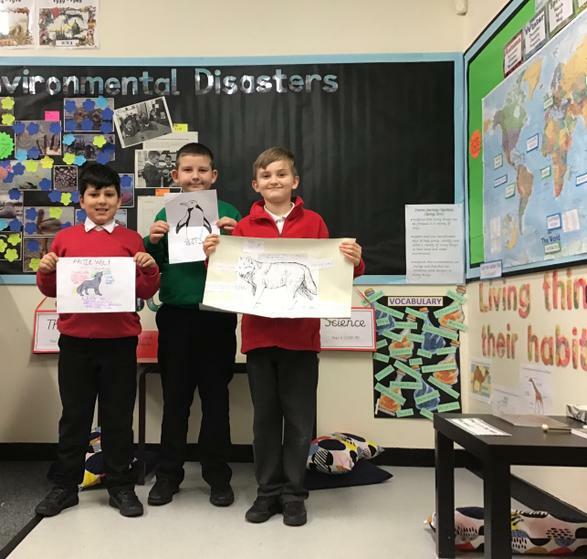 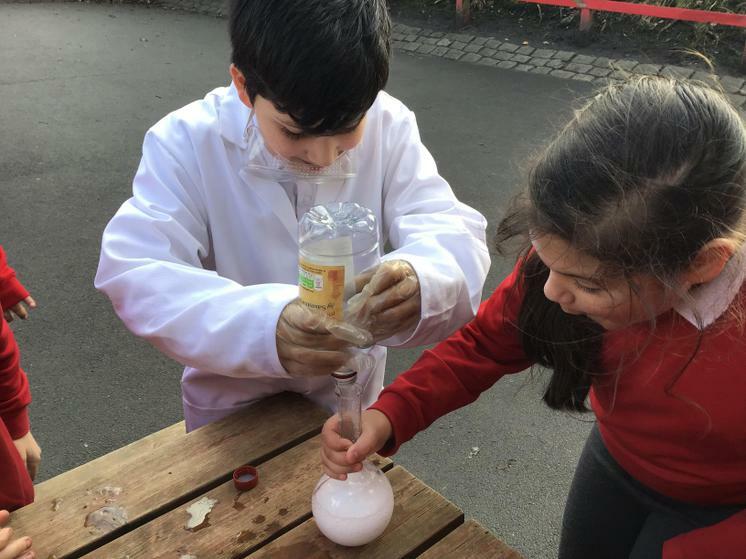 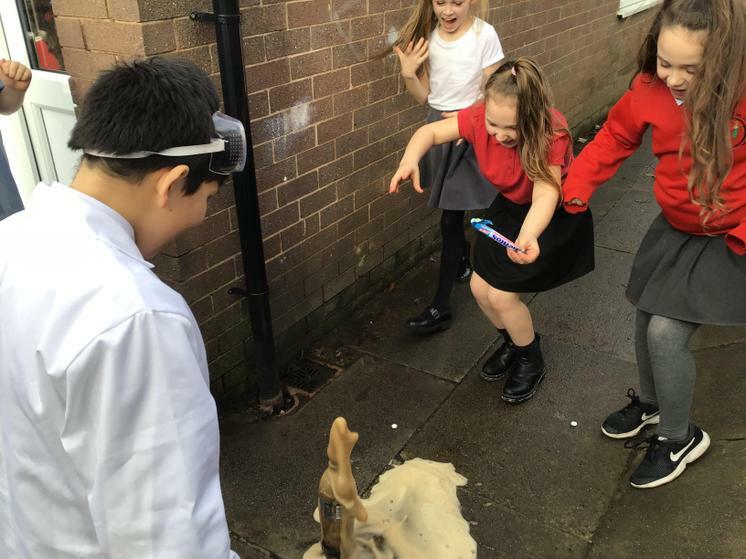 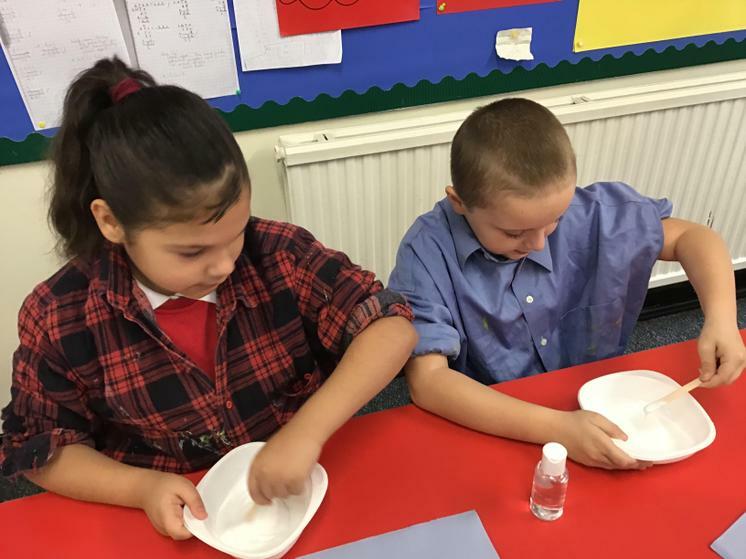 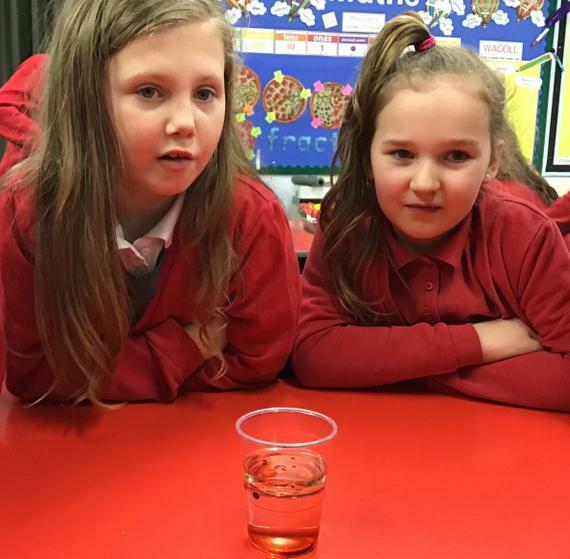 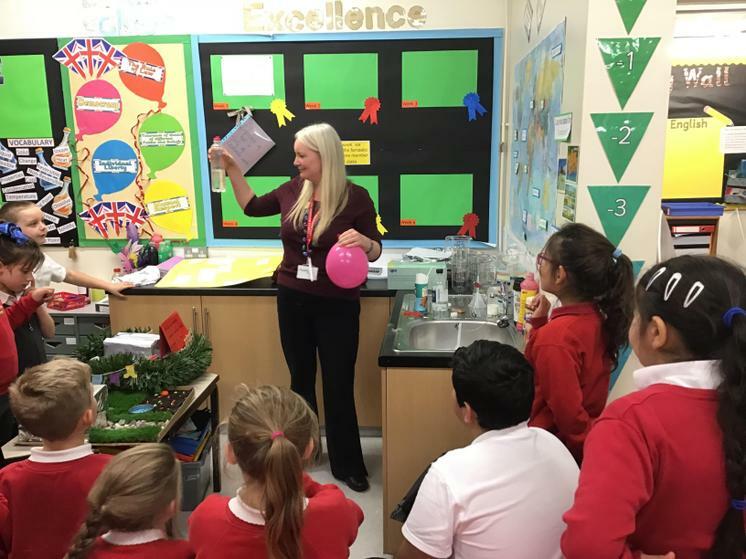 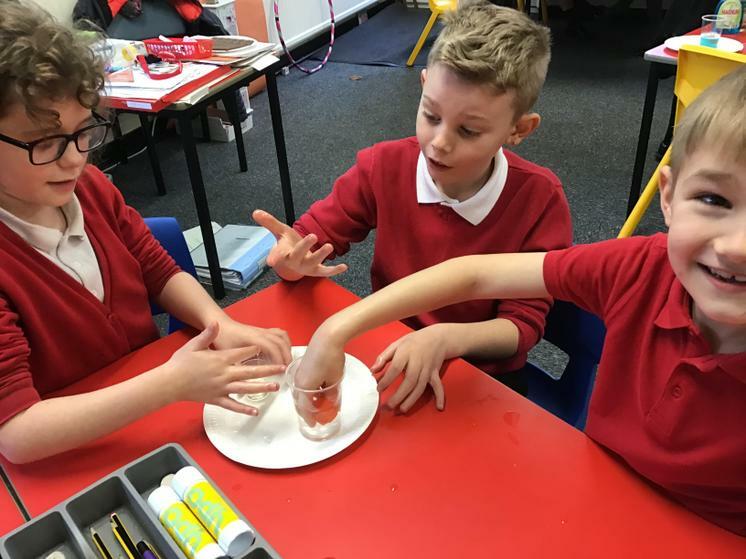 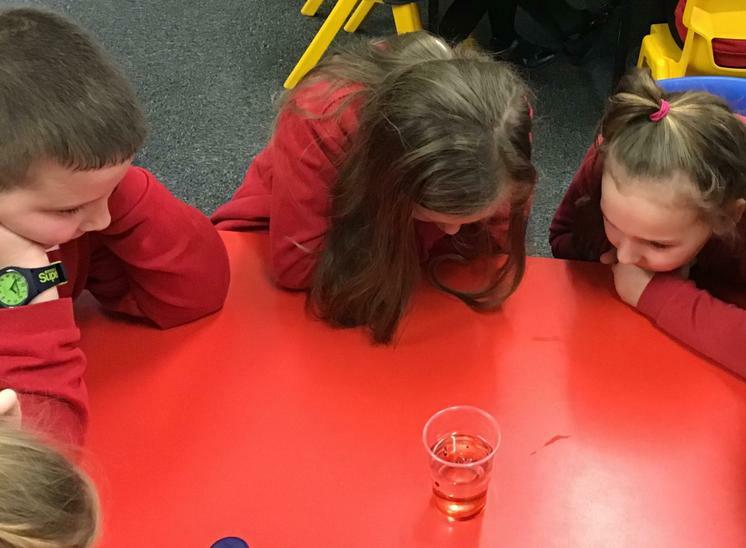 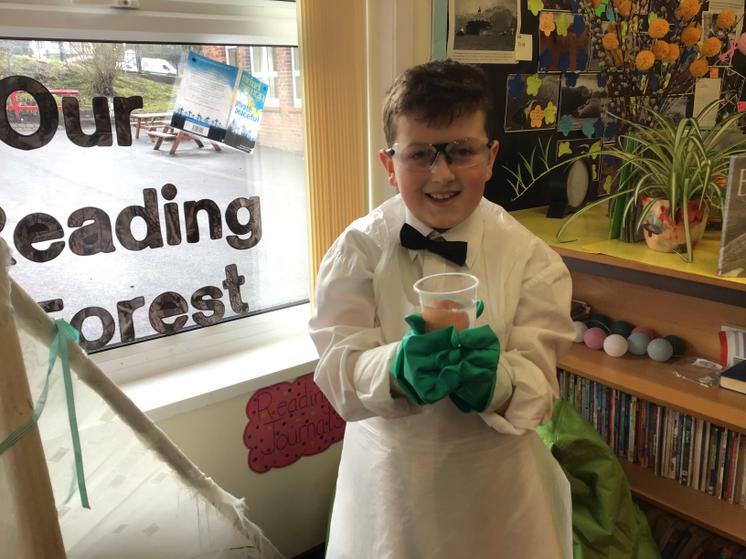 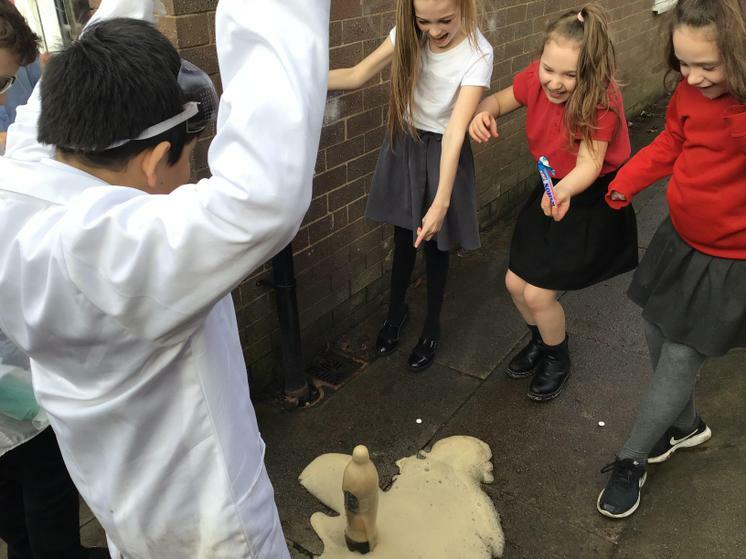 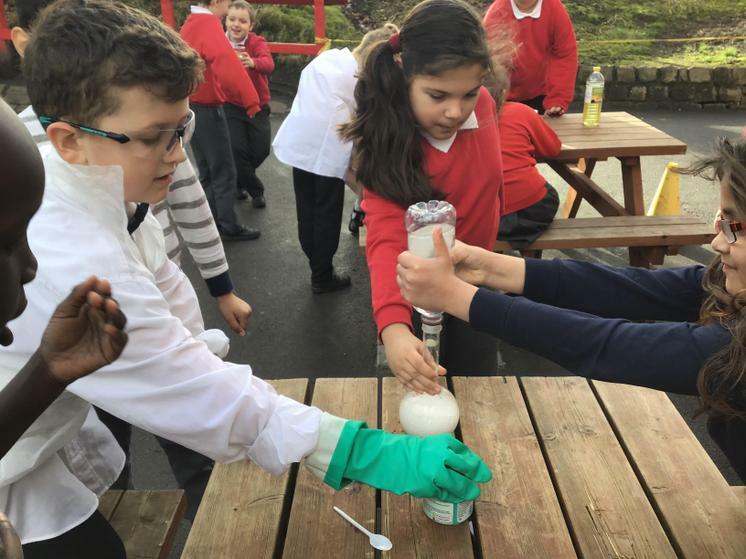 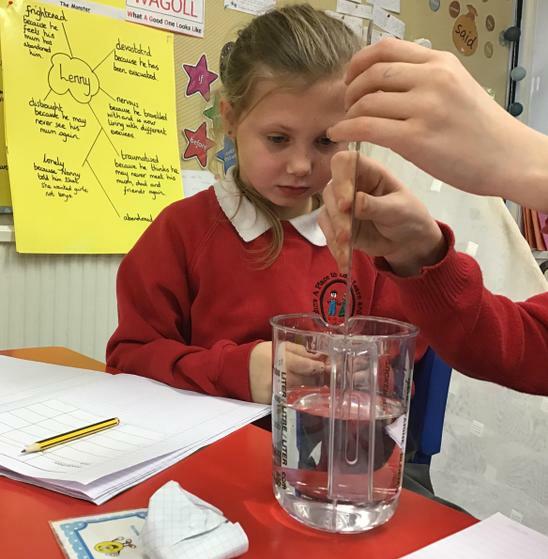 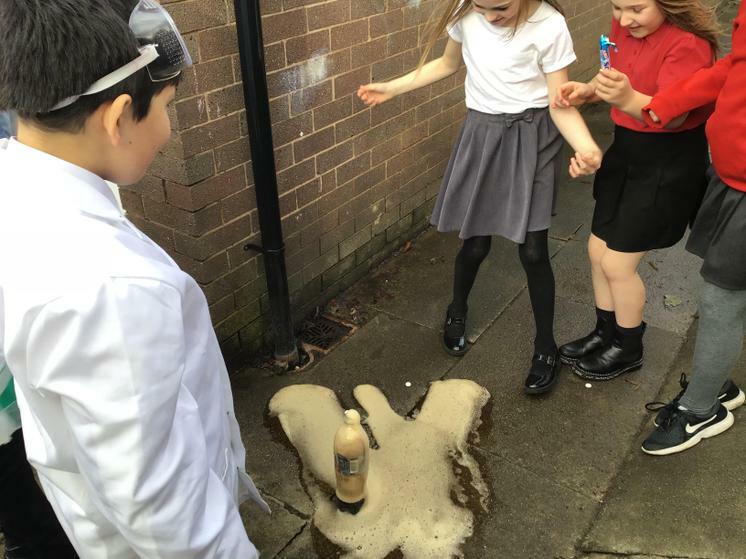 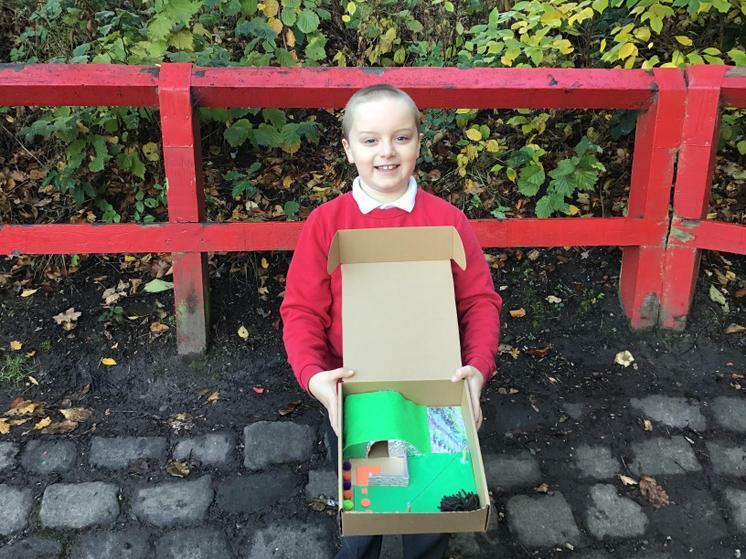 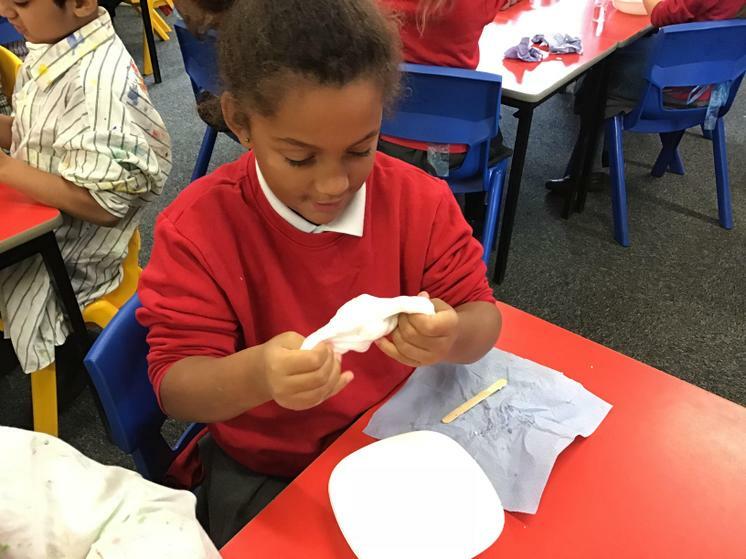 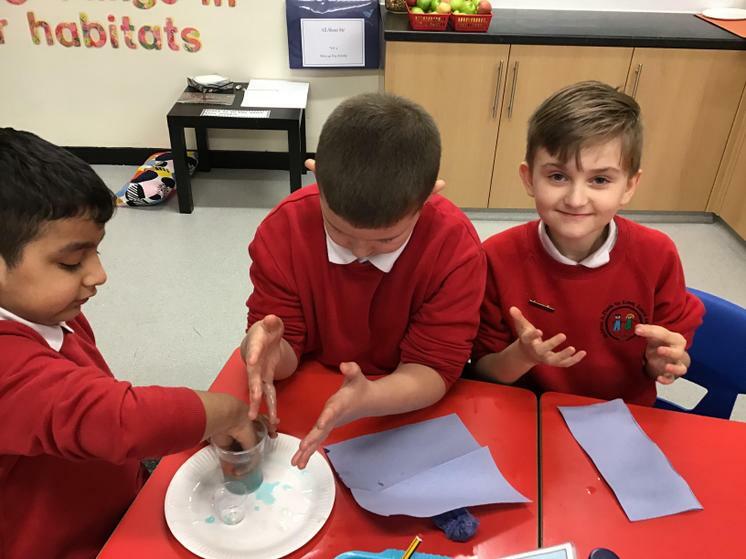 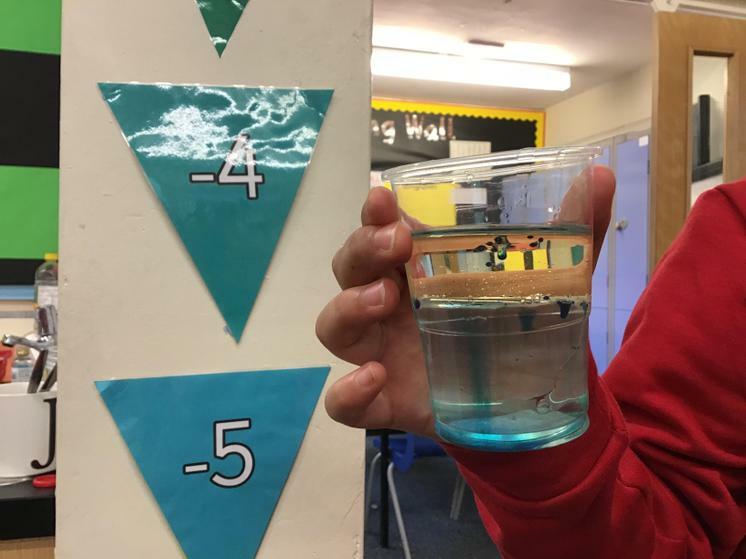 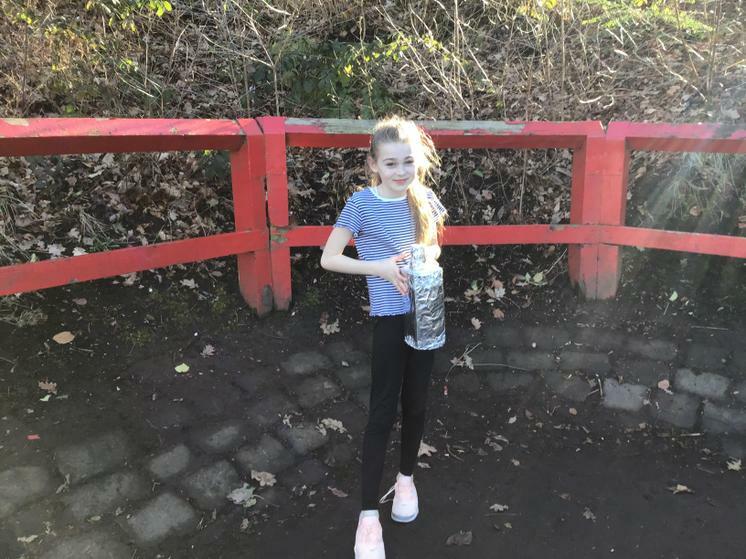 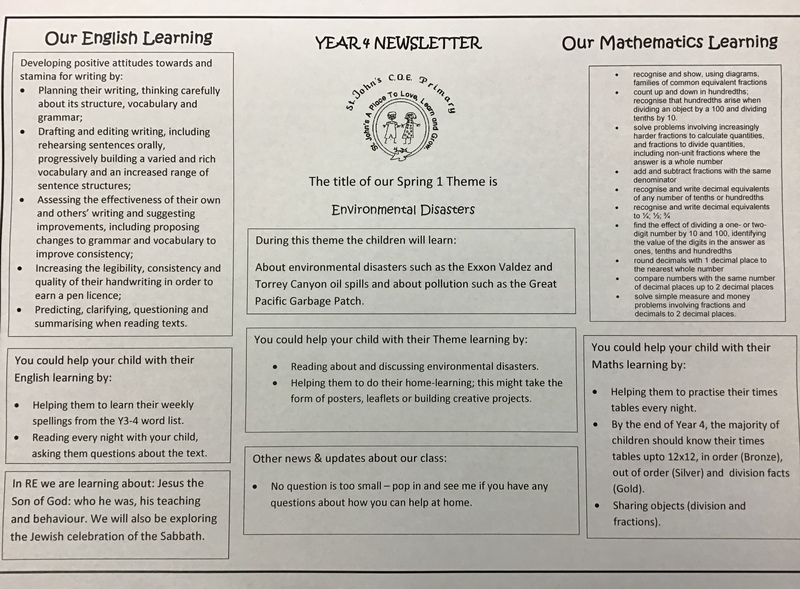 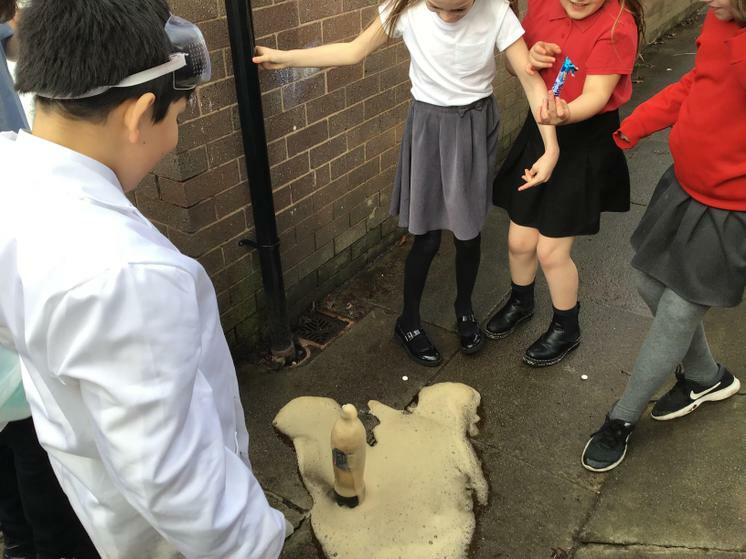 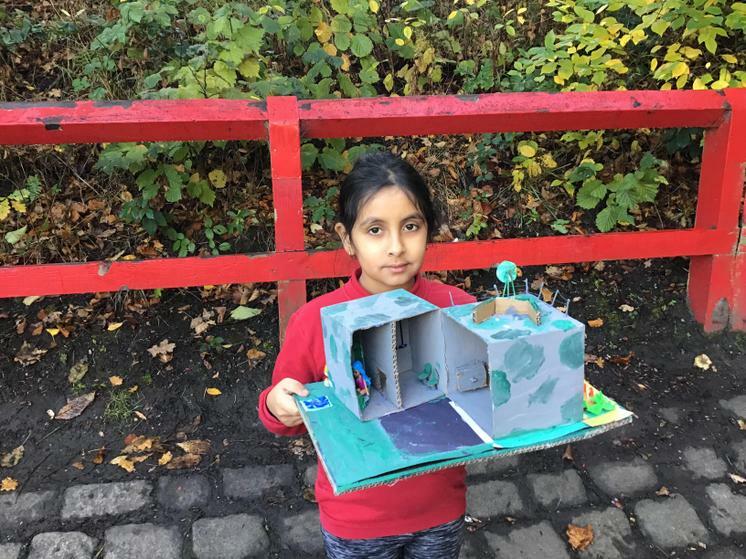 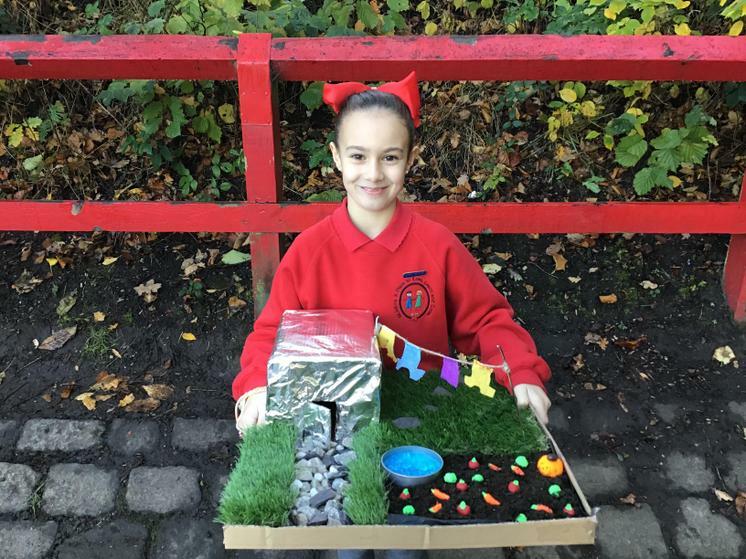 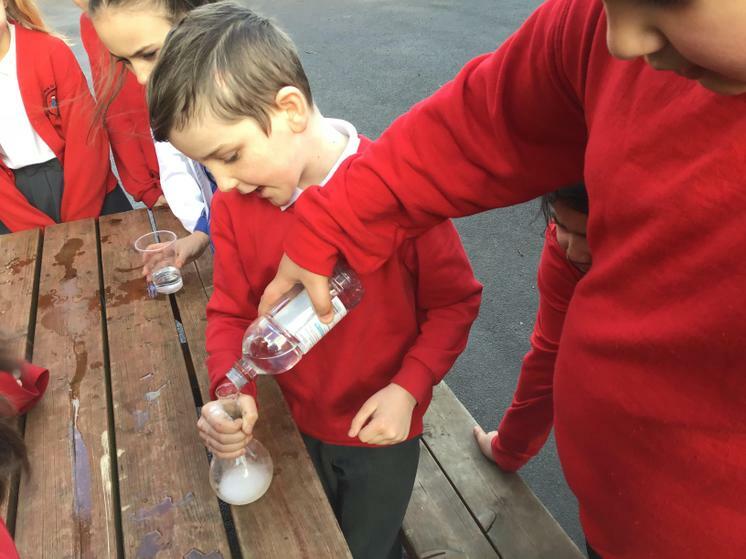 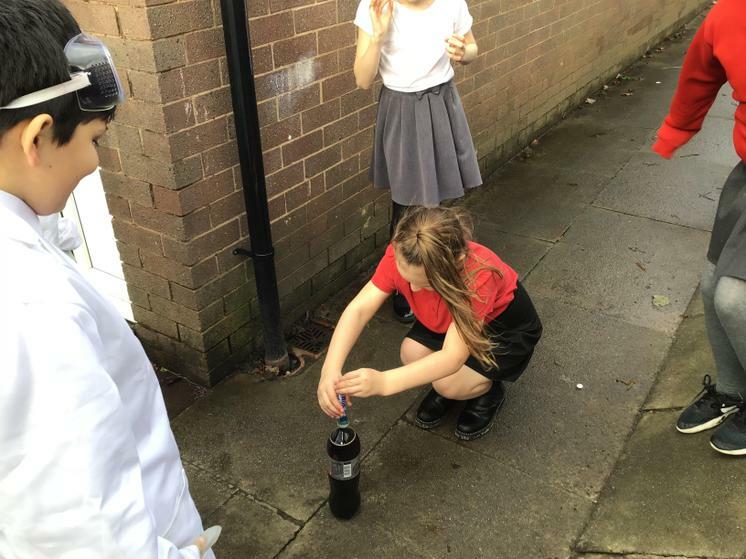 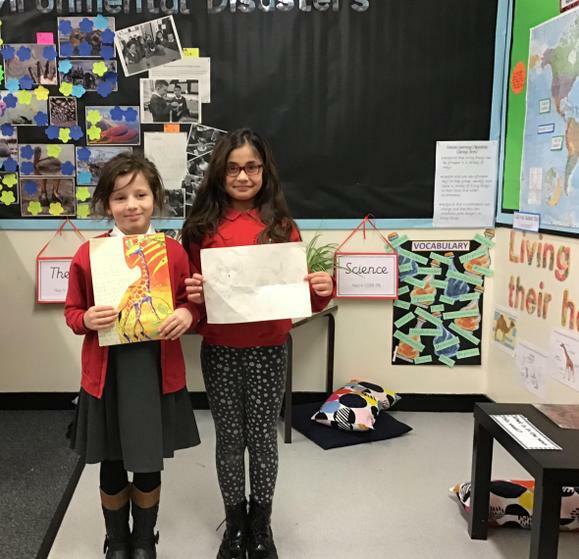 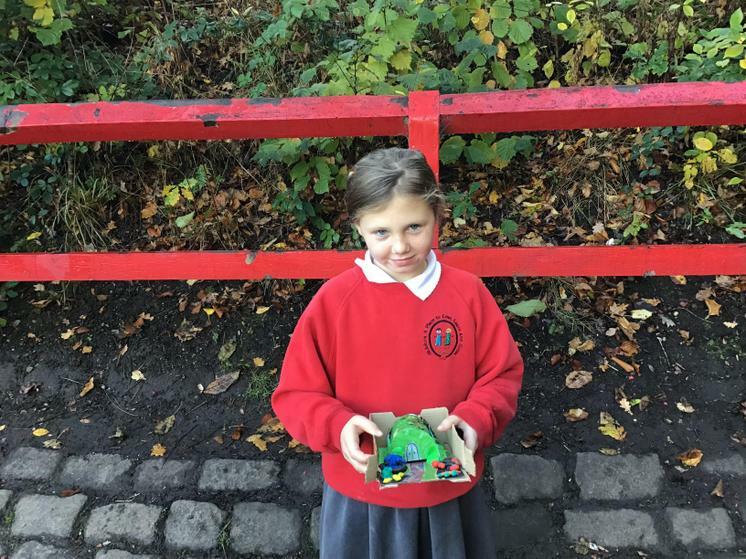 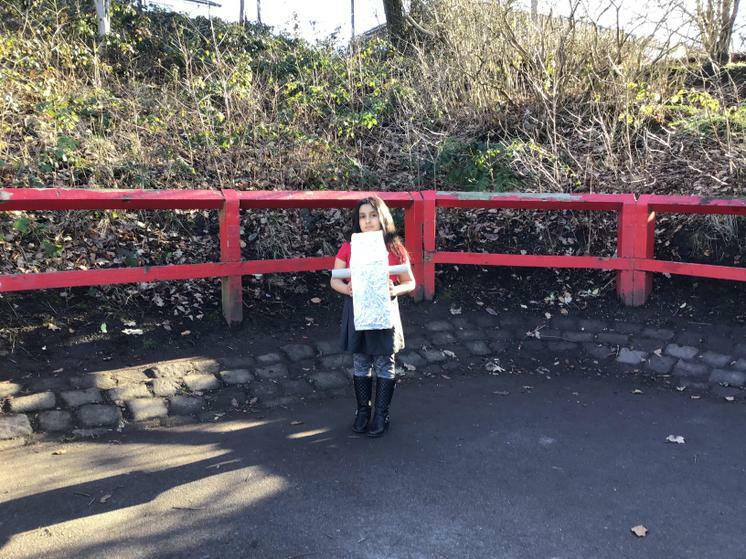 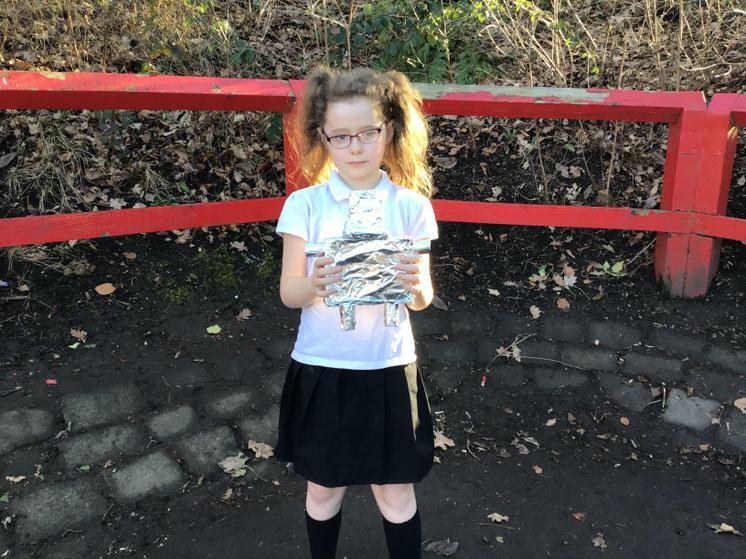 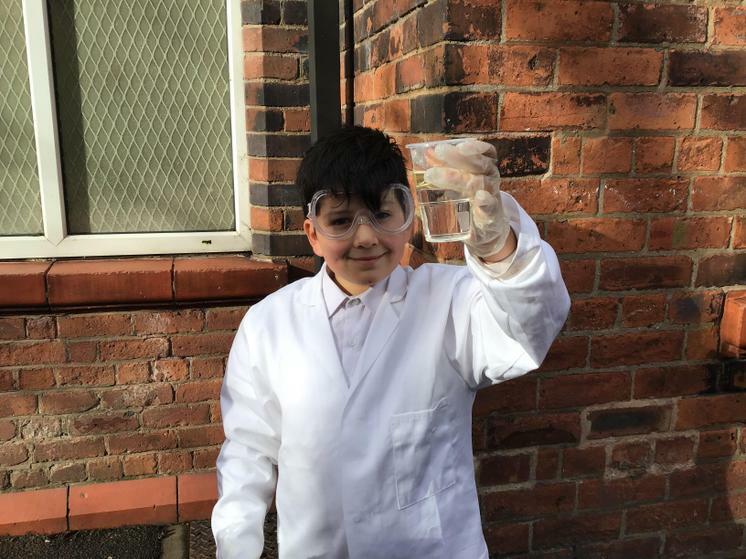 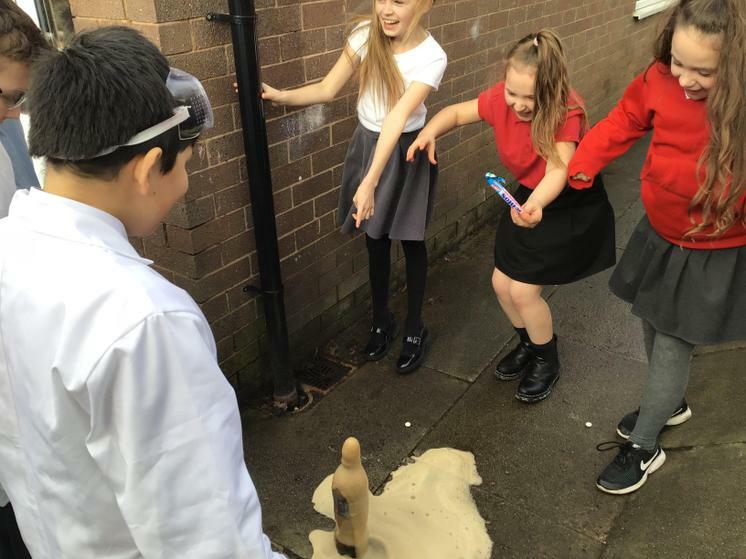 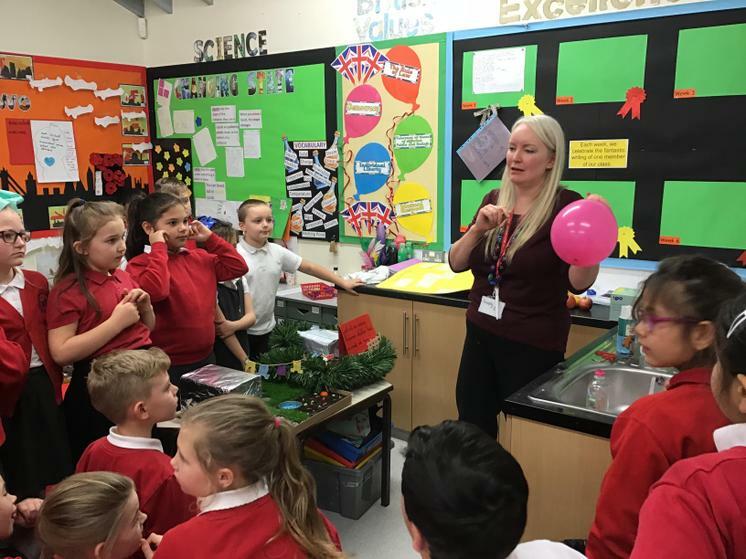 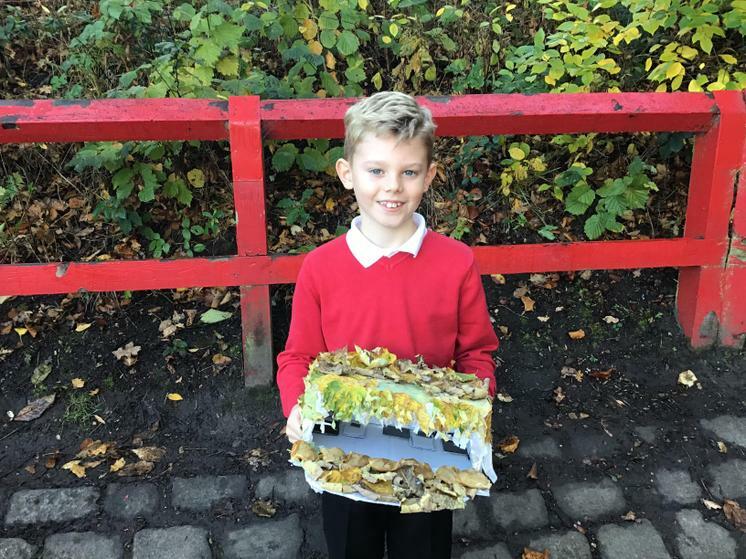 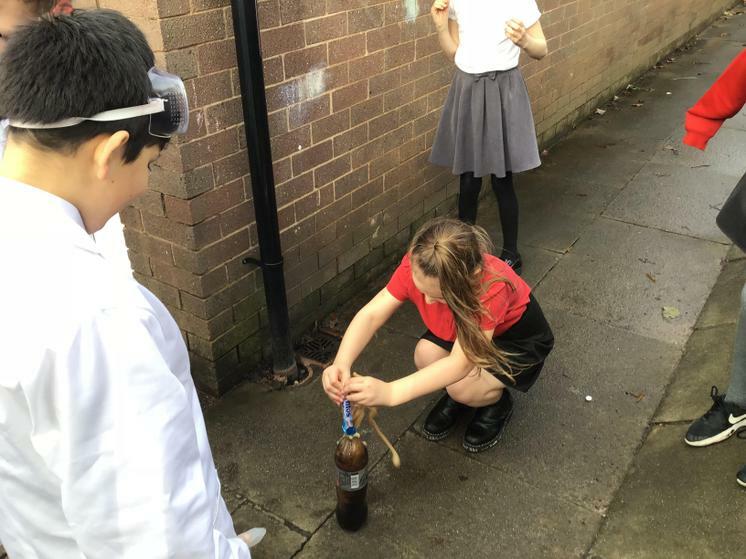 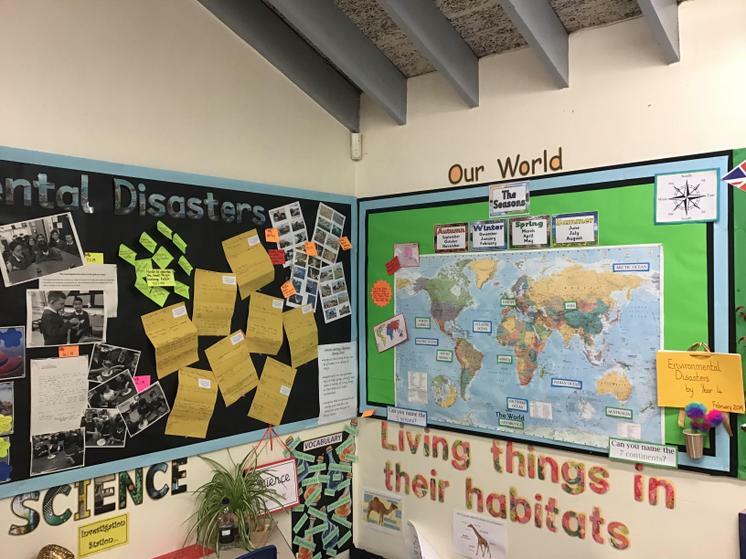 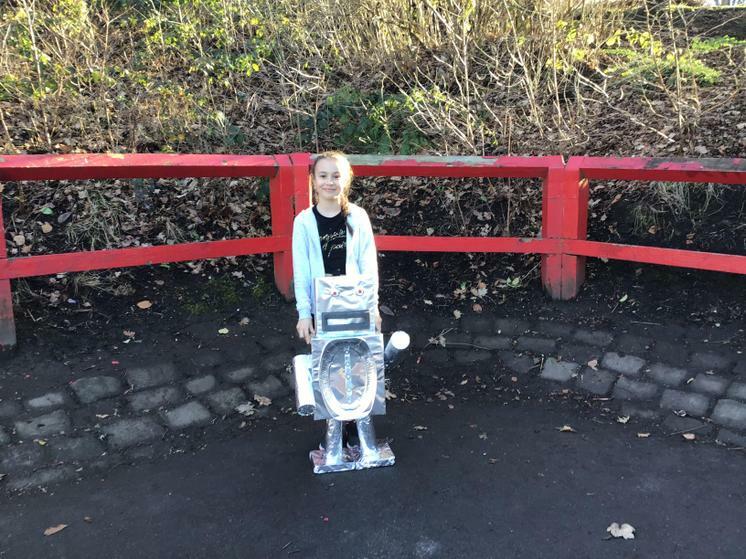 Theme-linked areas enable children to independently practise taught skills such as writing in role and our Investigation Station entices children to consider the impact of oil spills within the natural environment. 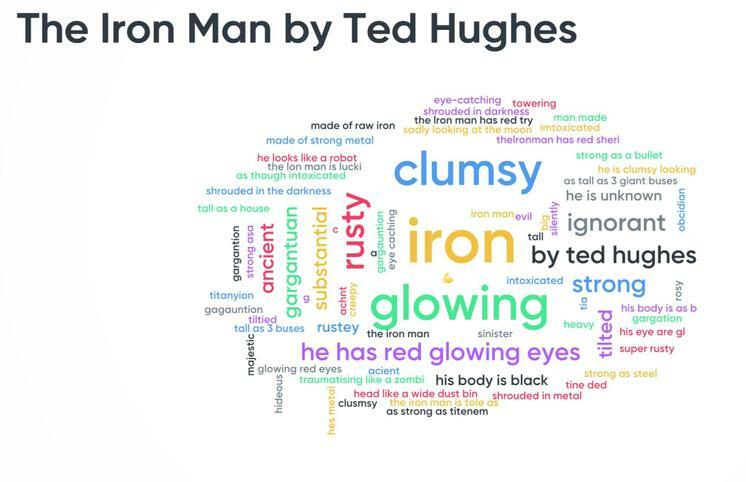 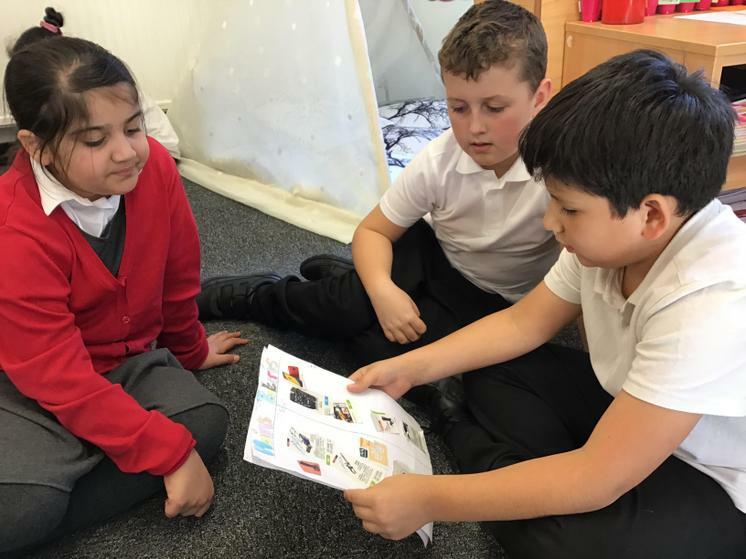 Children enjoy sharing a book together within our beautiful Year 4 Reading Tent and make book choices influenced by their friends' recommendations. 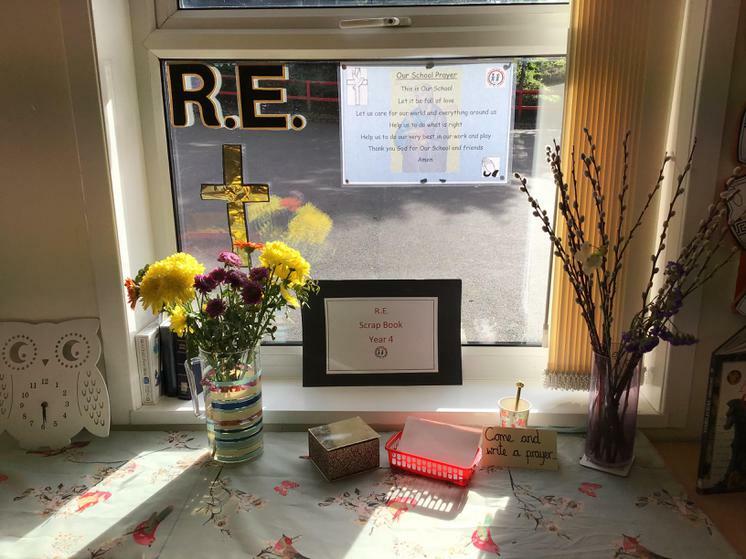 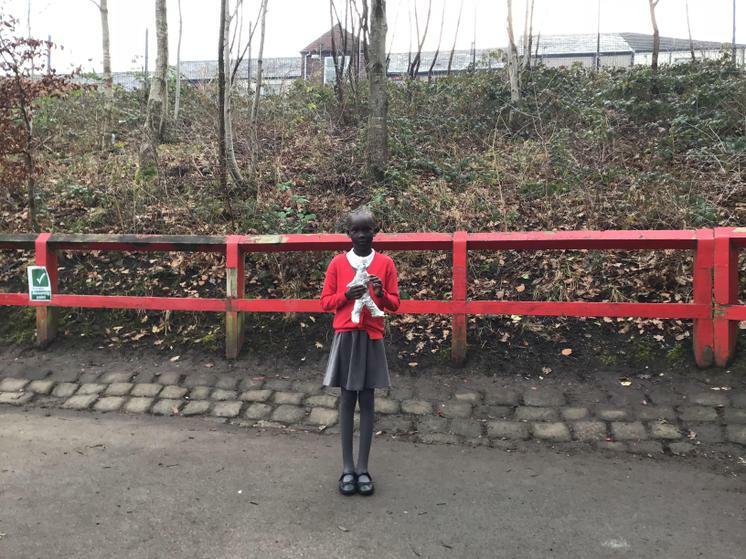 If you would like any further information on Year 4 at St. John’s please do not hesitate to arrange a visit. 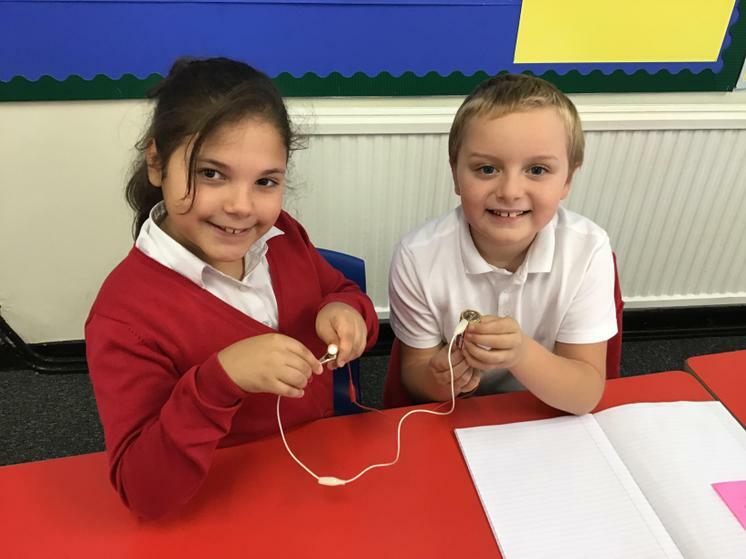 We would be delighted to share our learning with you and always enjoy welcoming new friends. 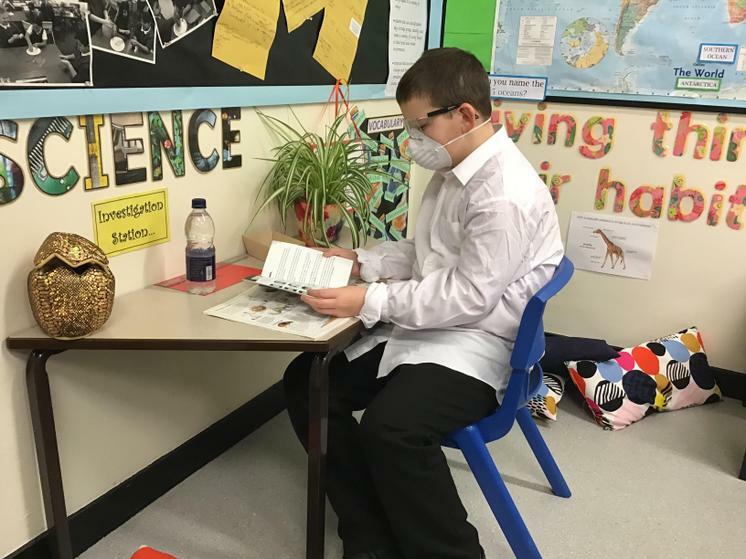 Reading books will be sent home every night and should be brought back to school each morning, please. 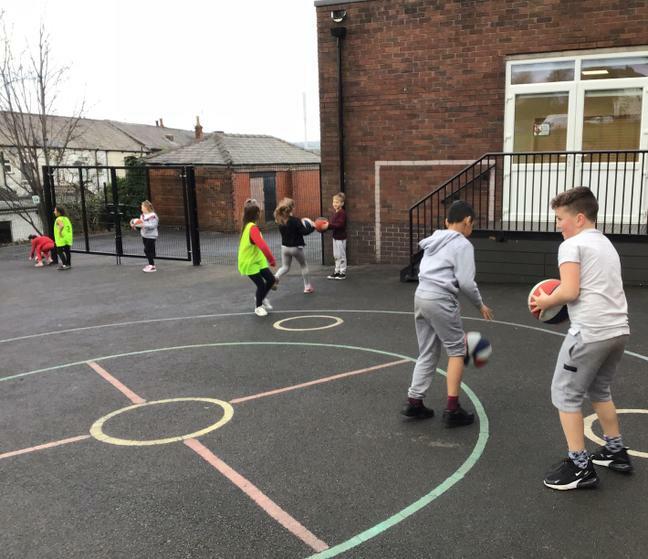 PE kits can be stored safely in the children's individual lockers.